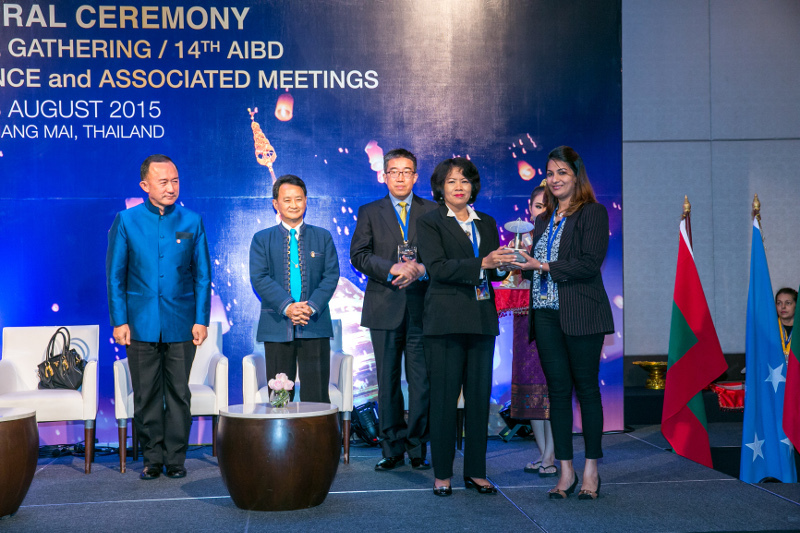 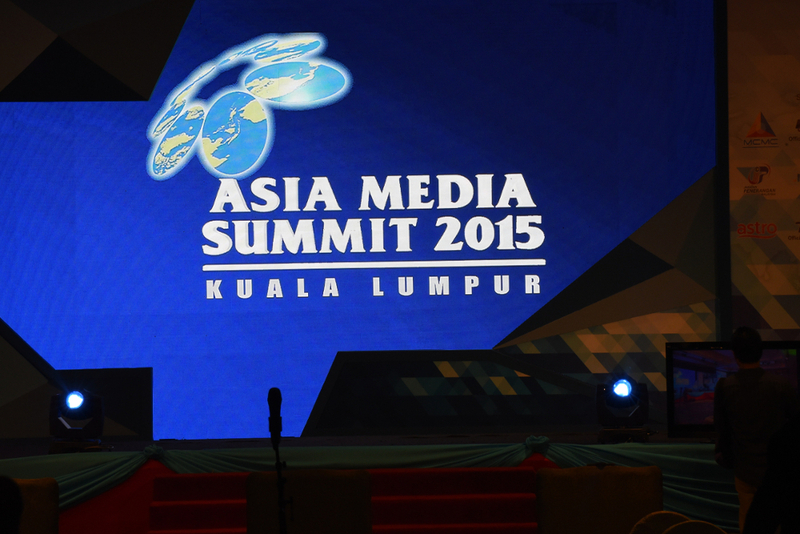 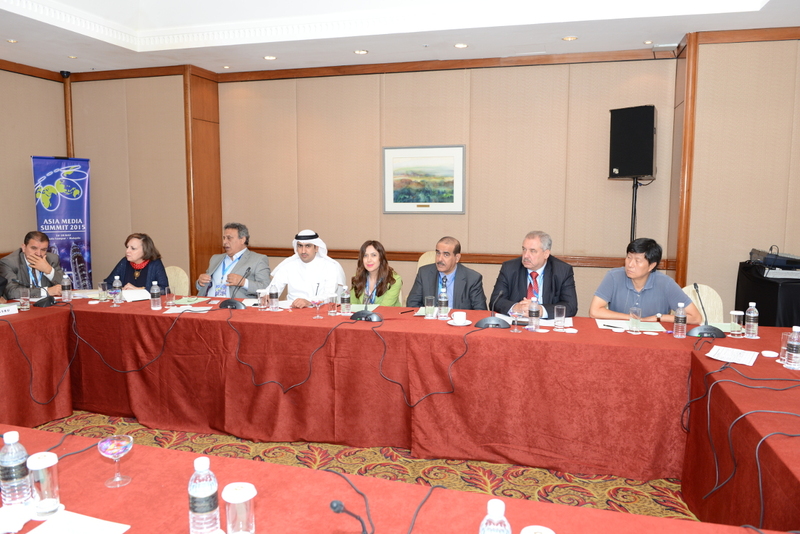 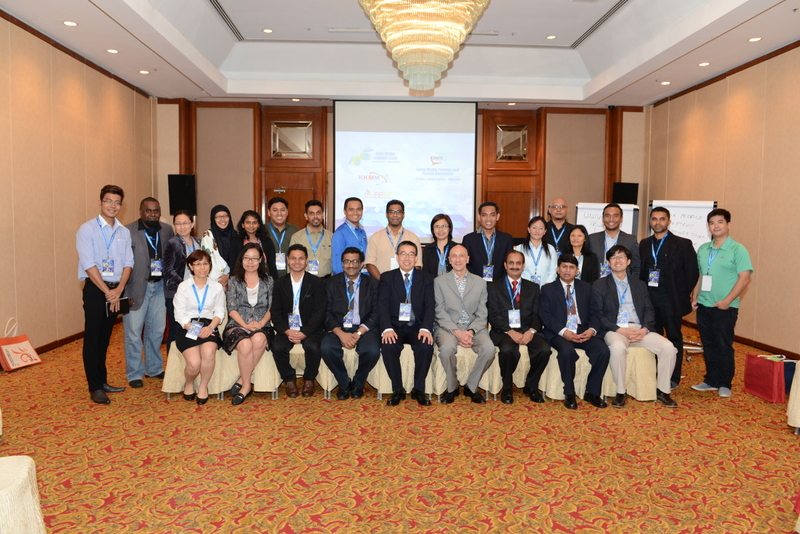 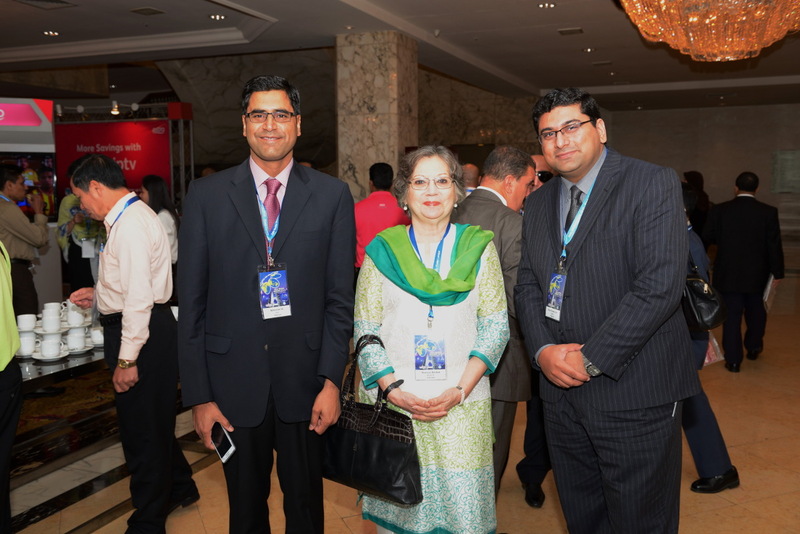 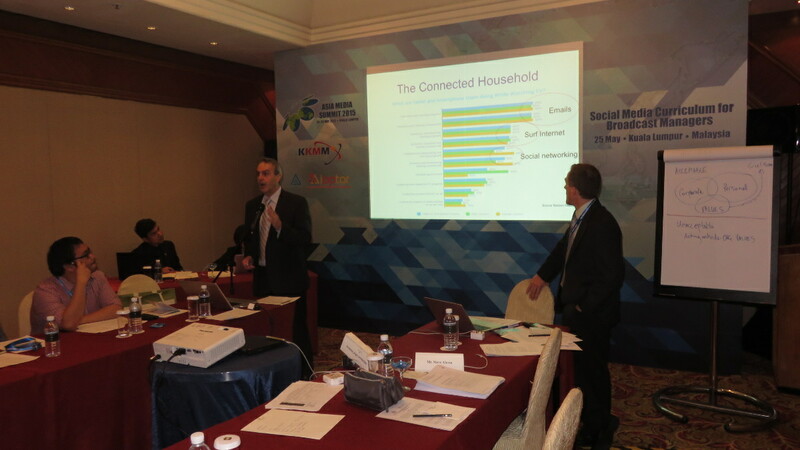 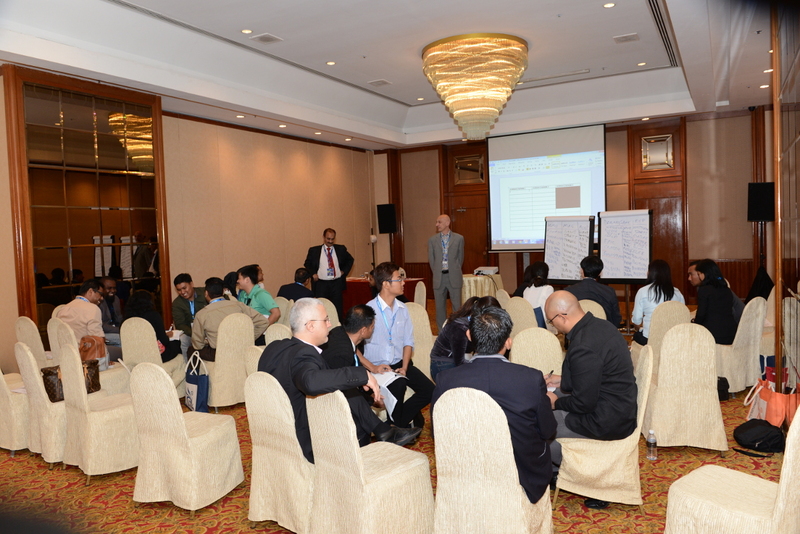 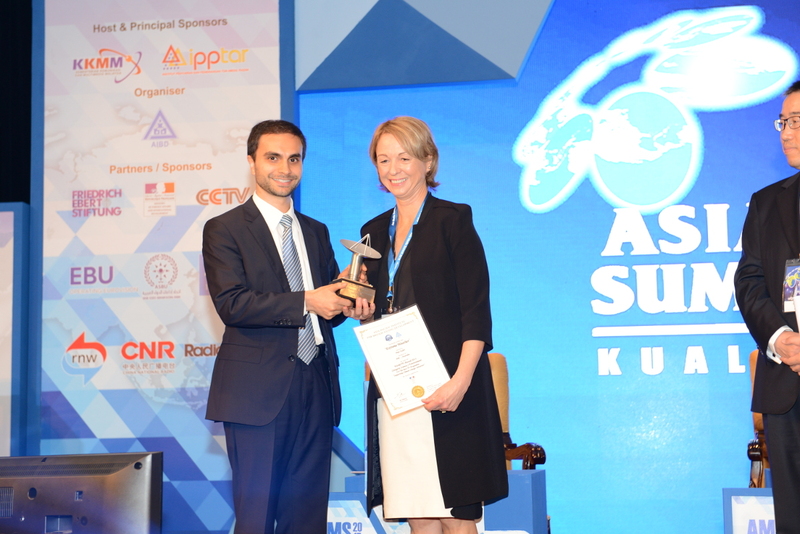 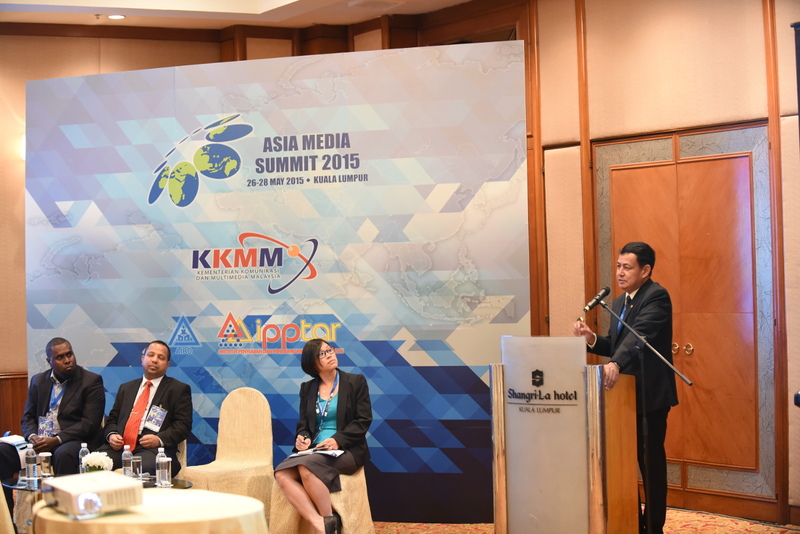 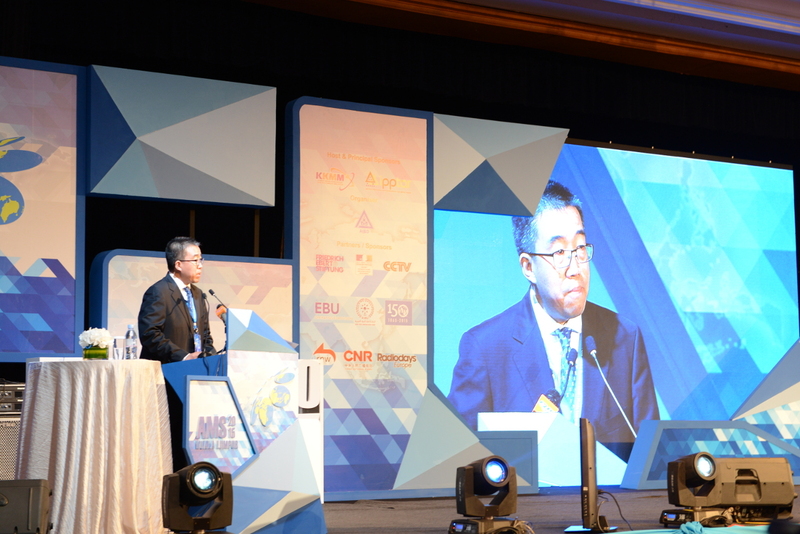 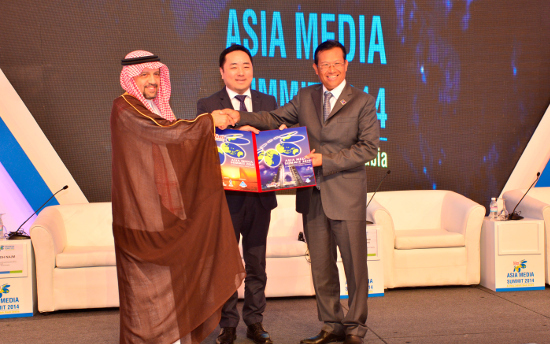 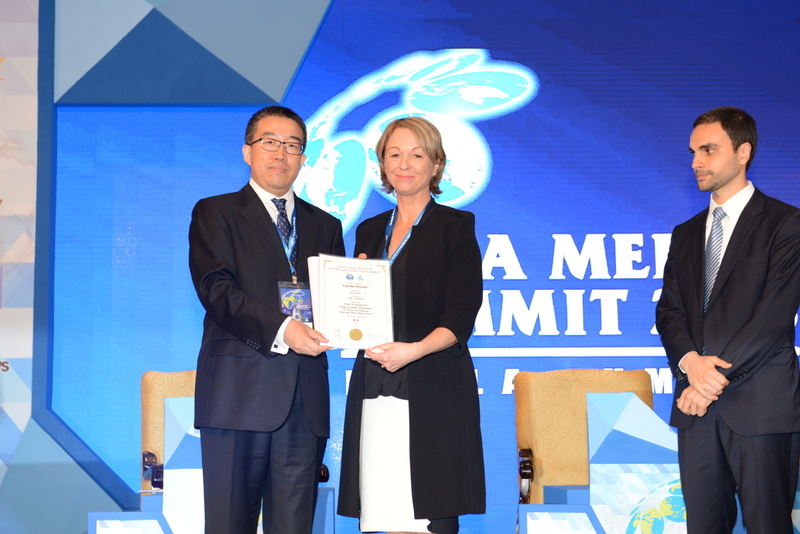 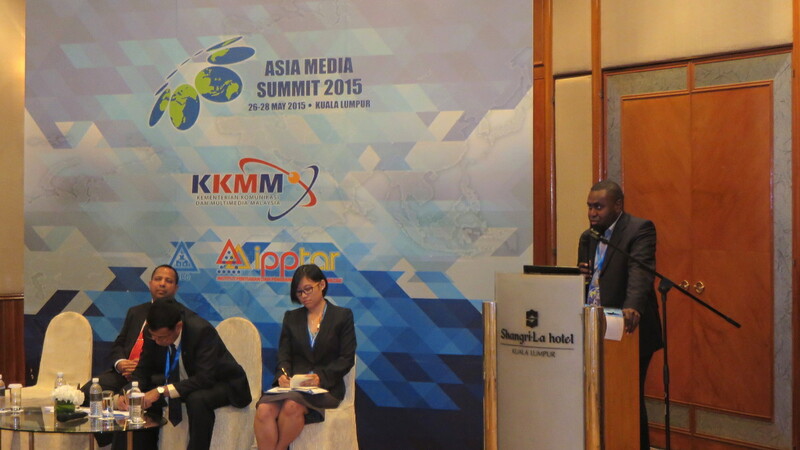 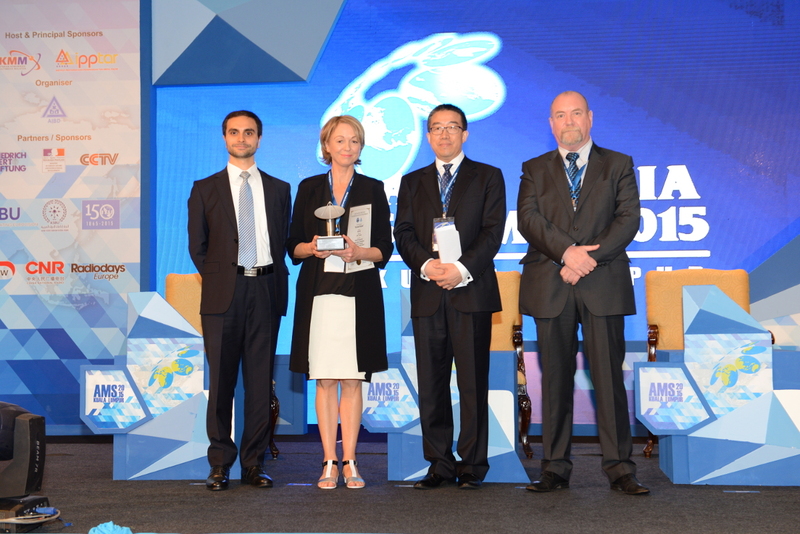 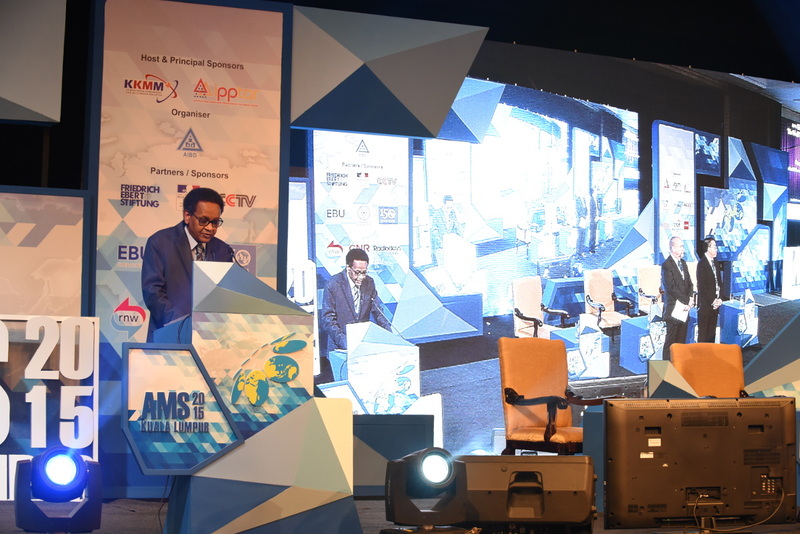 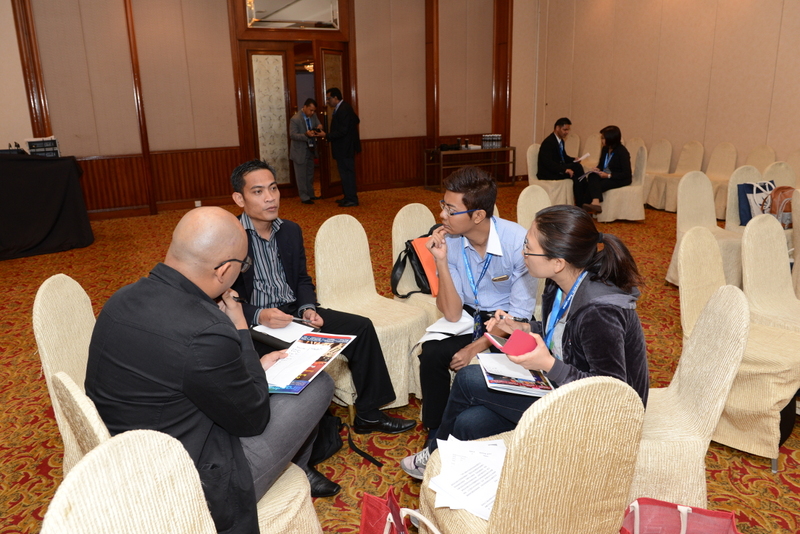 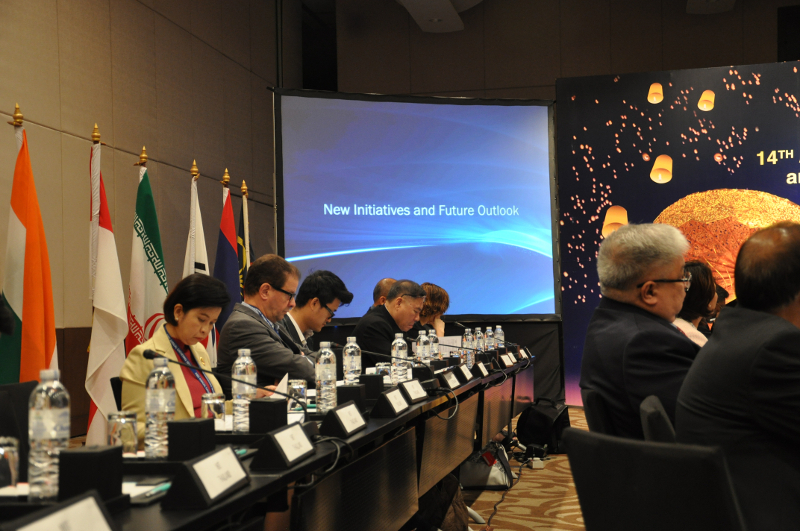 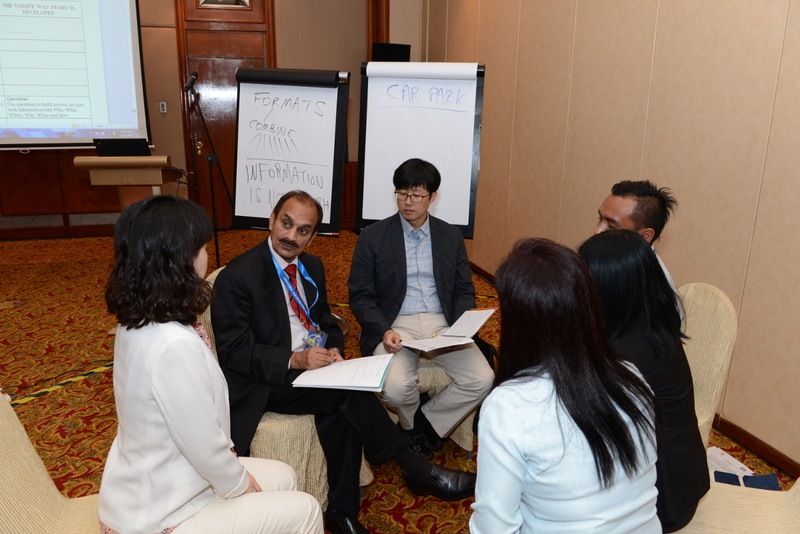 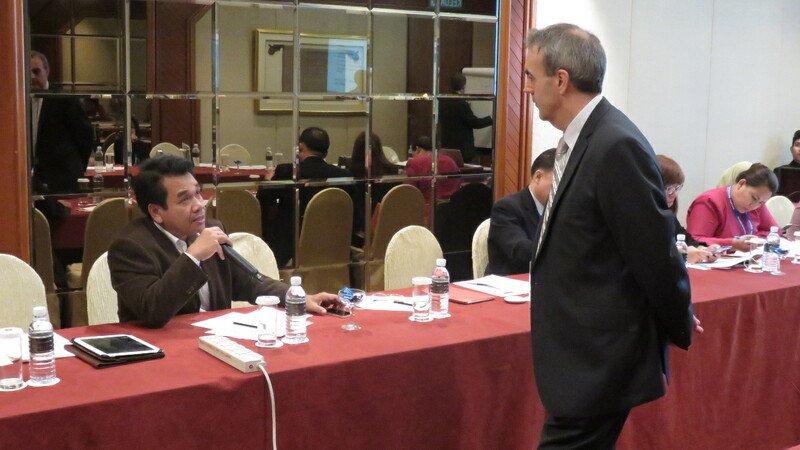 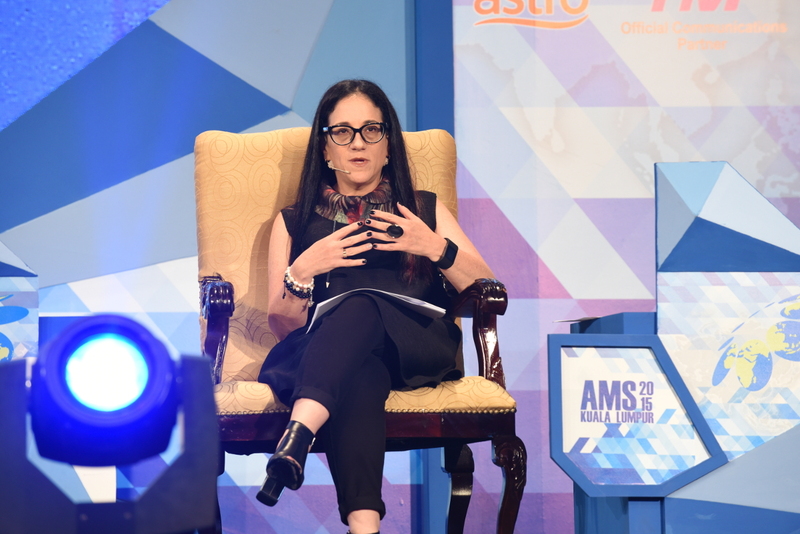 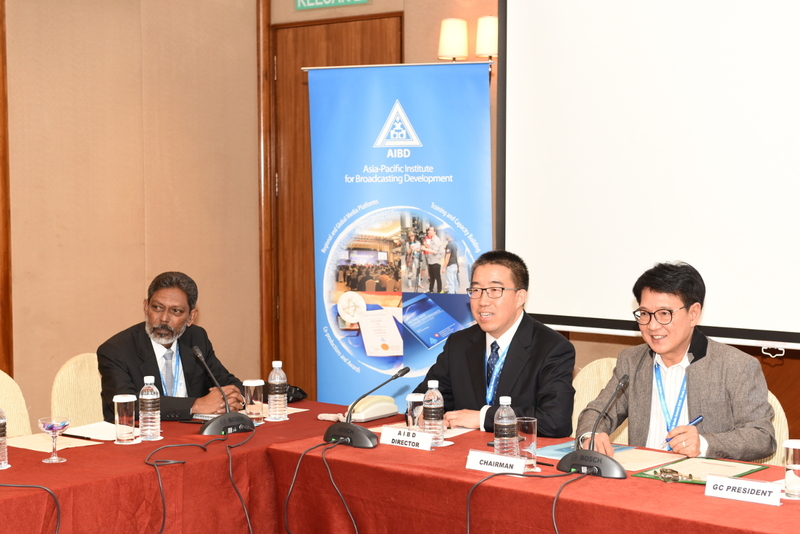 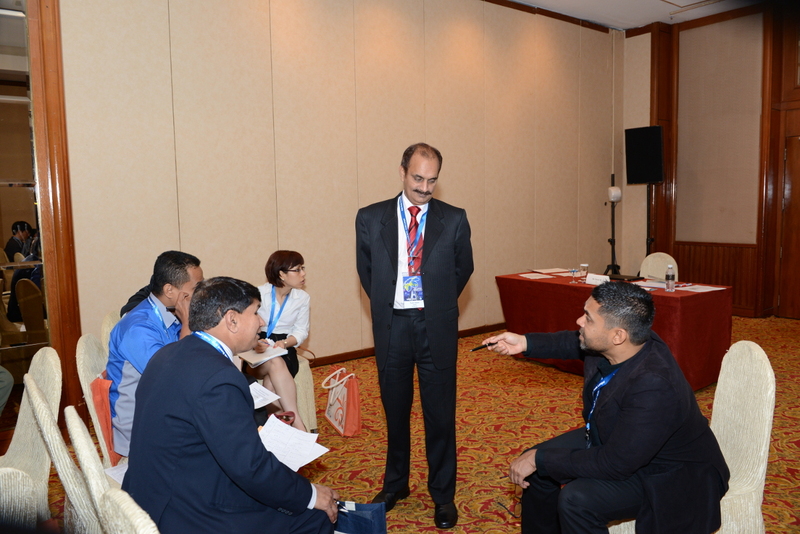 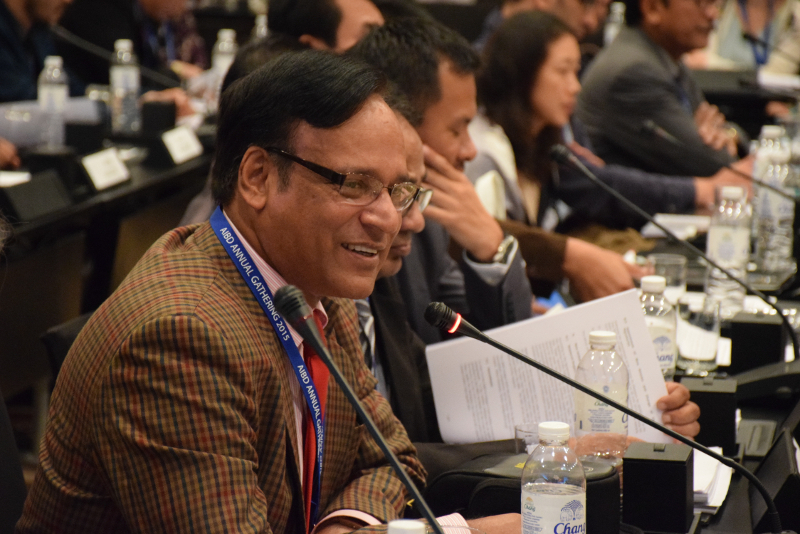 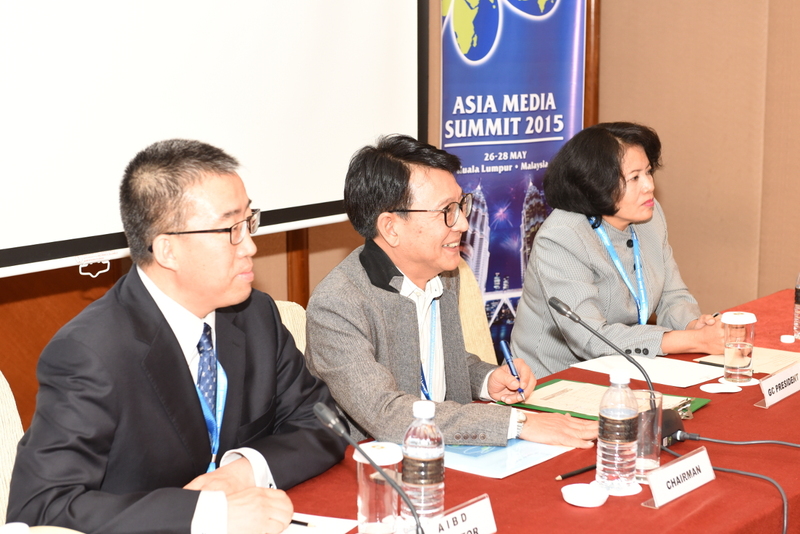 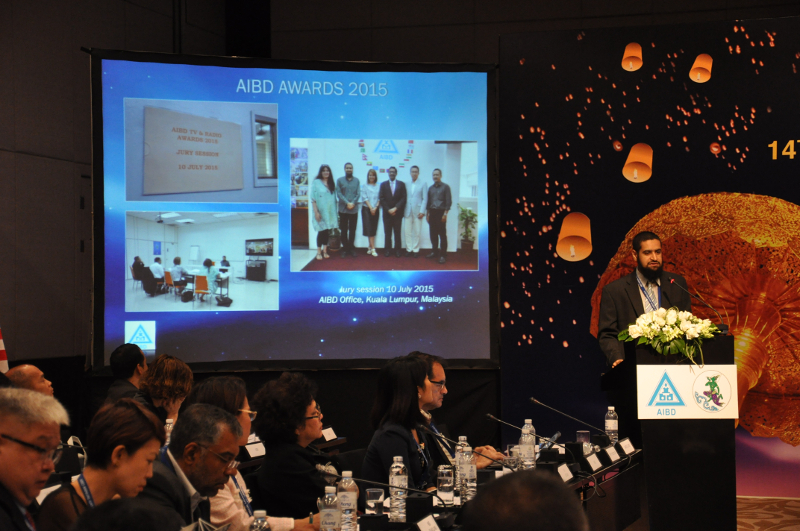 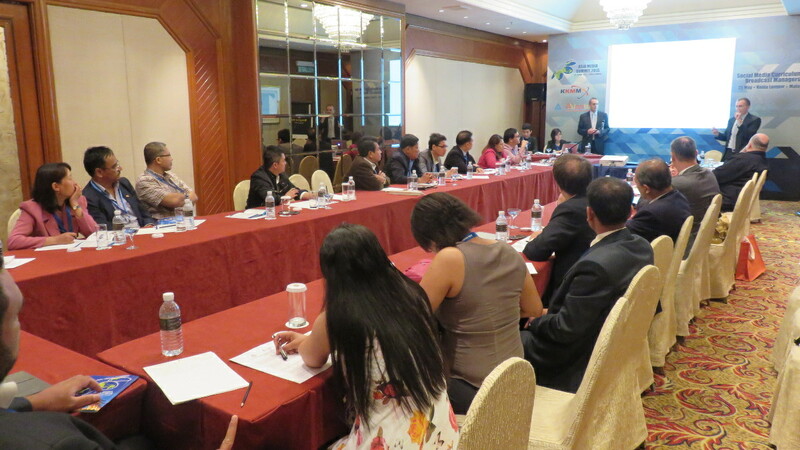 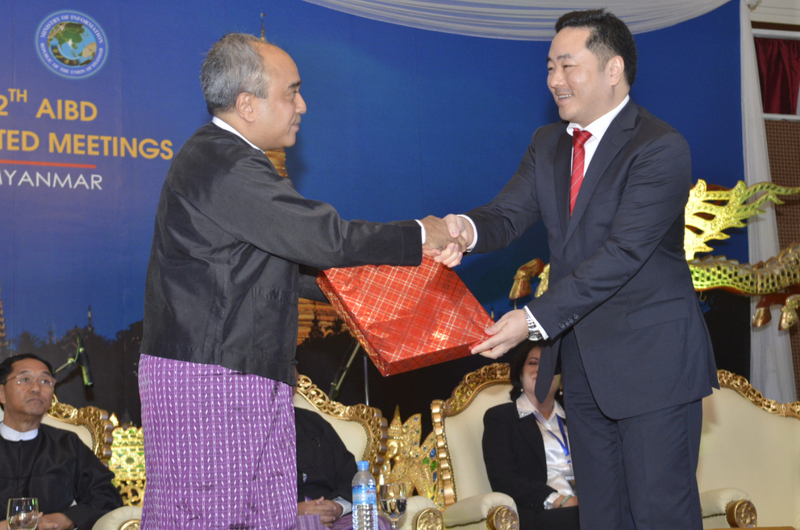 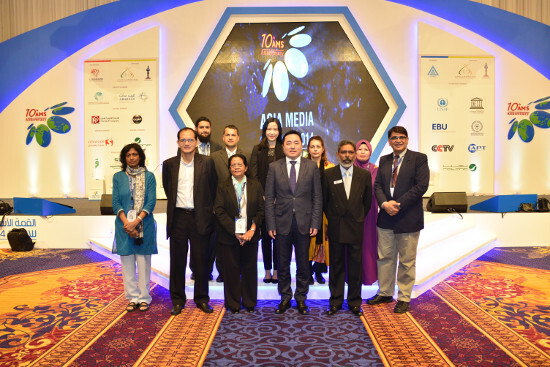 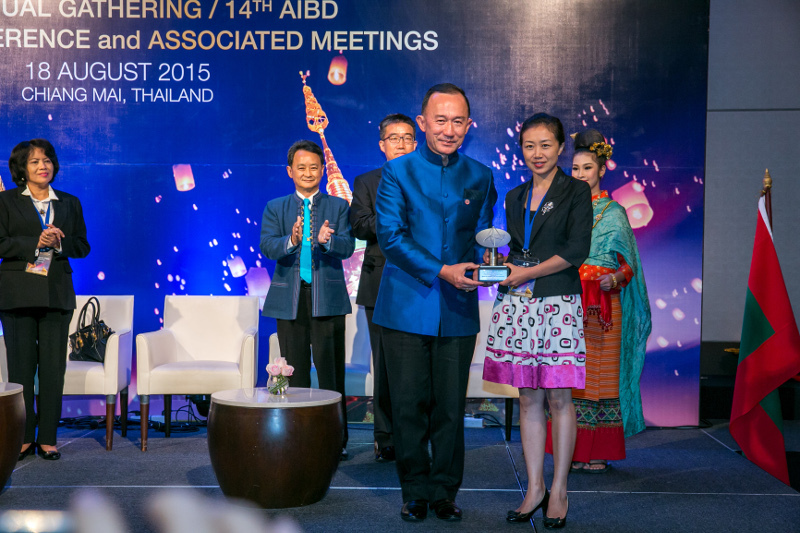 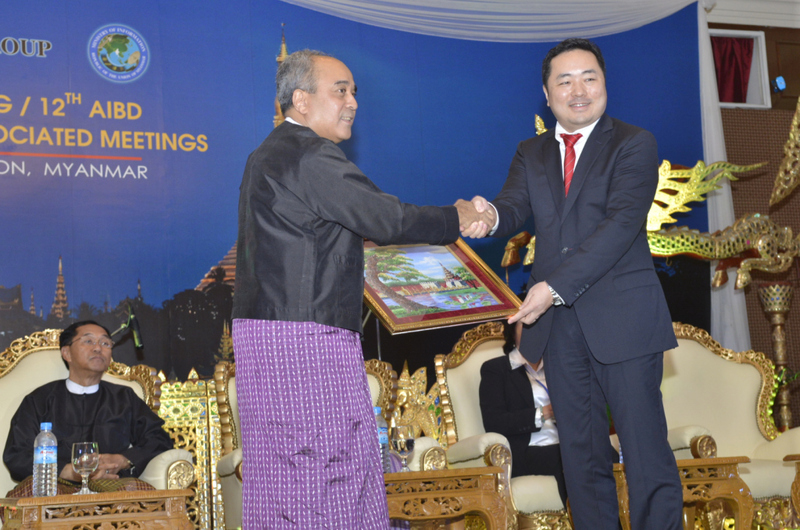 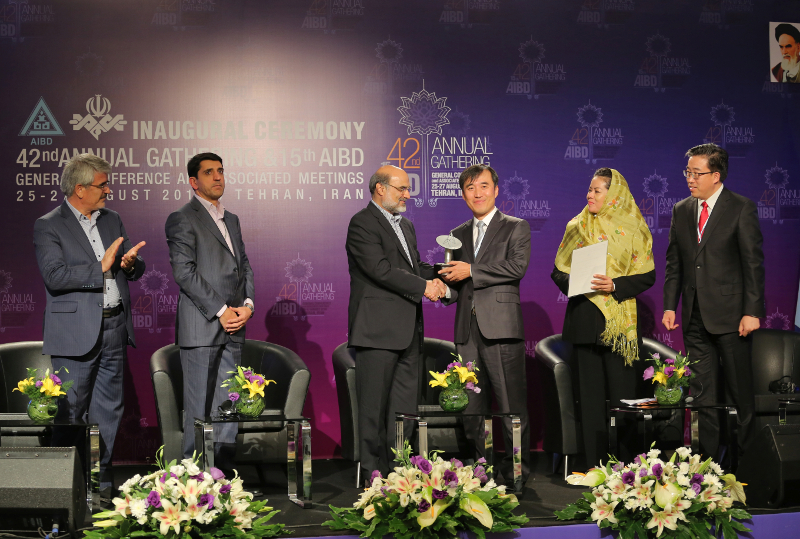 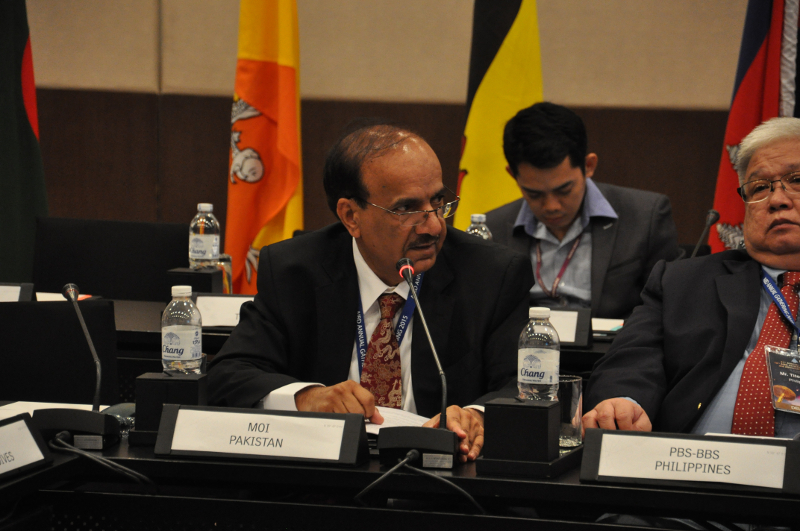 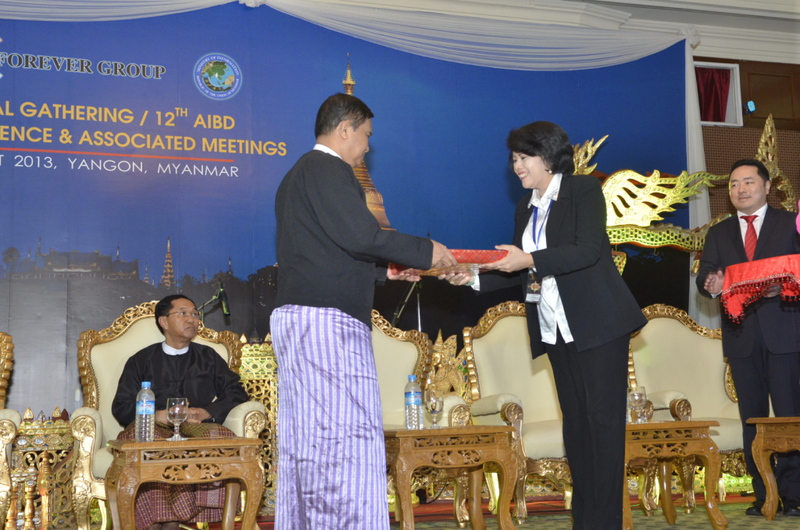 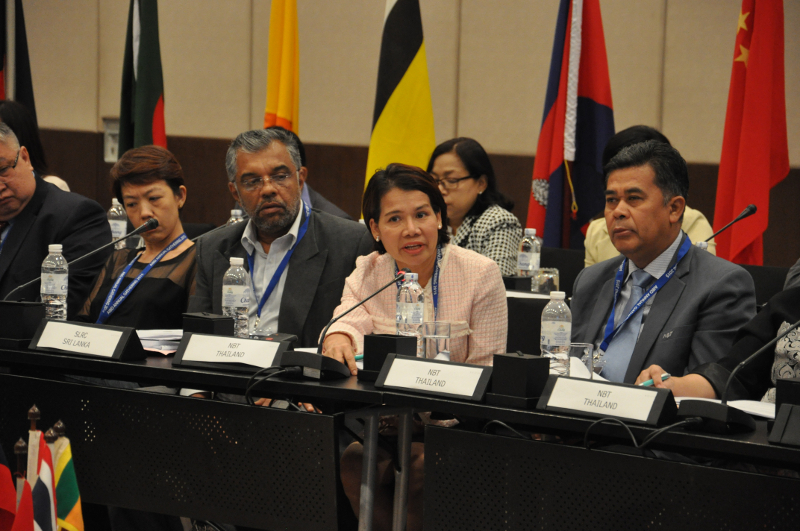 AIBD in collaboration with its partners and international organisations is organising the Asia Media Summit (AMS). 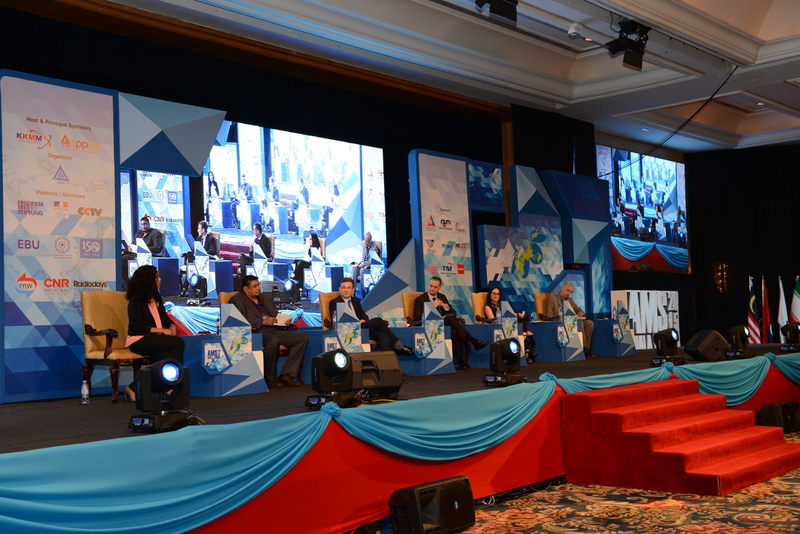 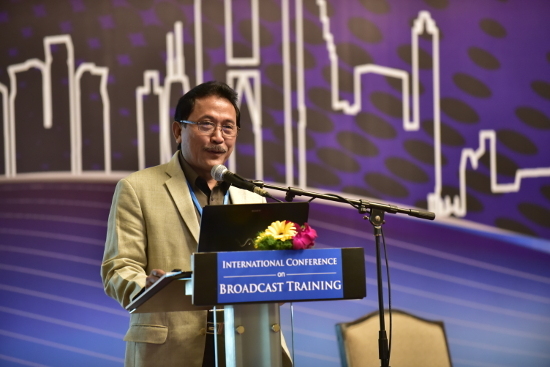 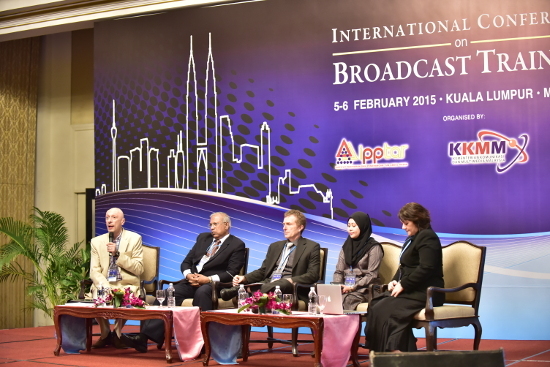 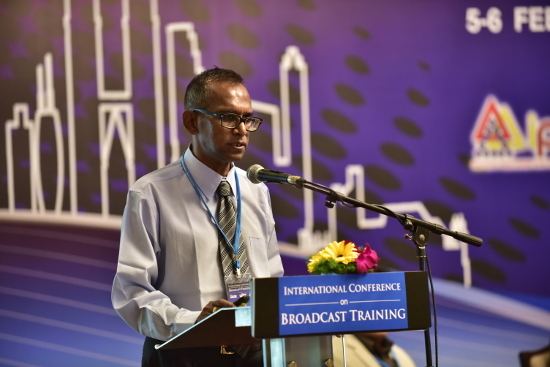 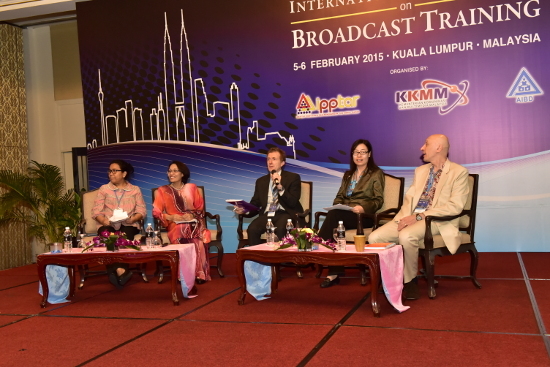 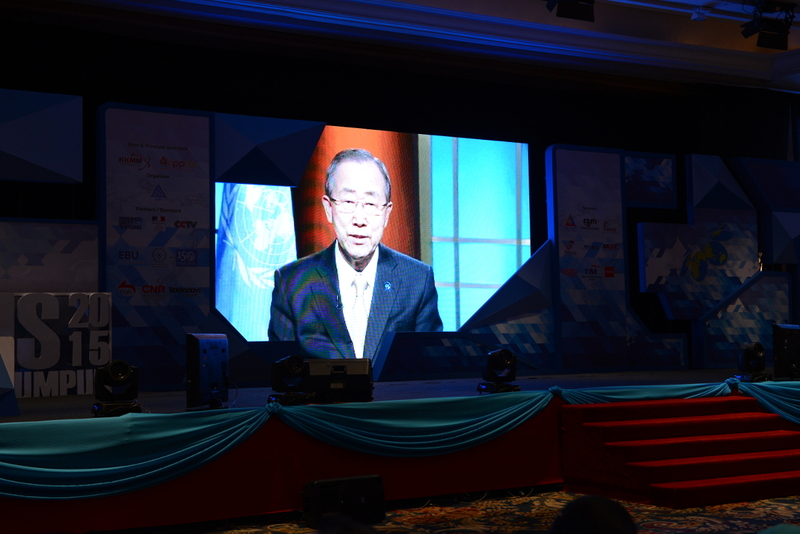 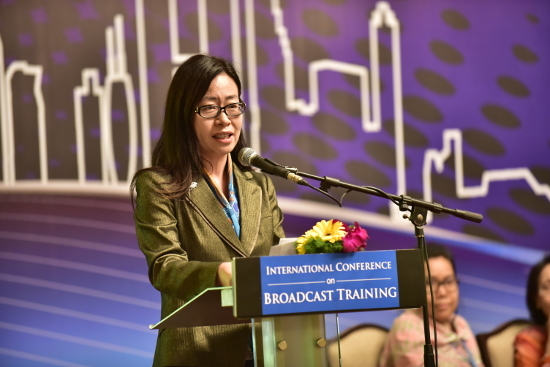 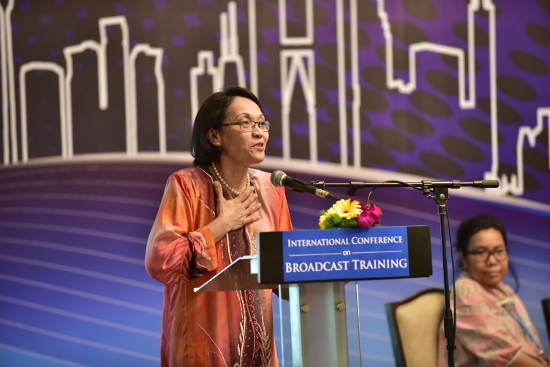 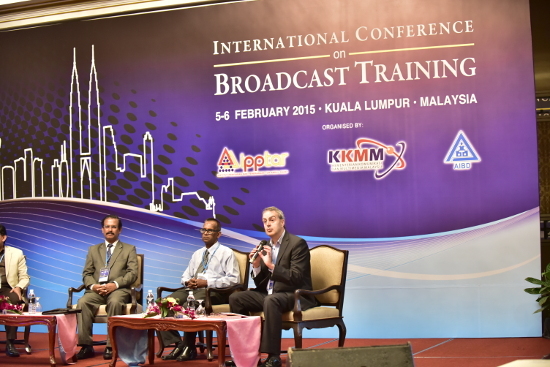 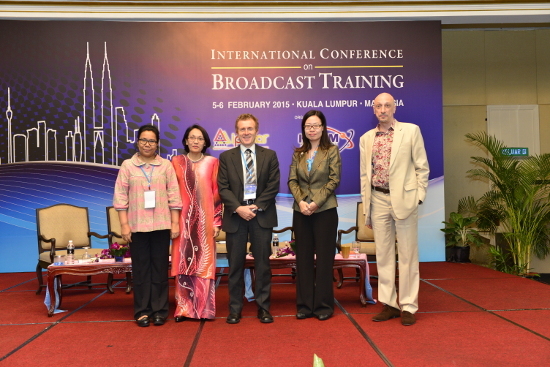 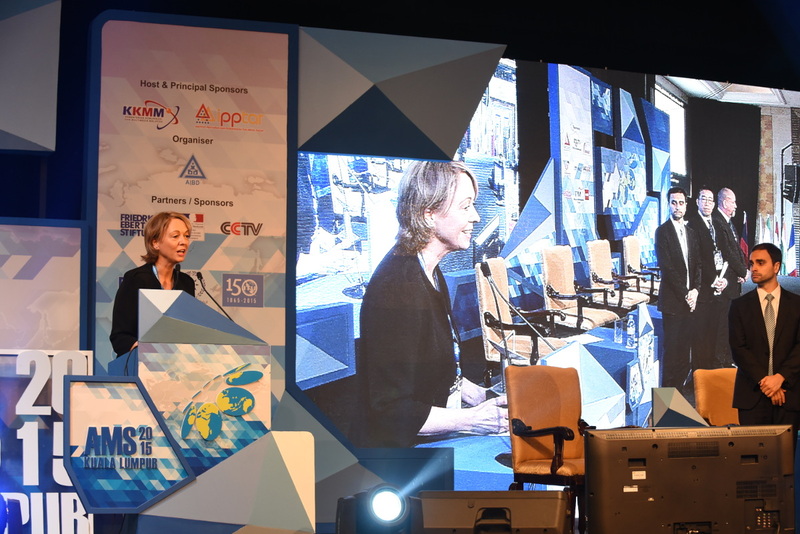 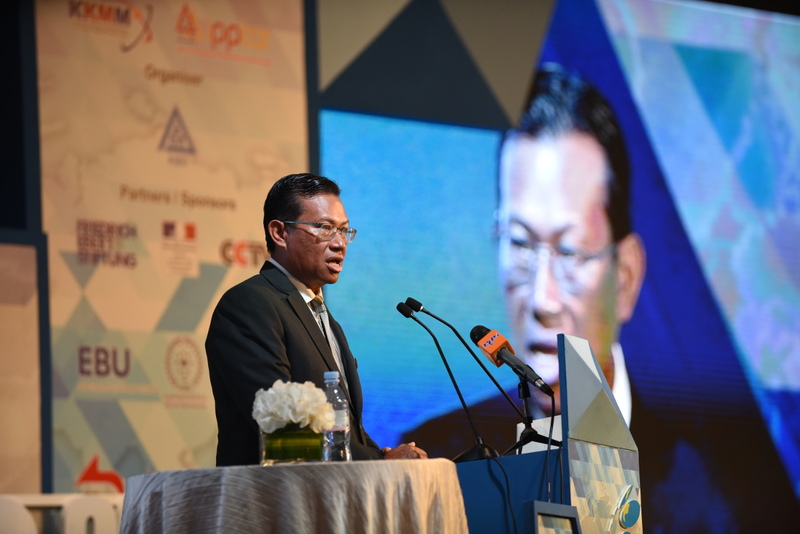 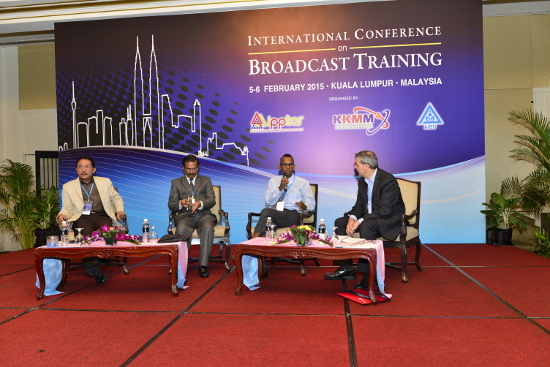 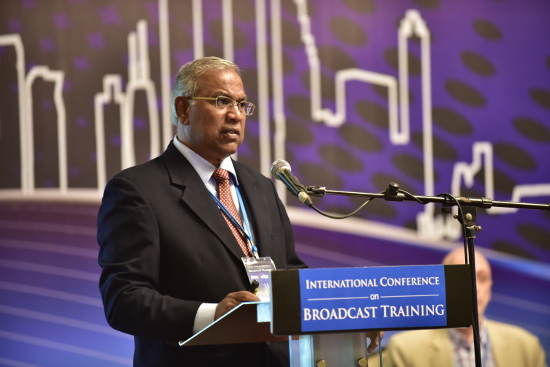 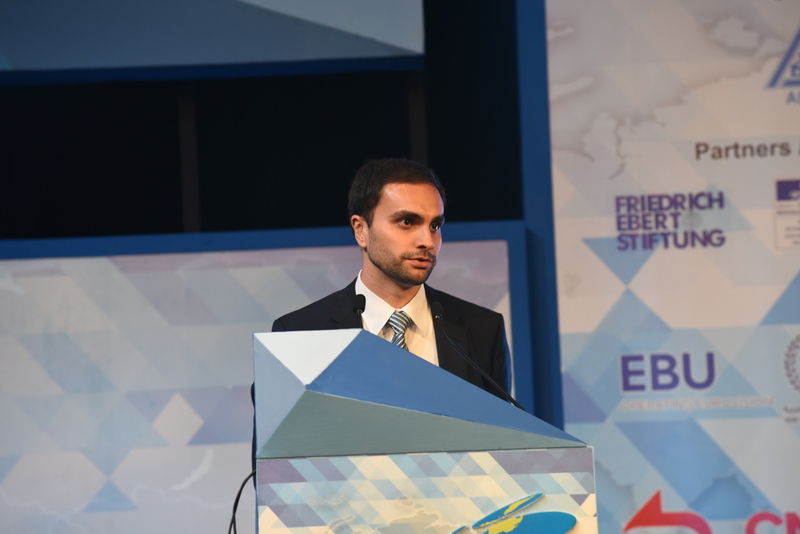 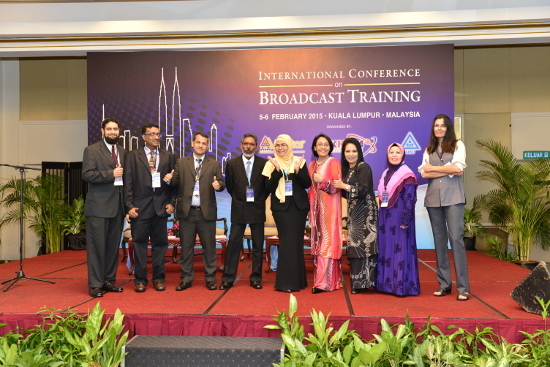 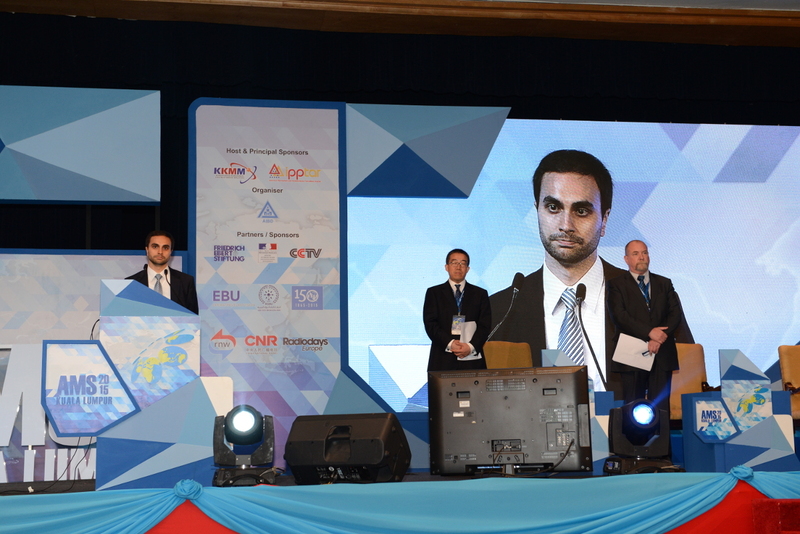 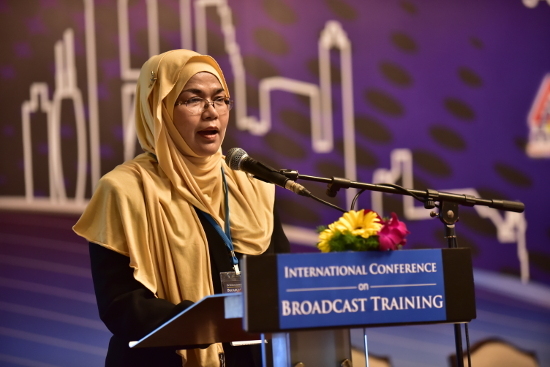 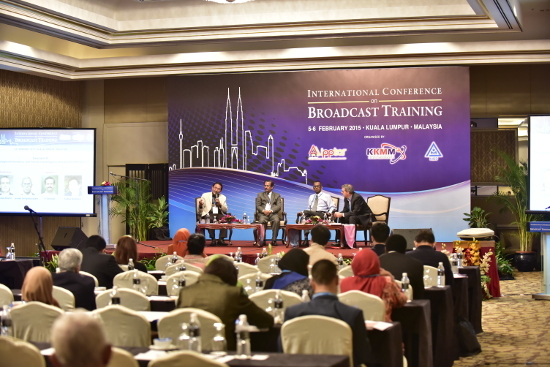 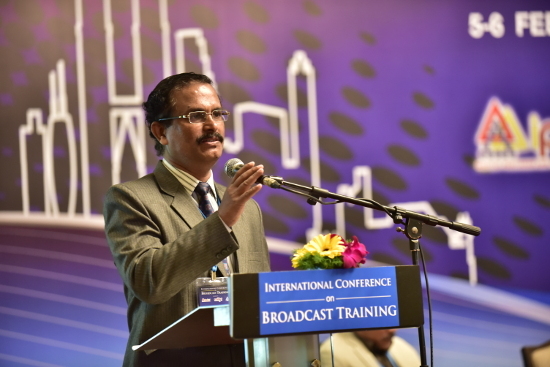 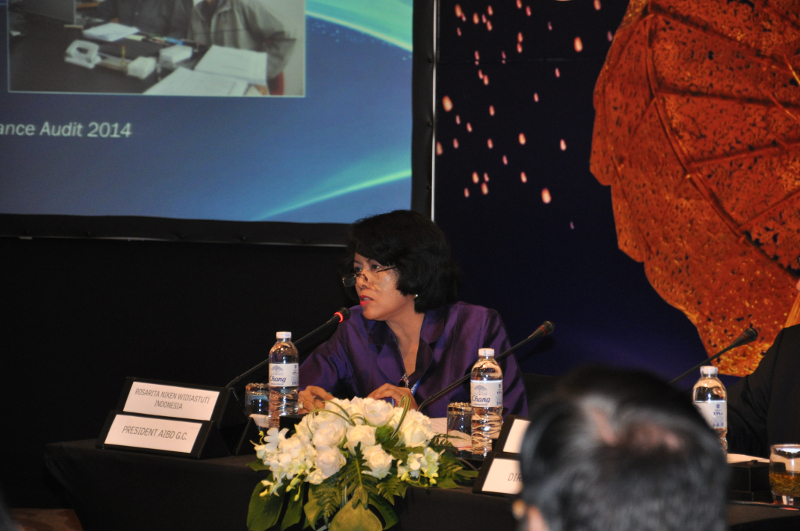 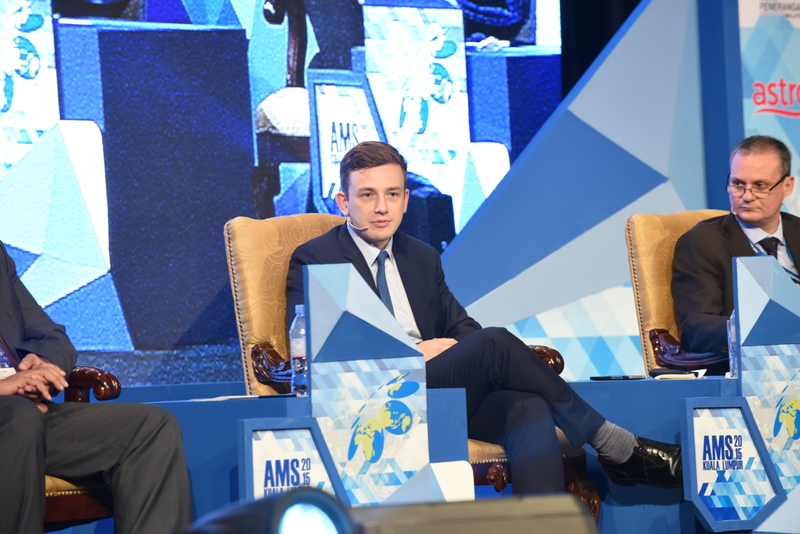 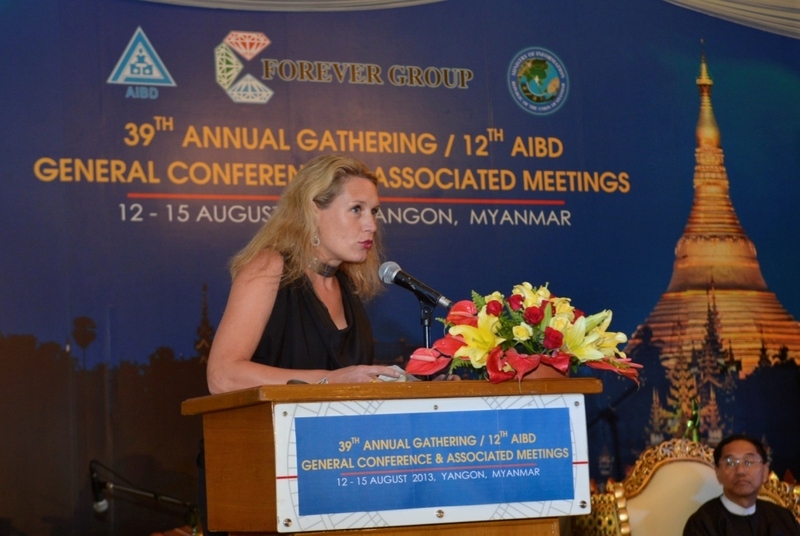 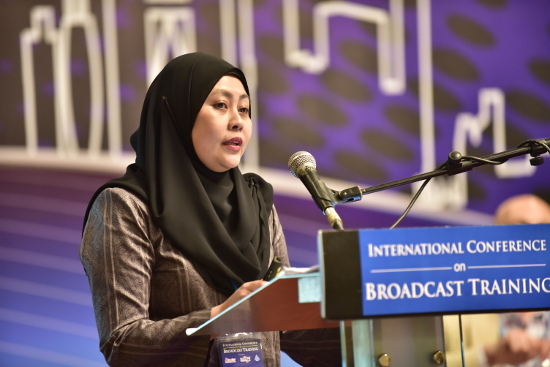 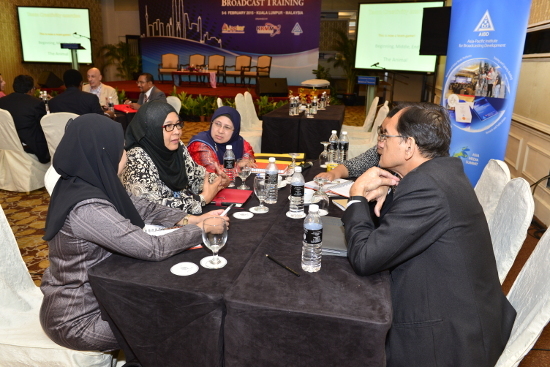 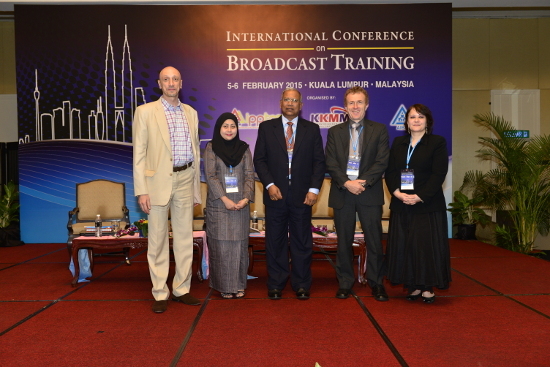 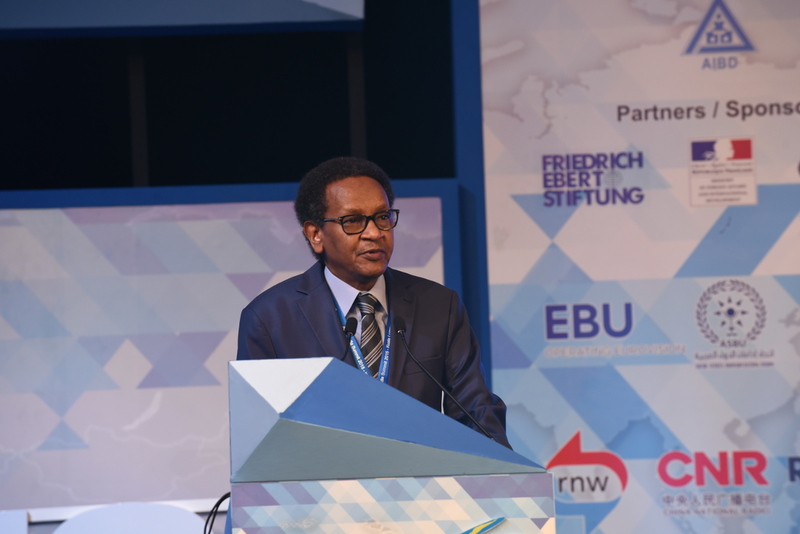 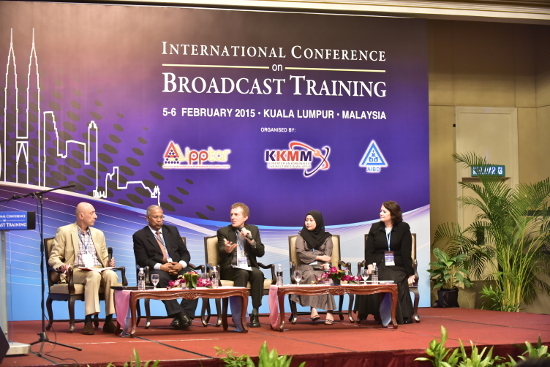 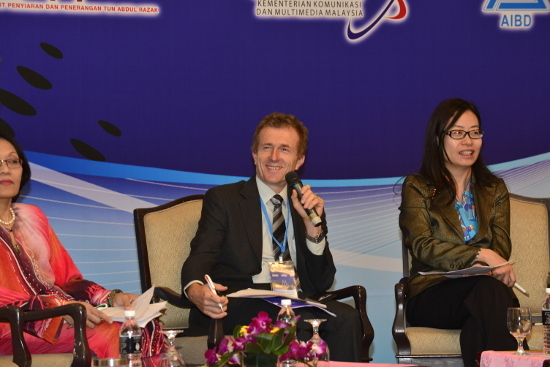 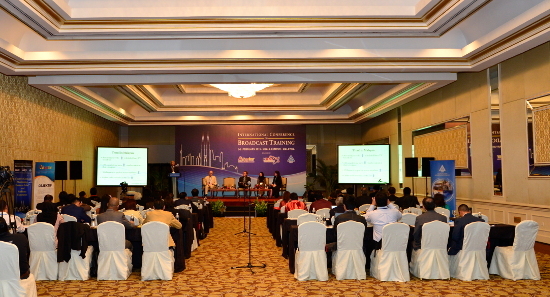 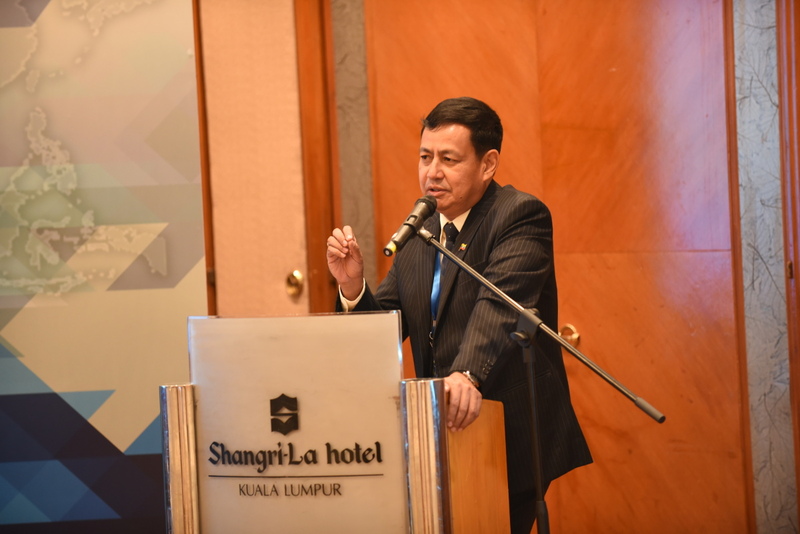 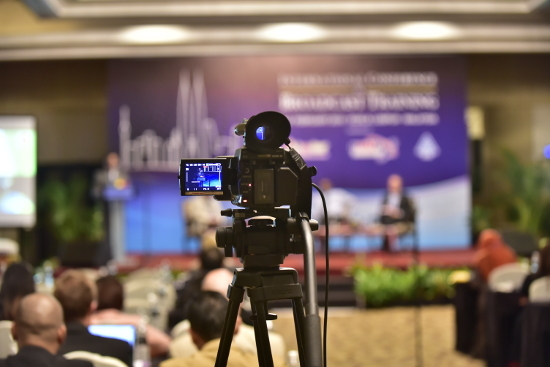 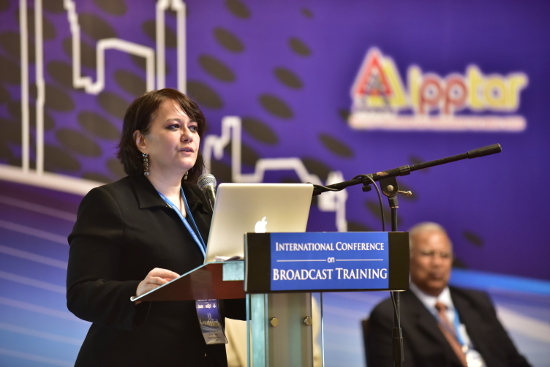 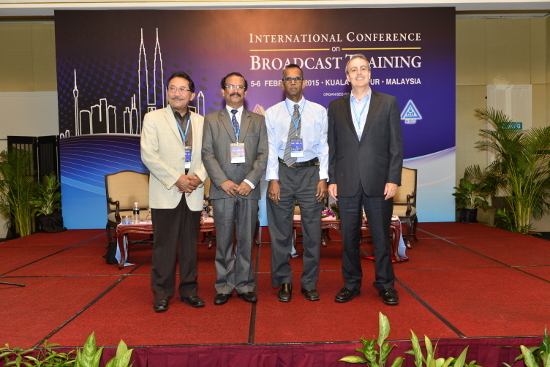 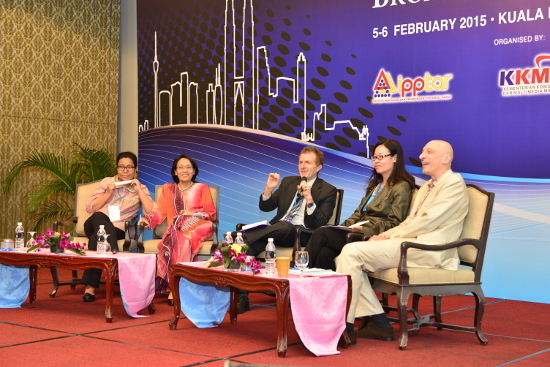 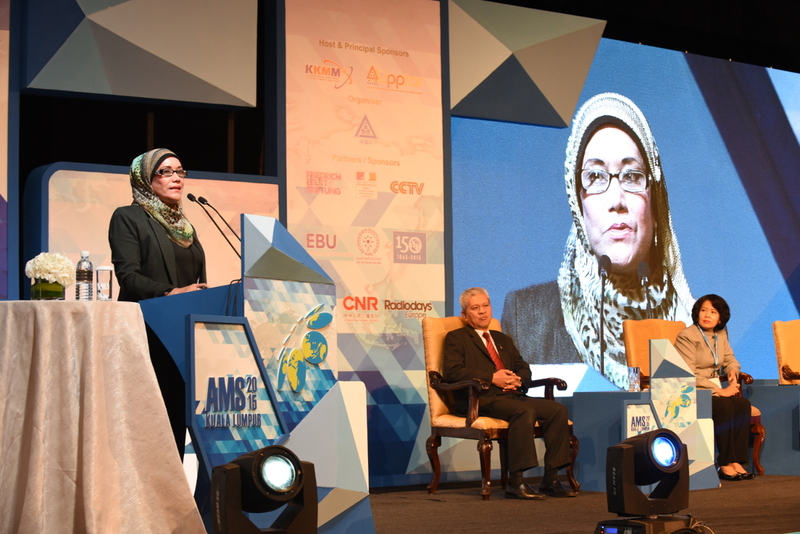 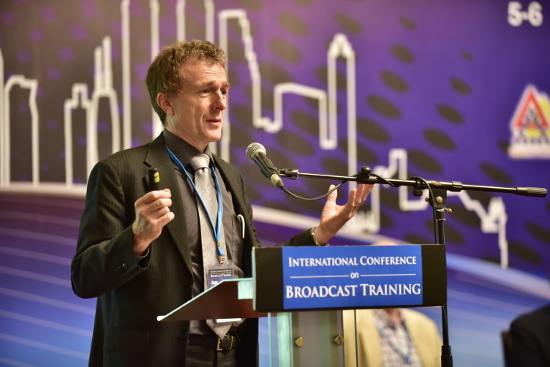 The conference provides a unique opportunity for broadcasters in the region to share their thoughts on Broadcasting and Information. 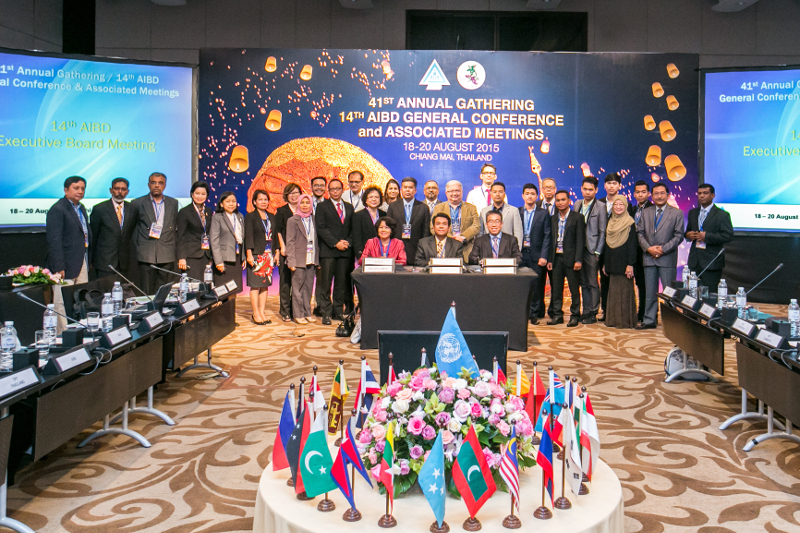 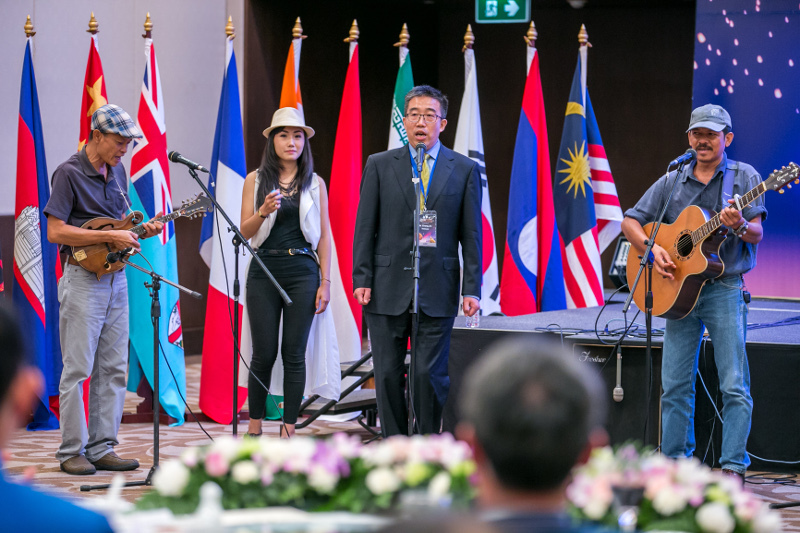 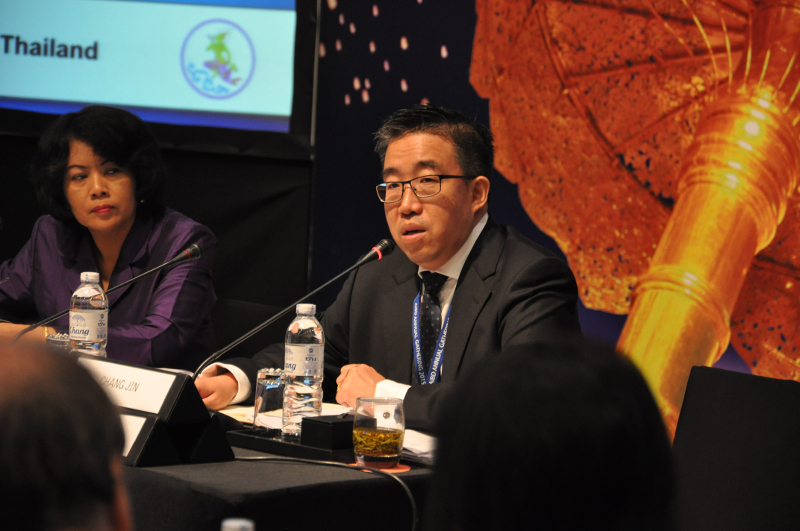 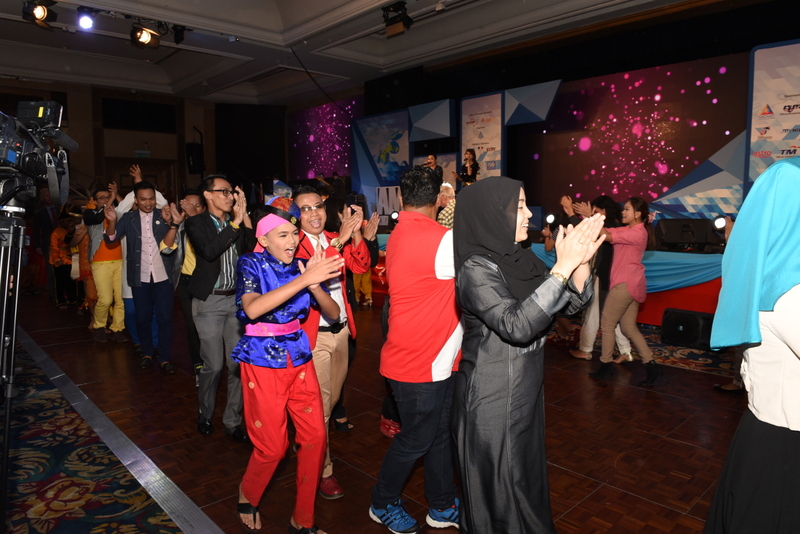 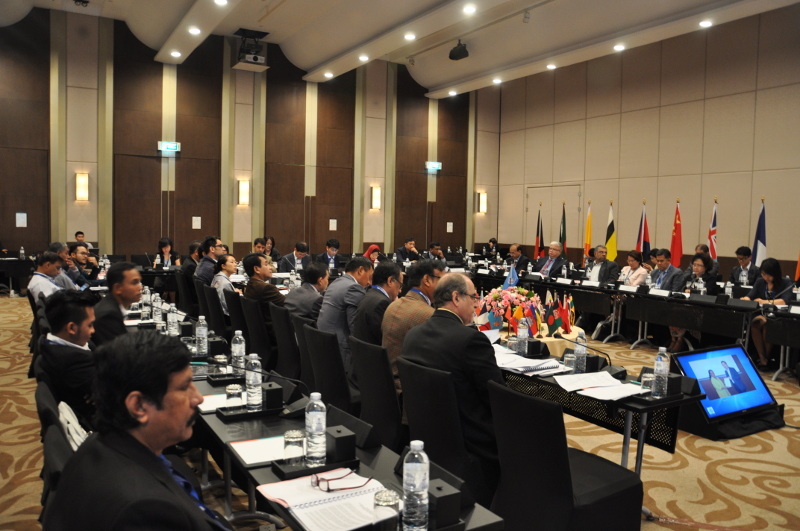 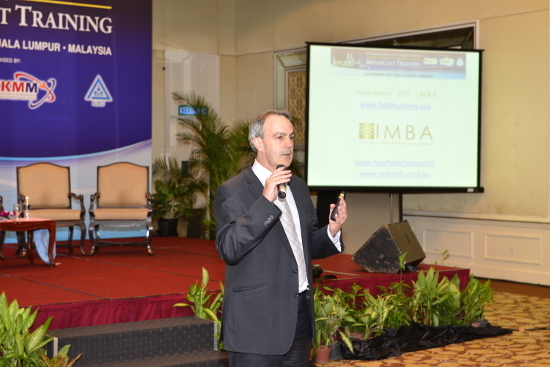 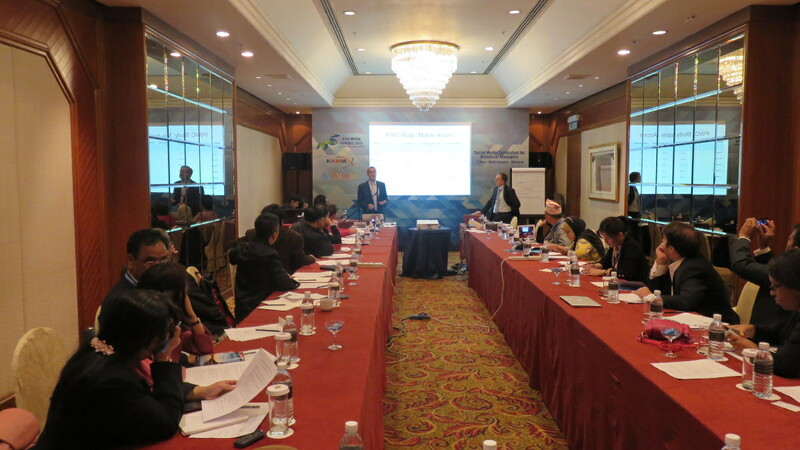 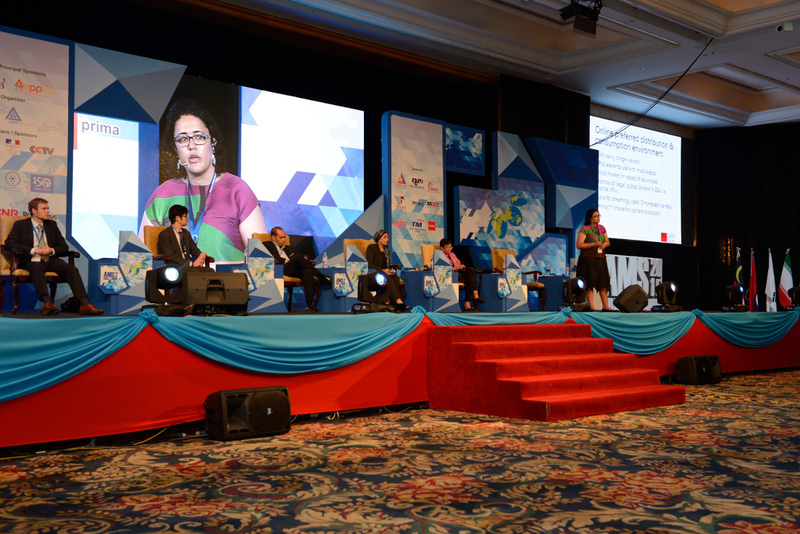 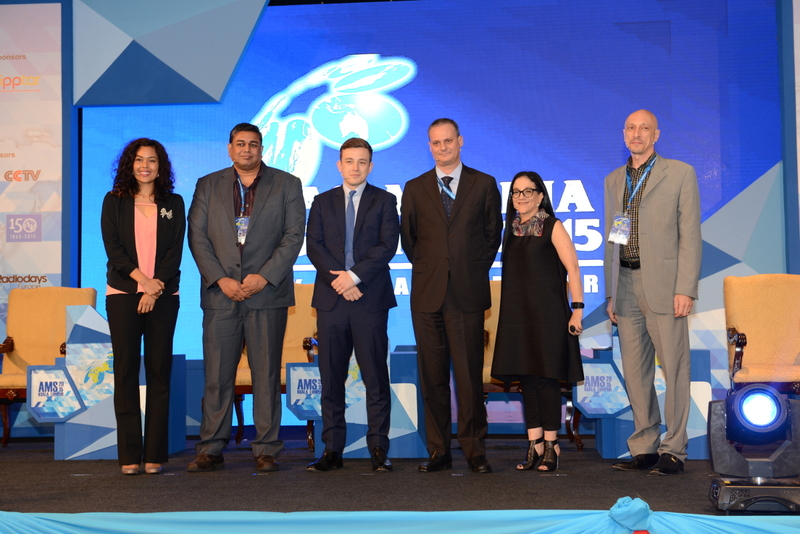 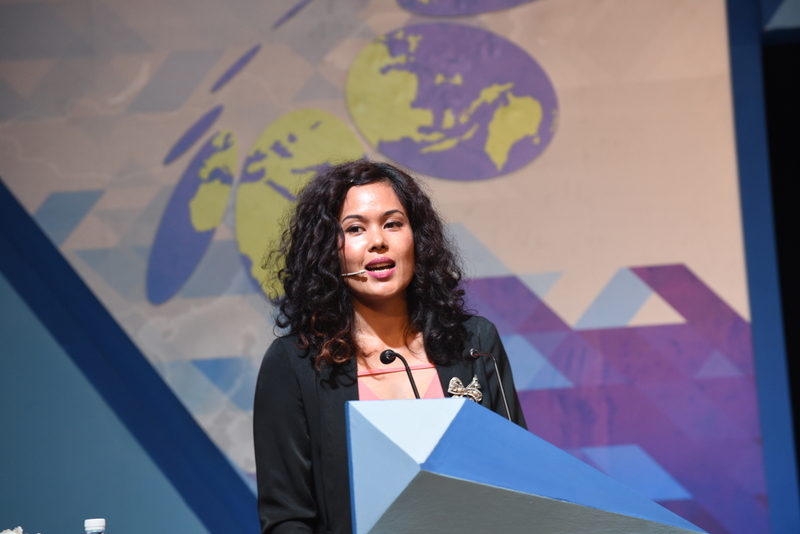 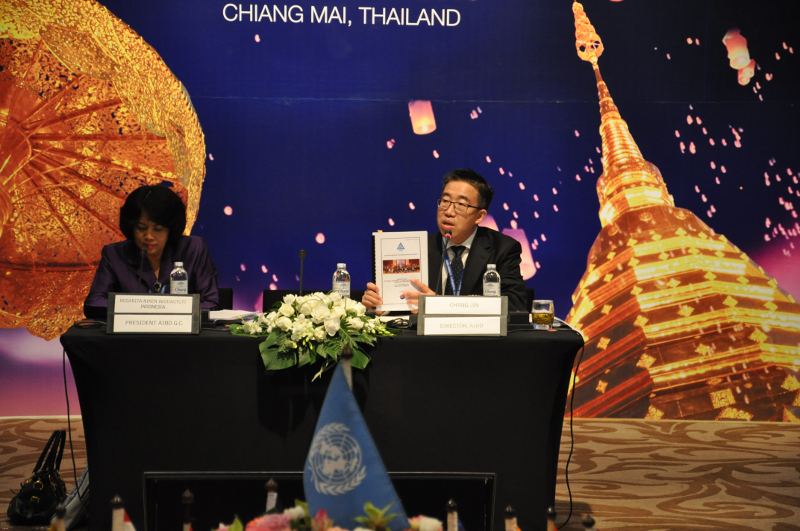 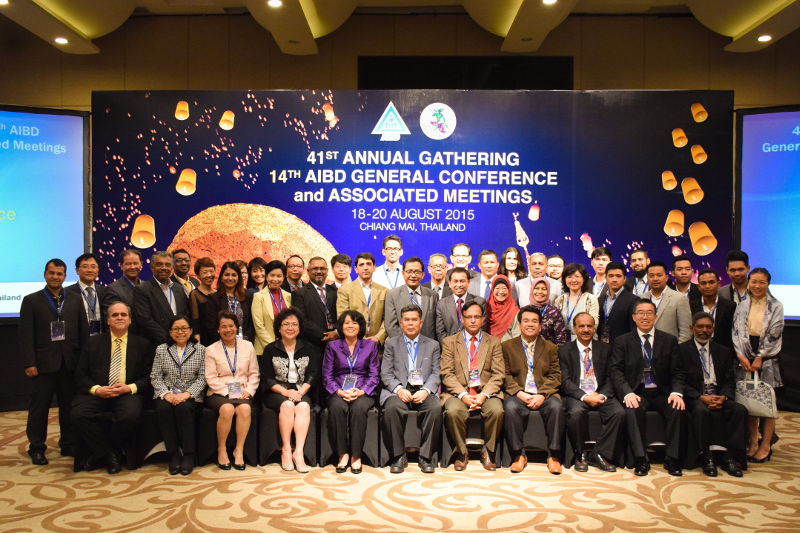 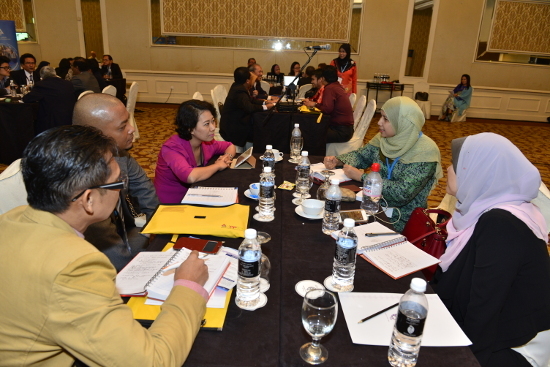 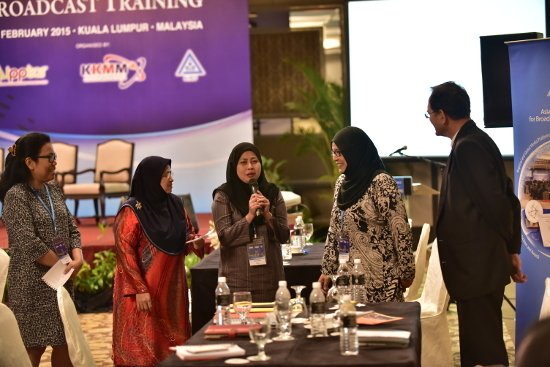 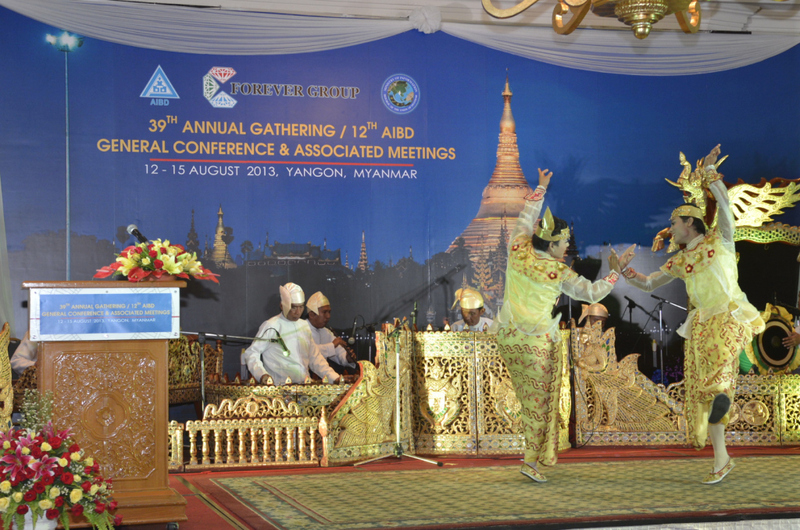 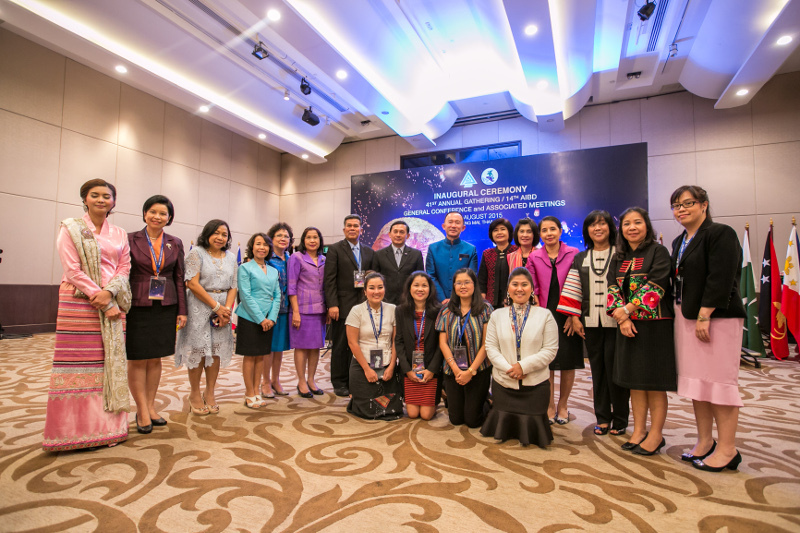 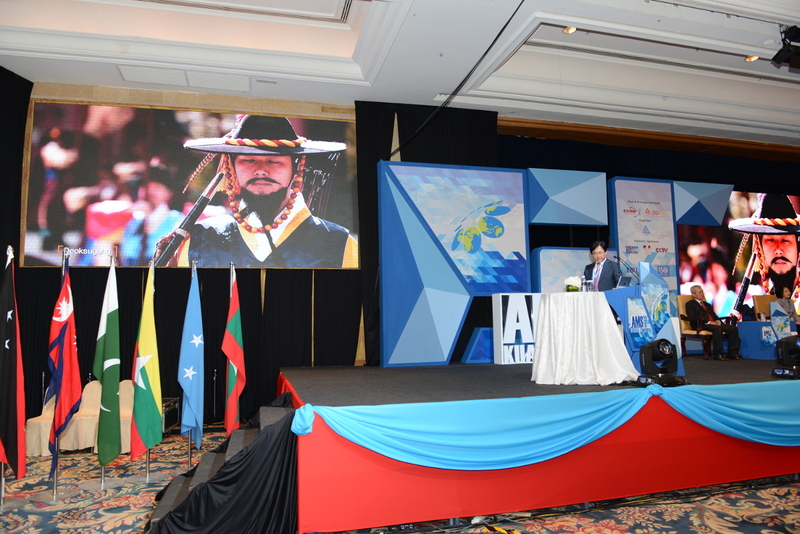 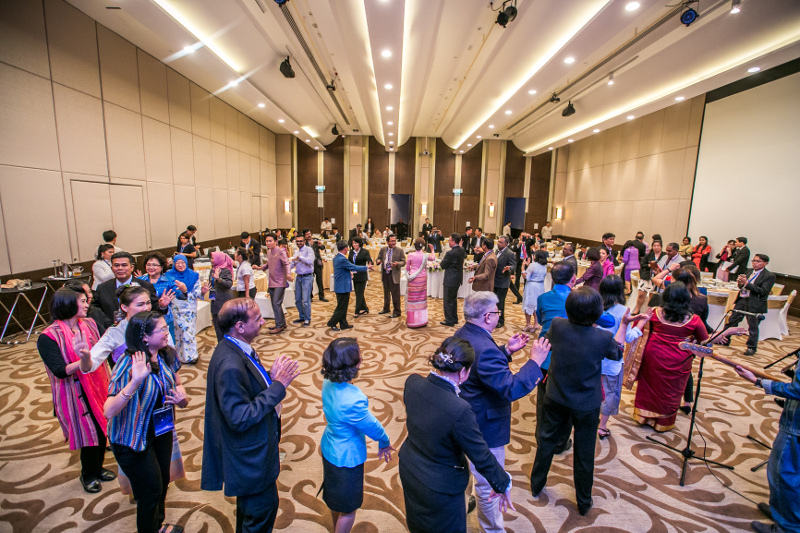 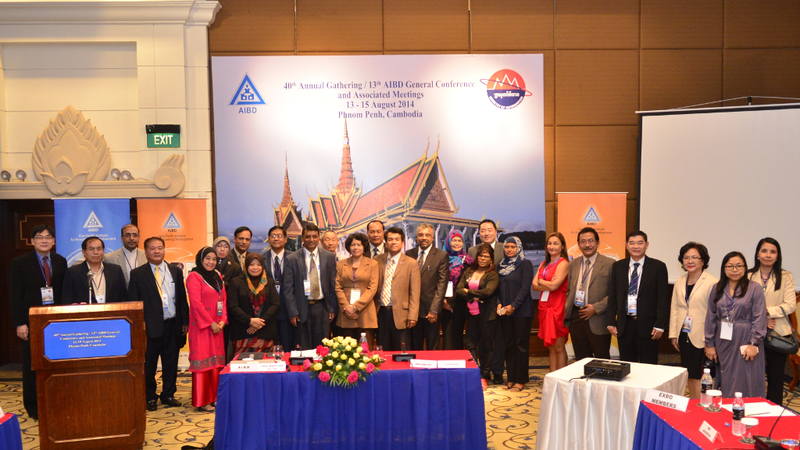 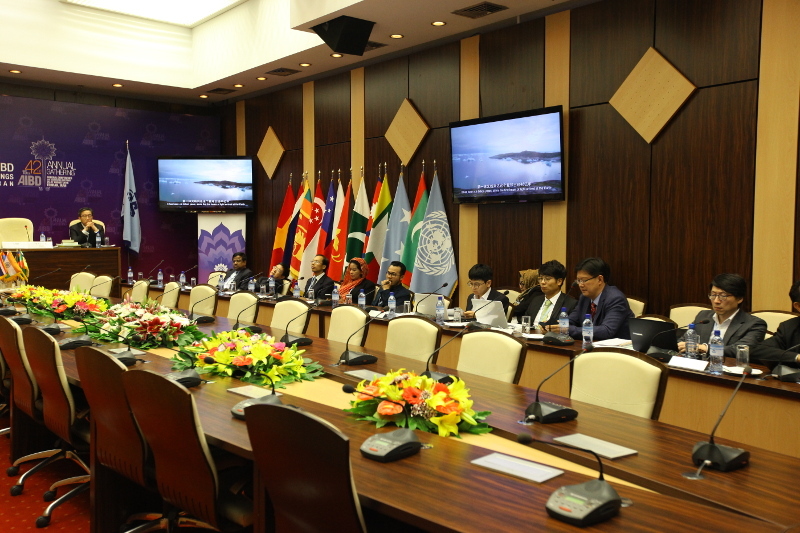 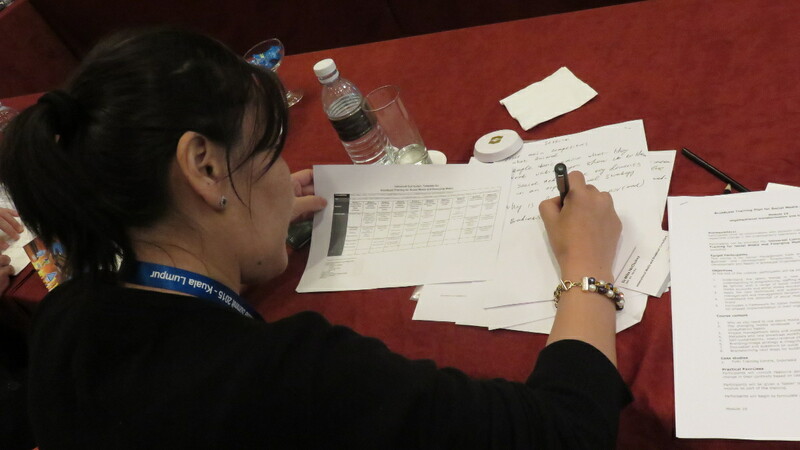 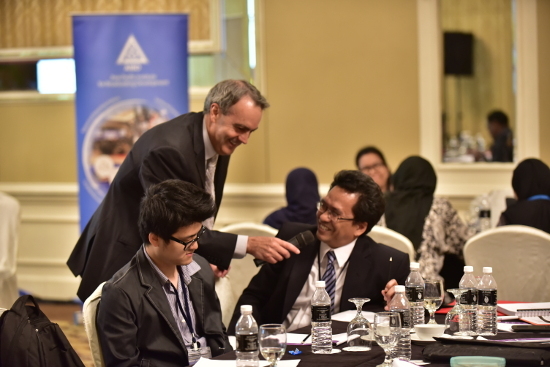 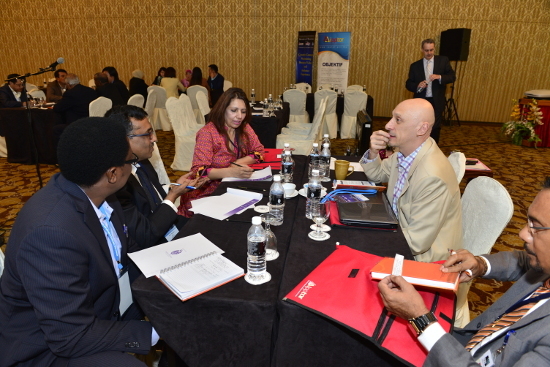 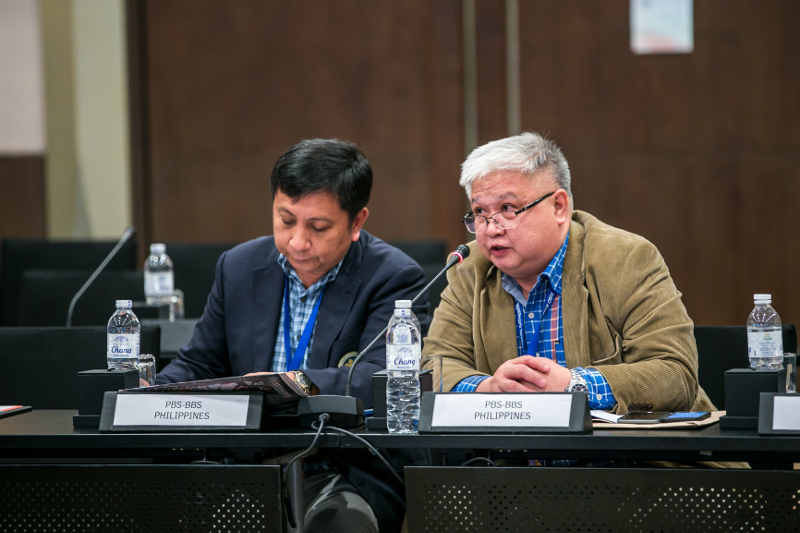 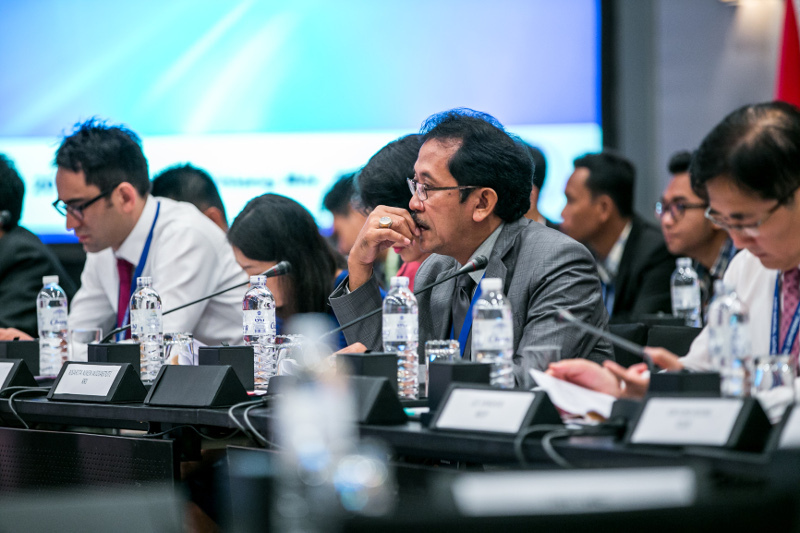 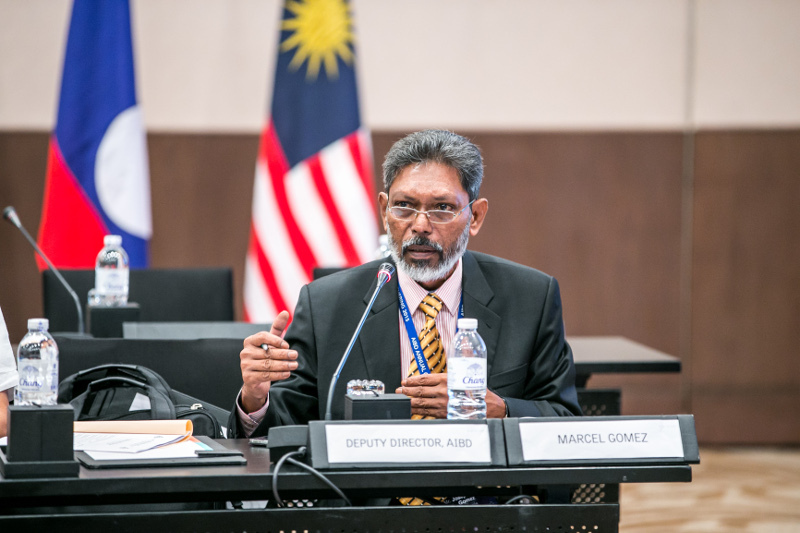 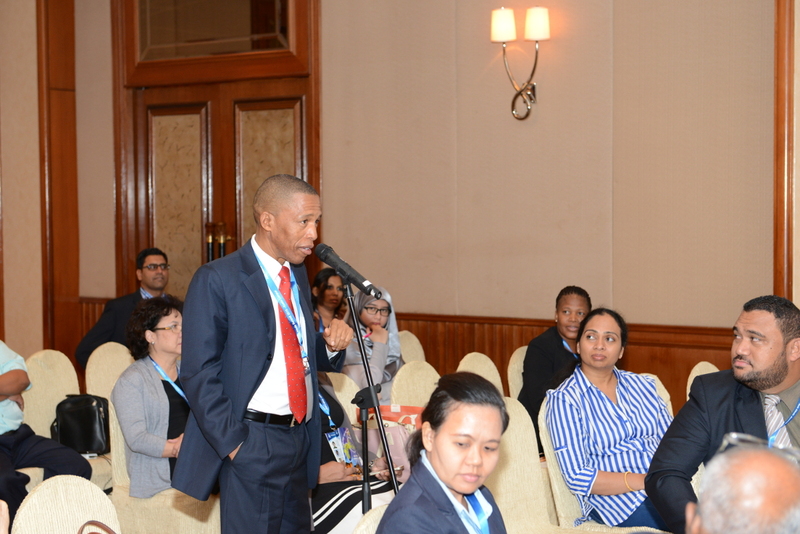 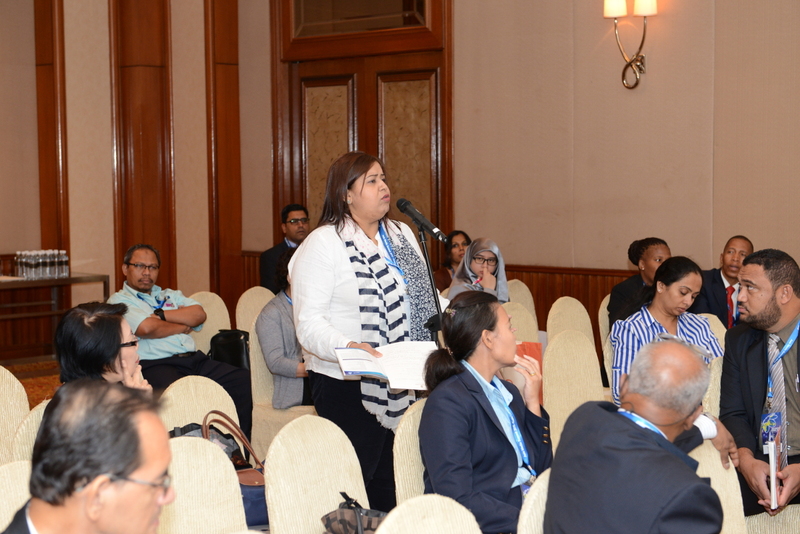 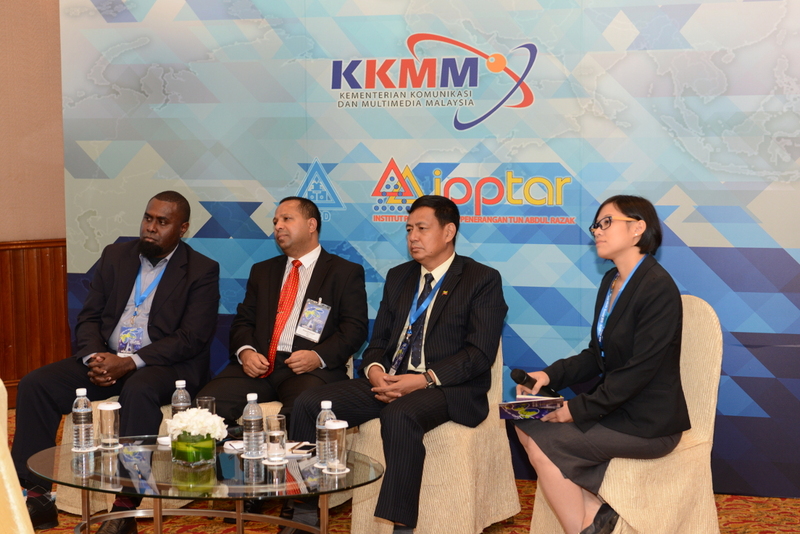 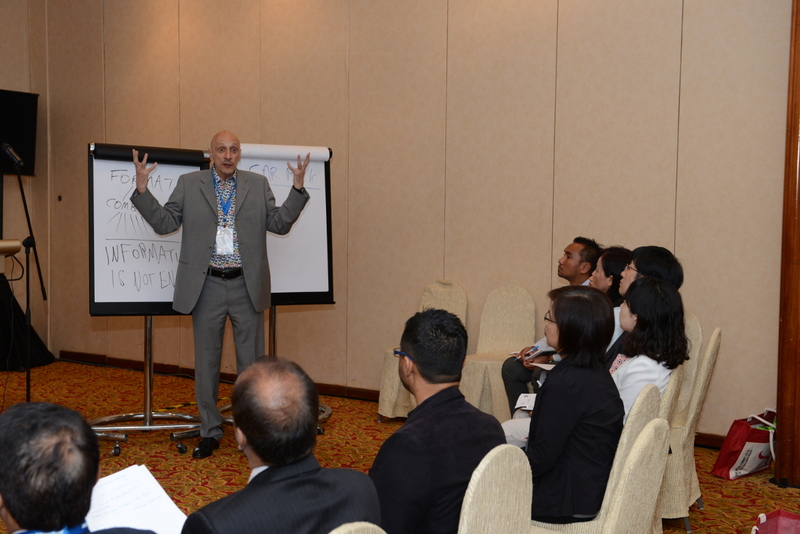 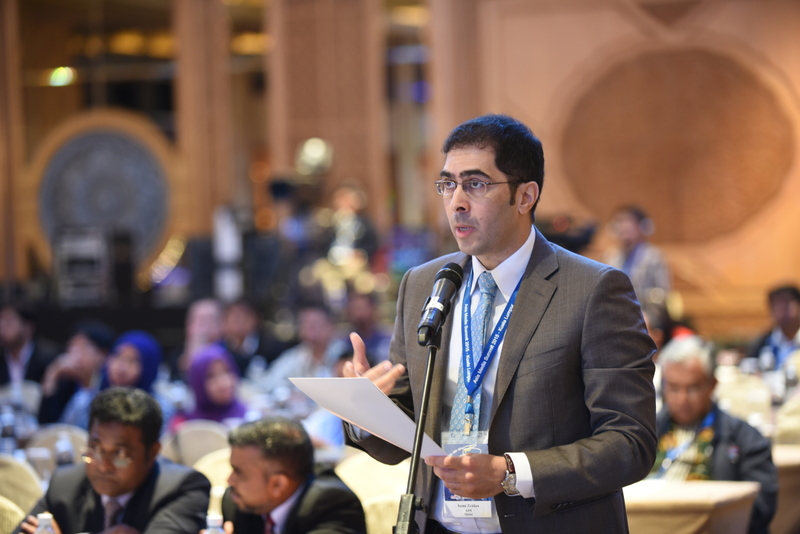 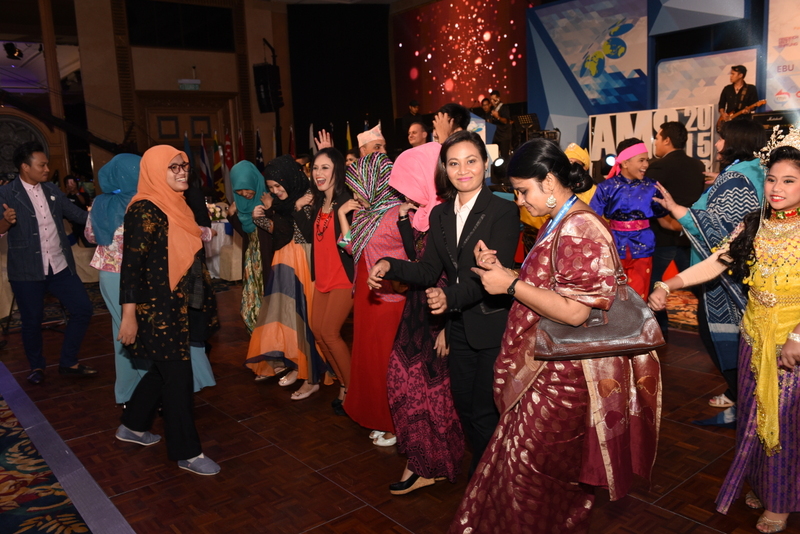 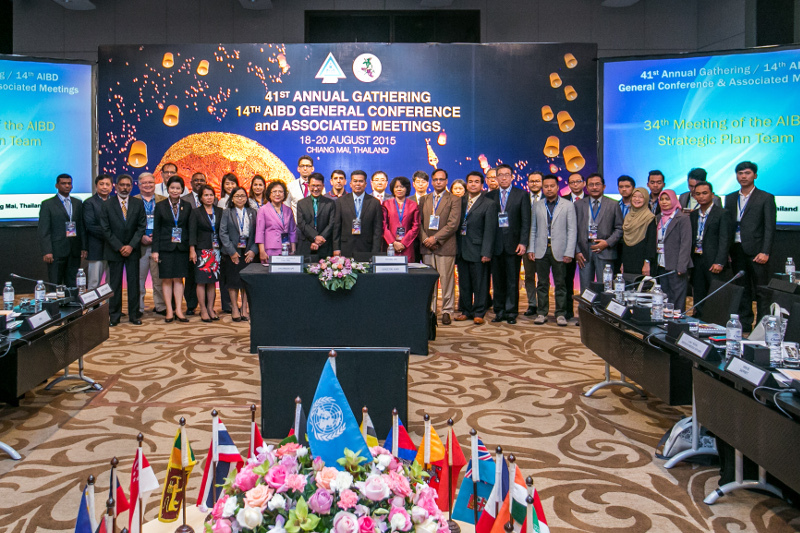 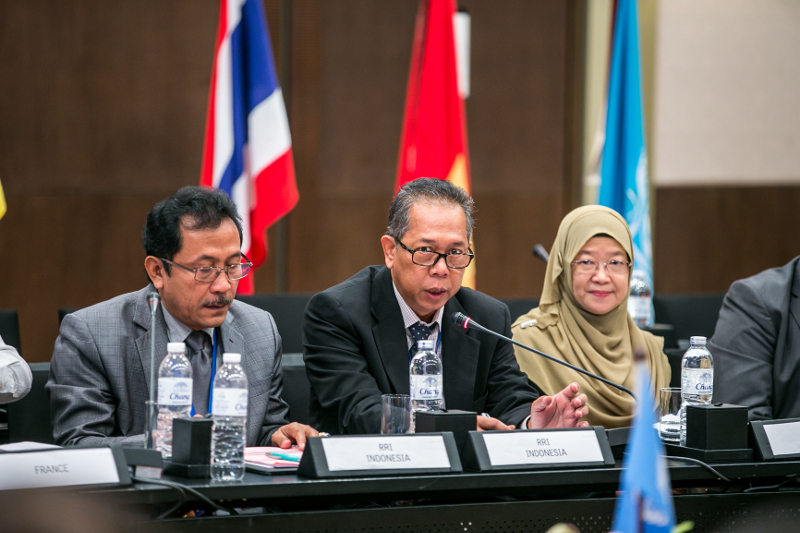 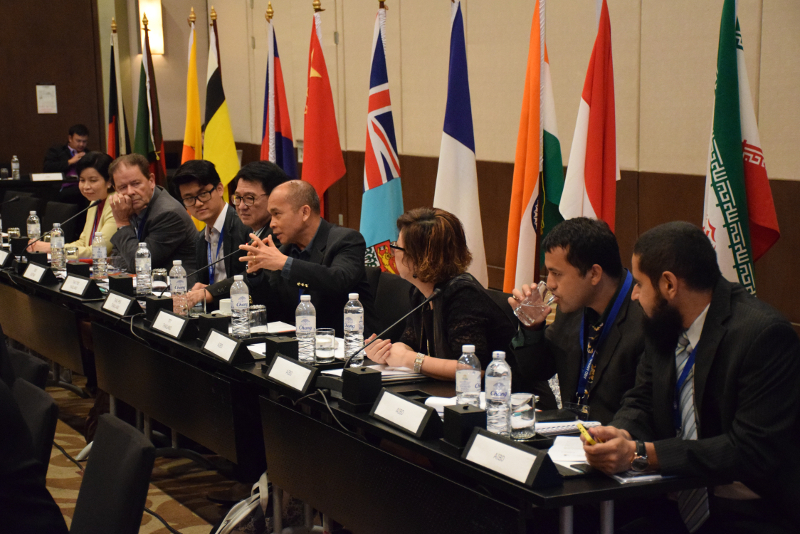 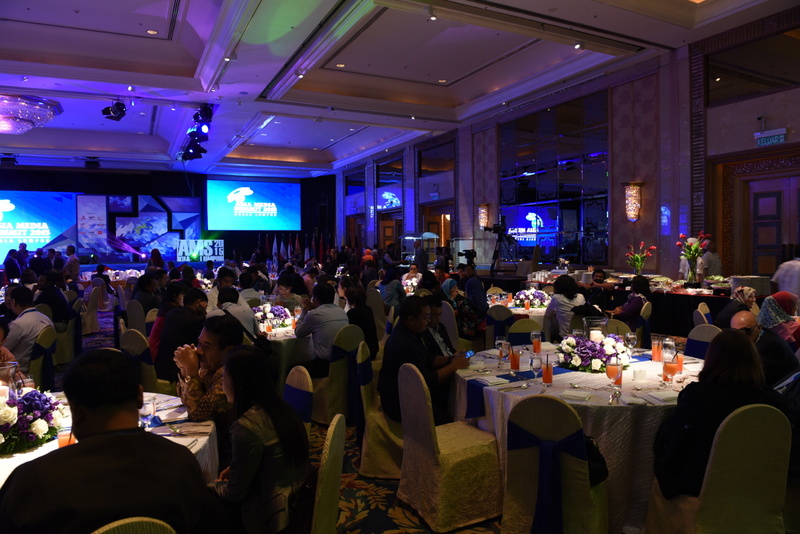 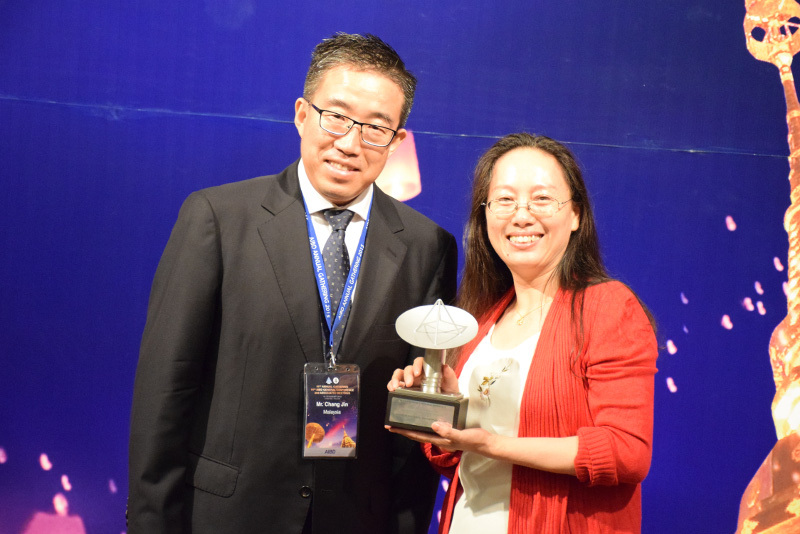 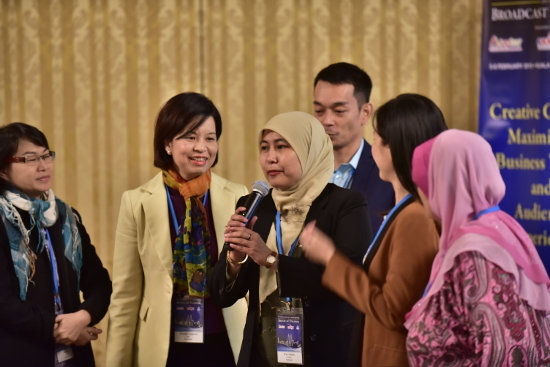 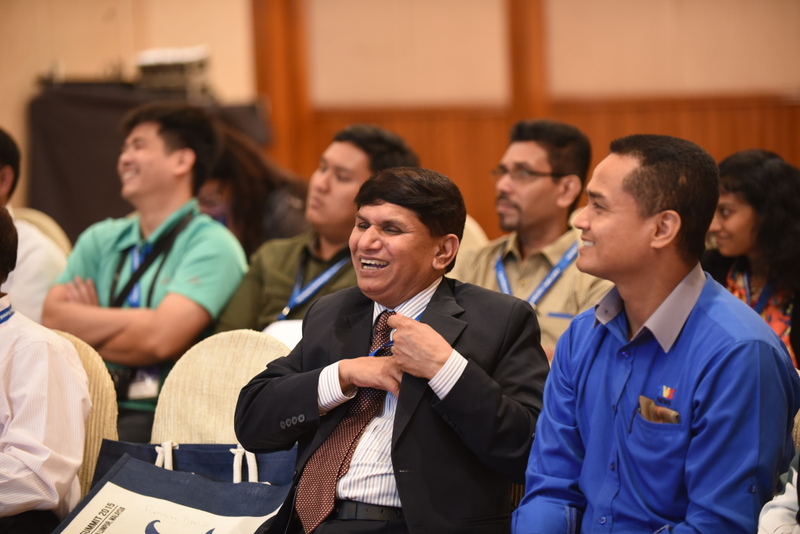 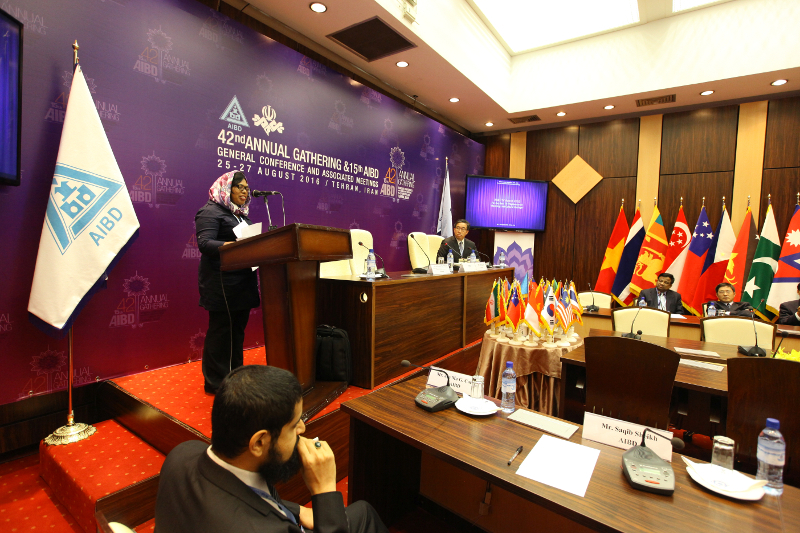 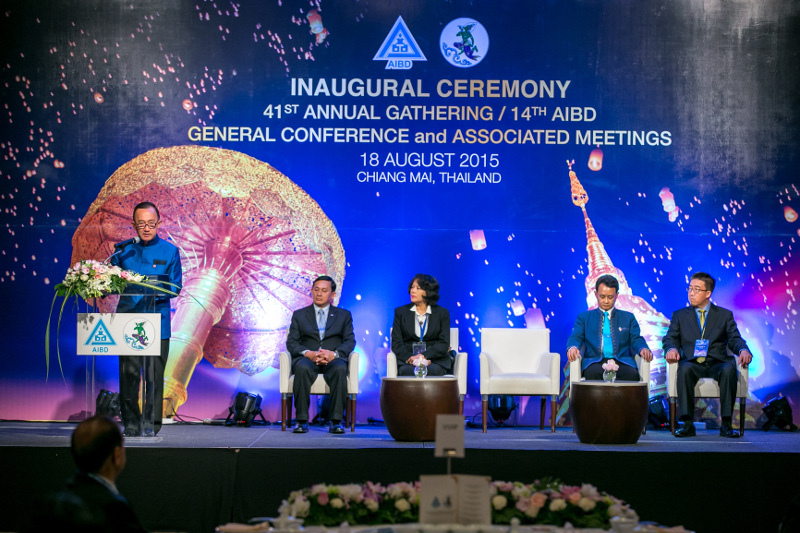 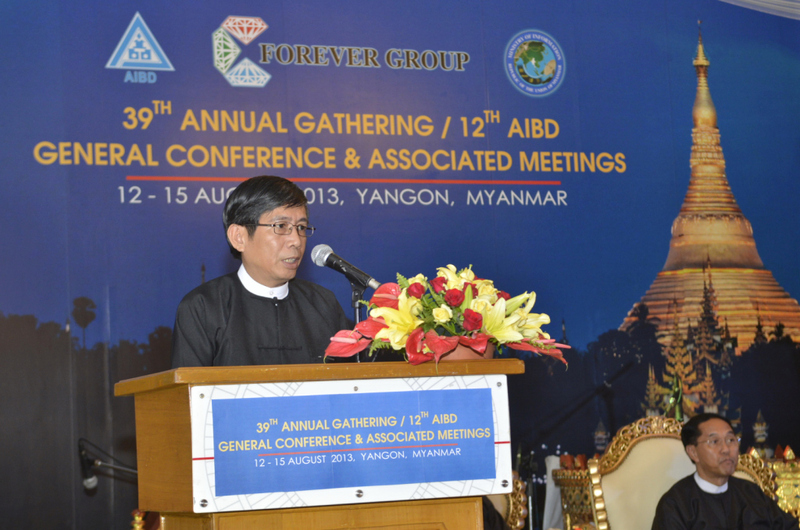 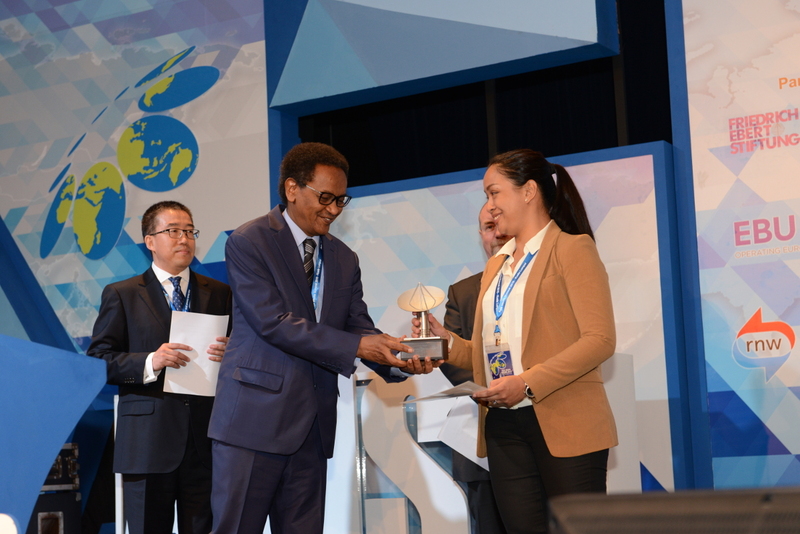 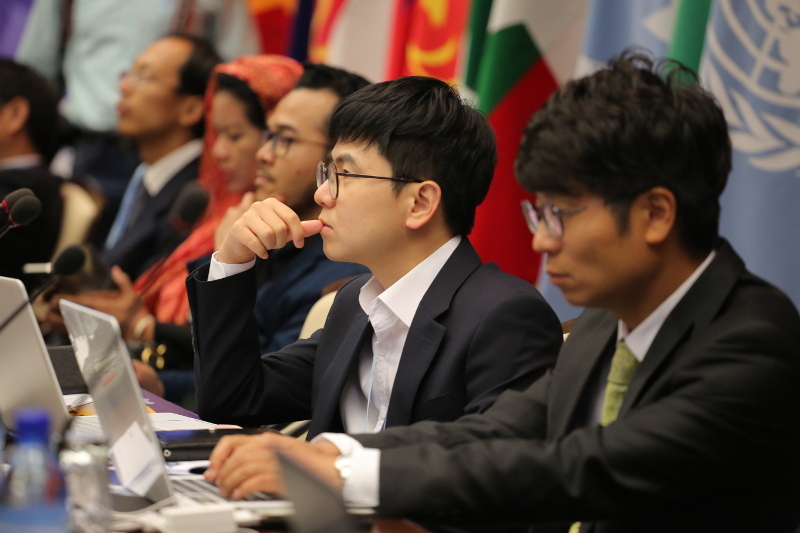 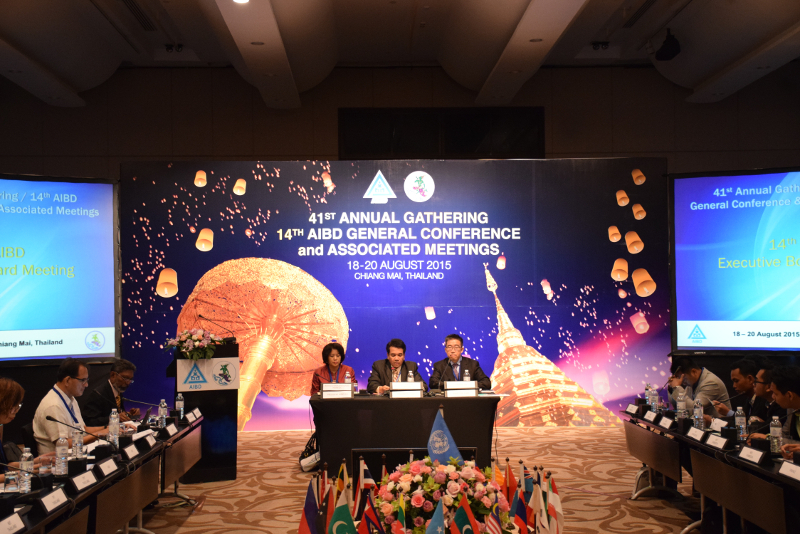 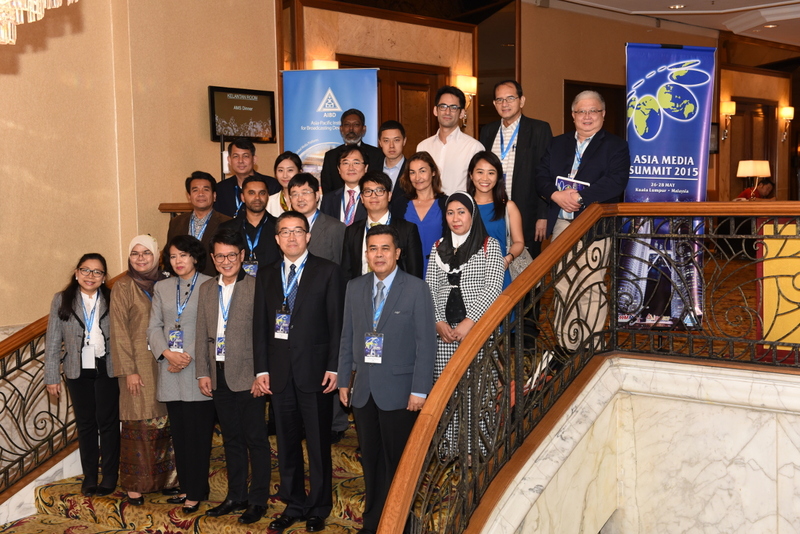 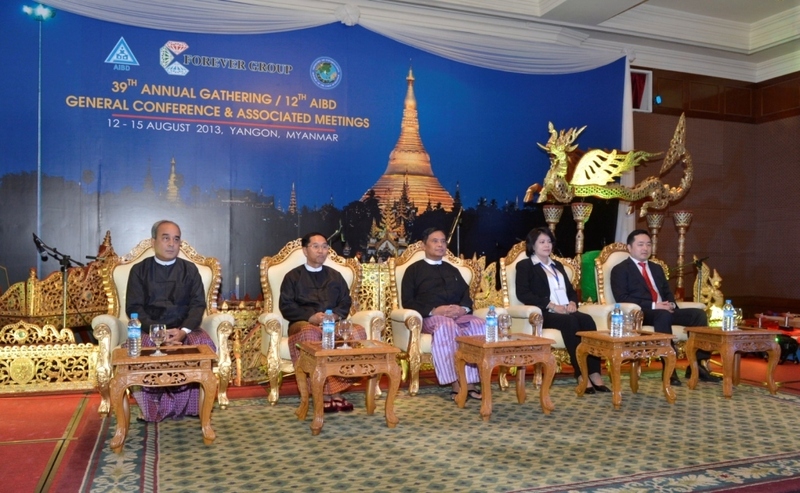 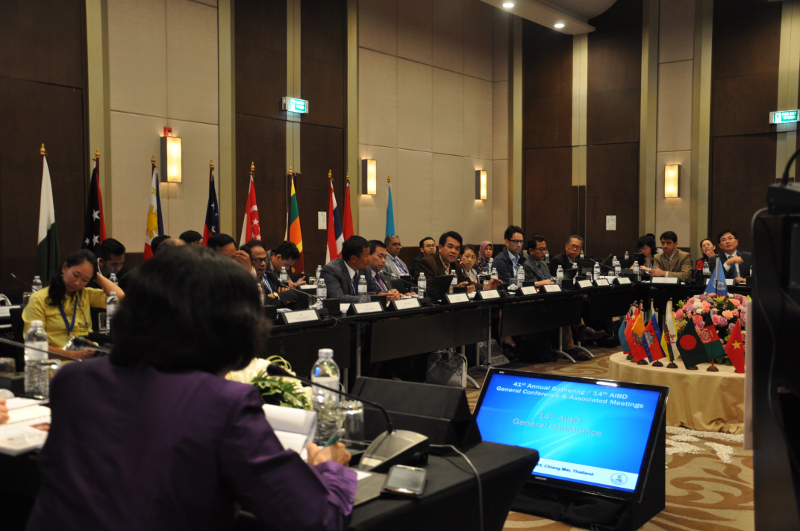 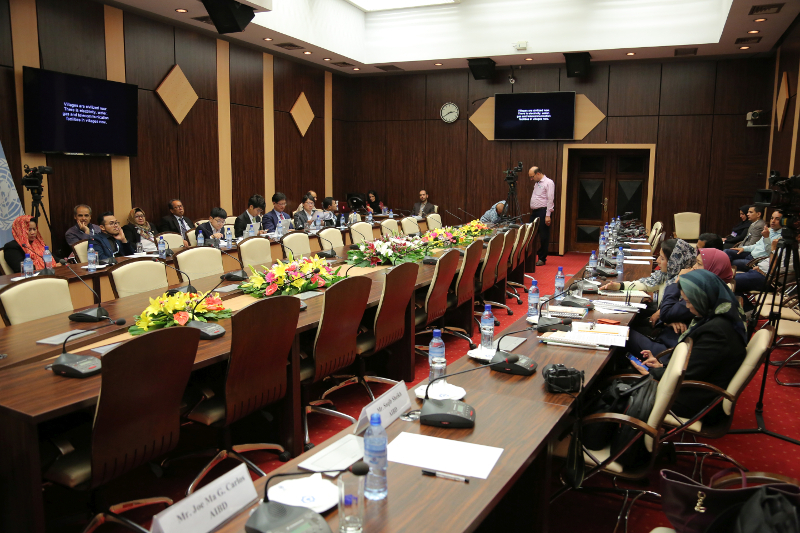 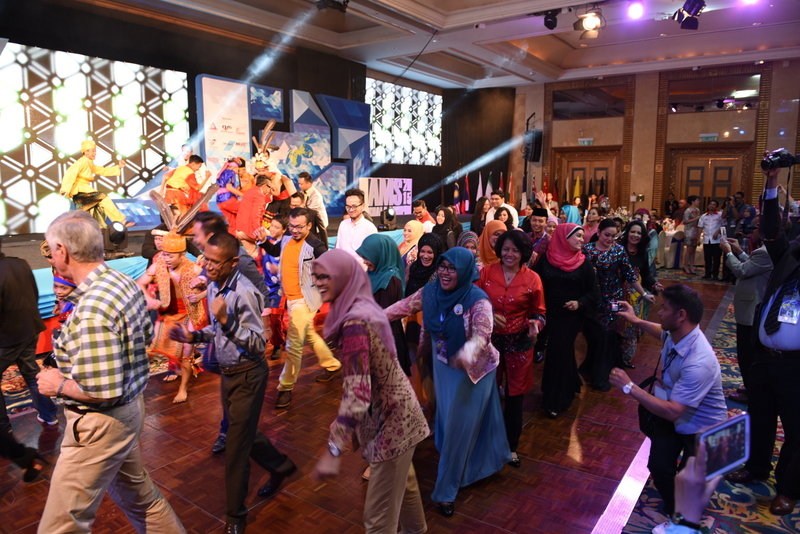 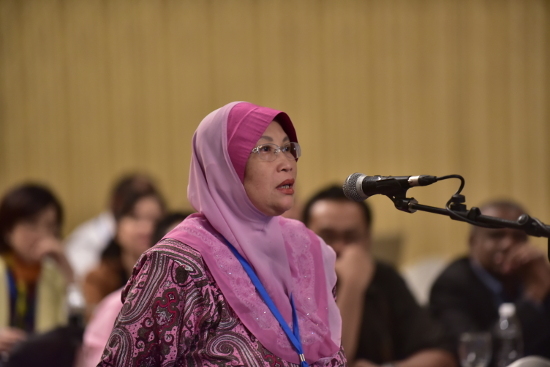 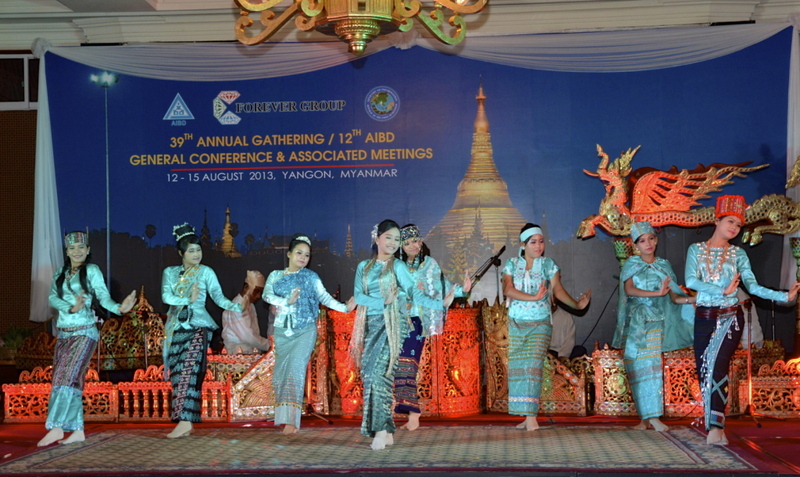 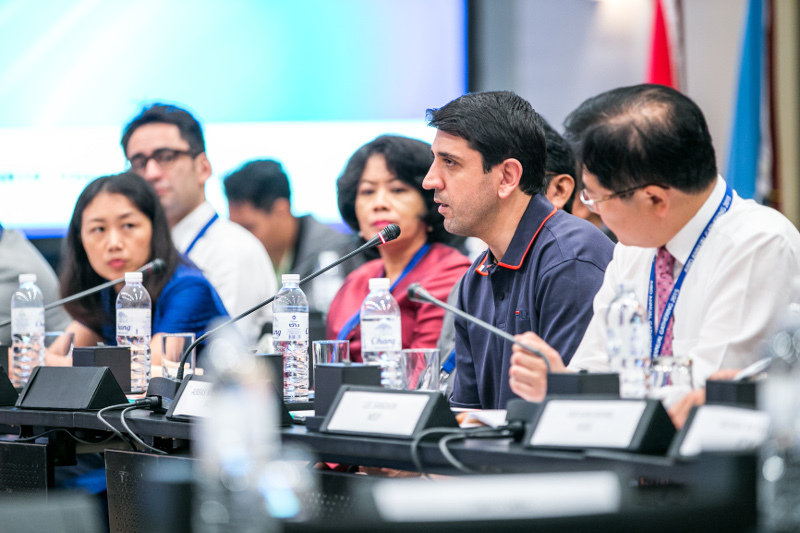 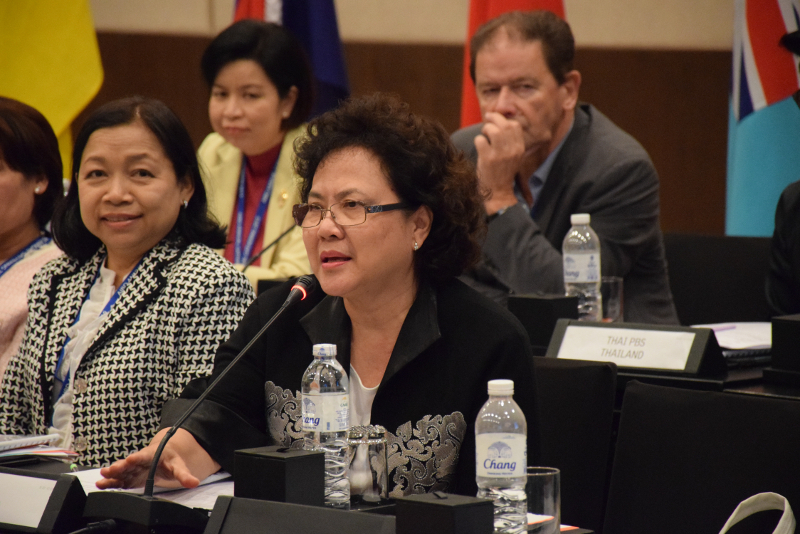 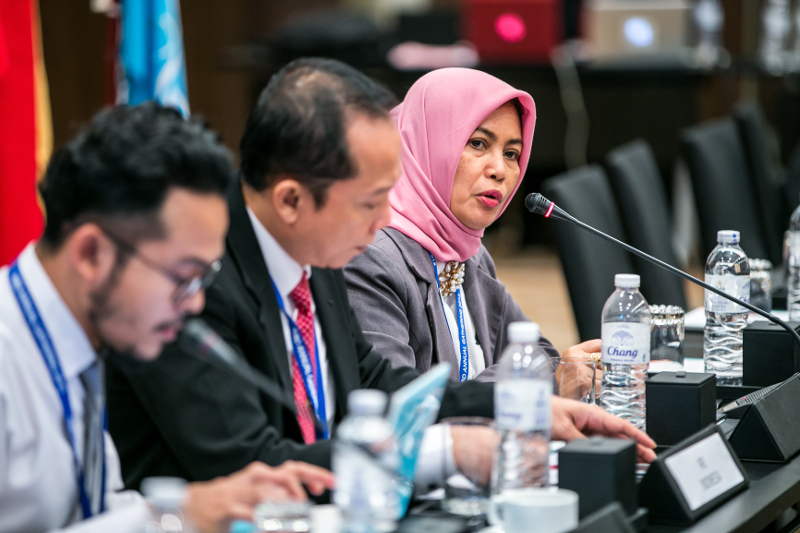 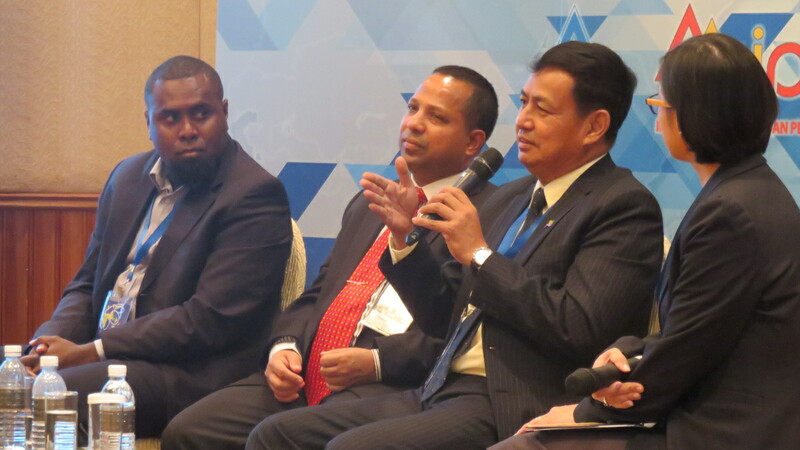 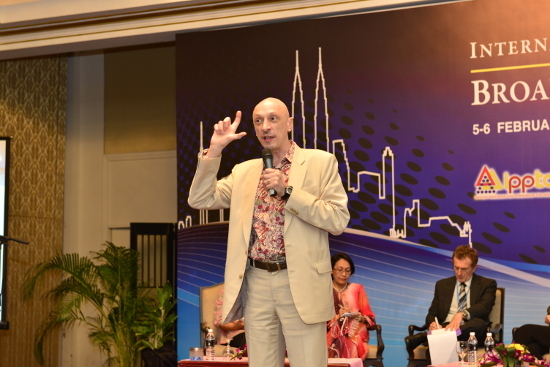 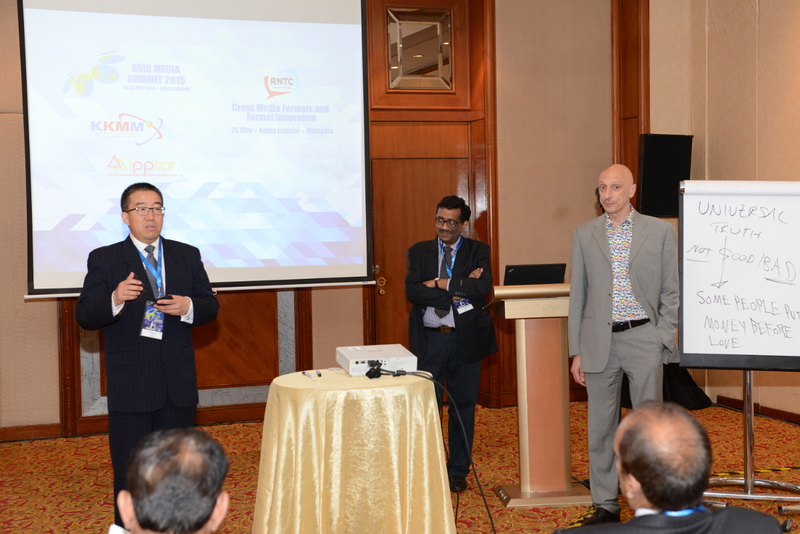 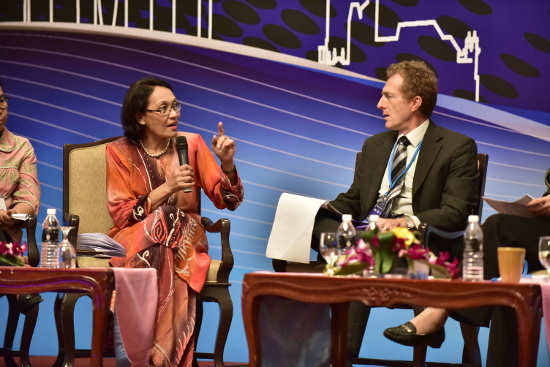 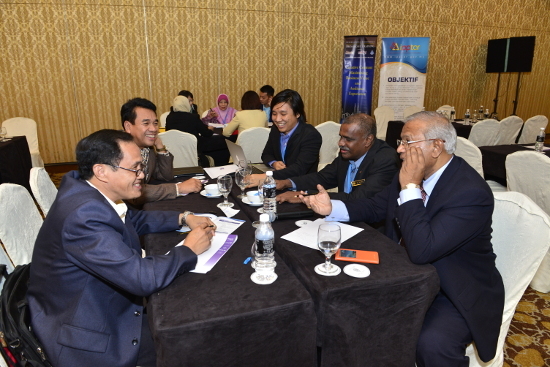 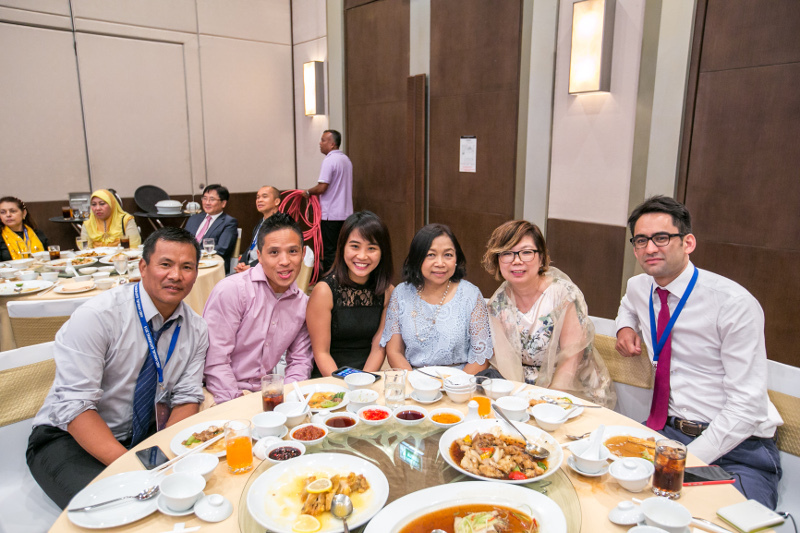 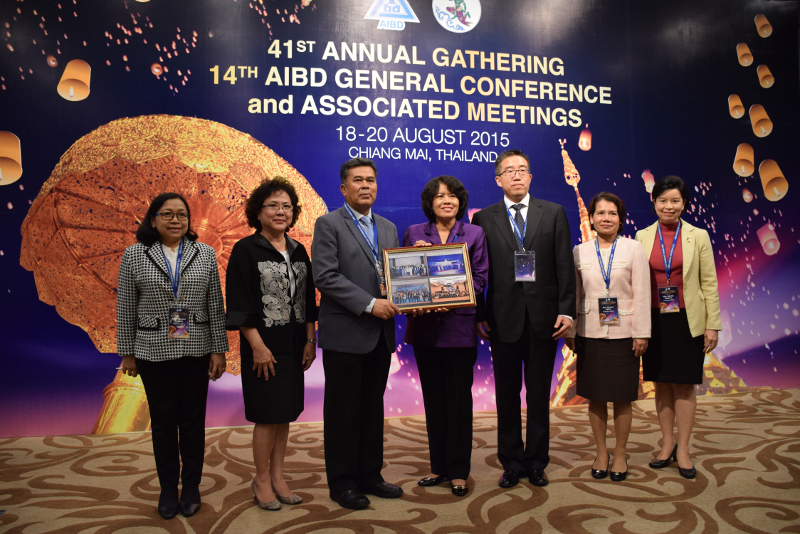 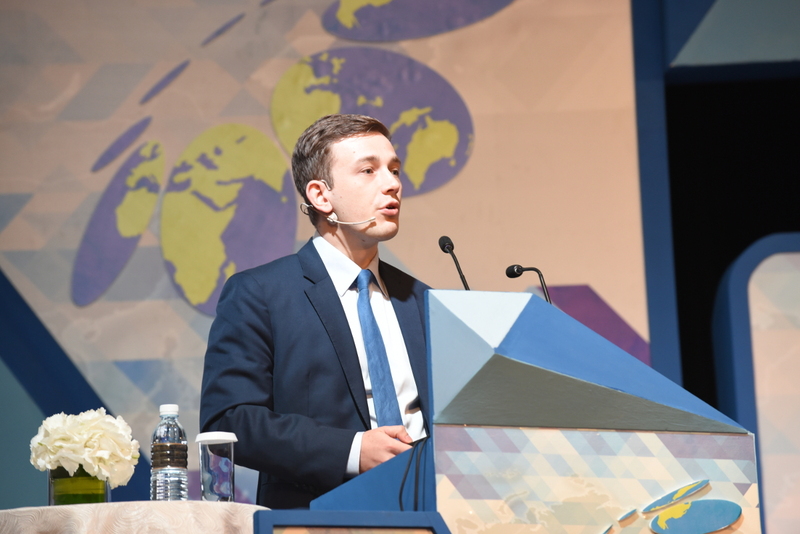 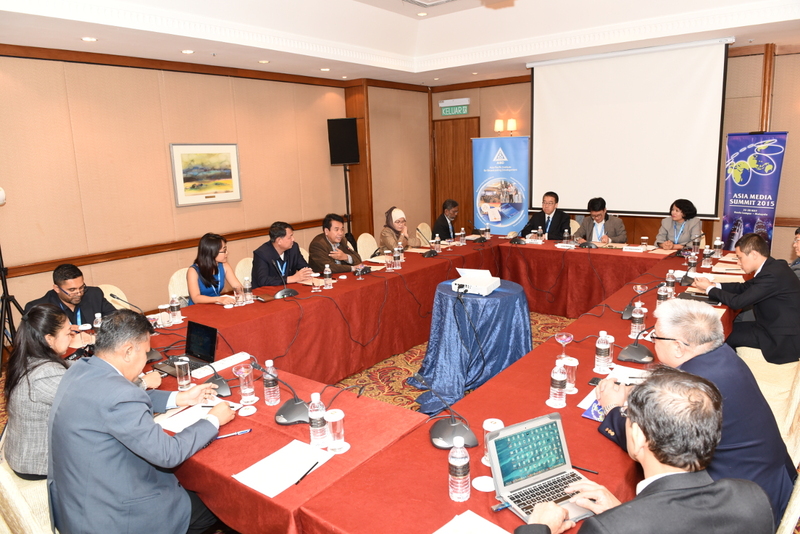 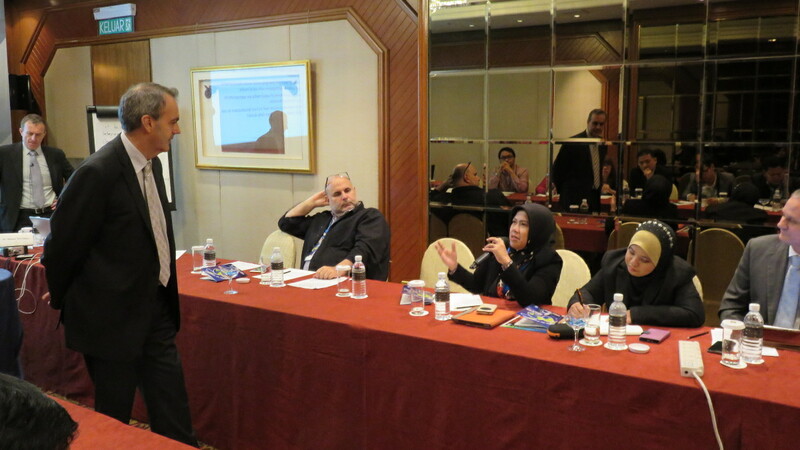 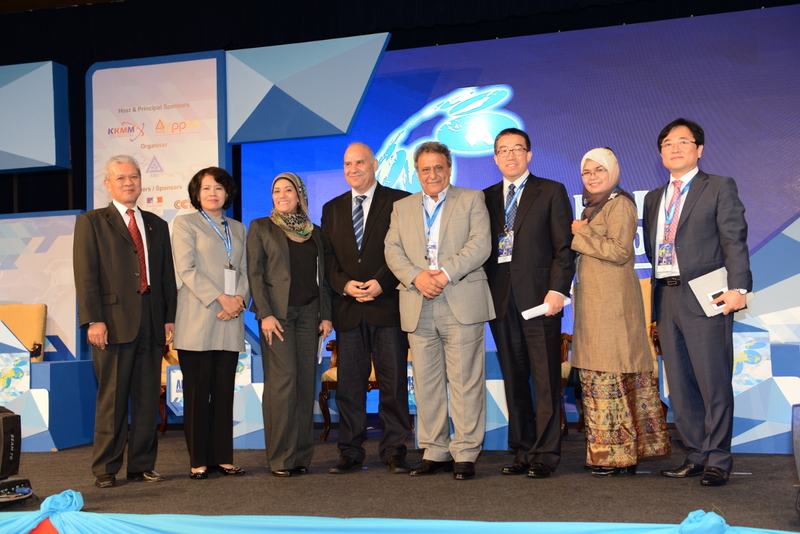 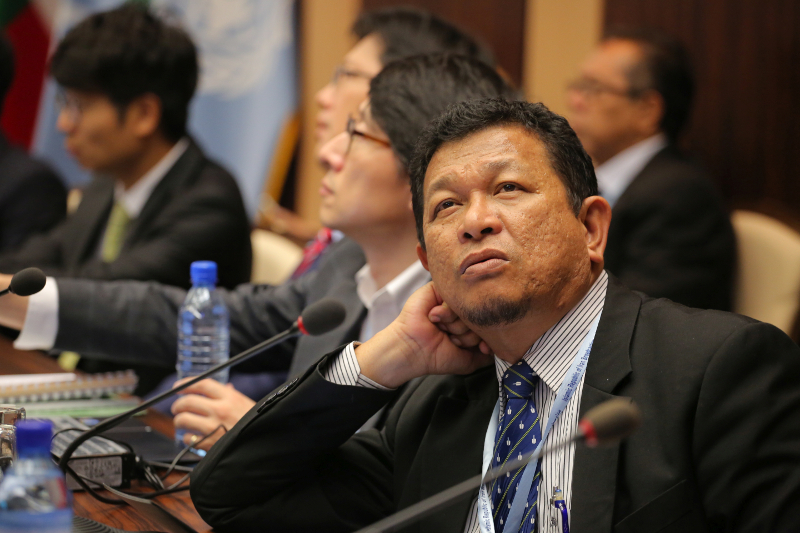 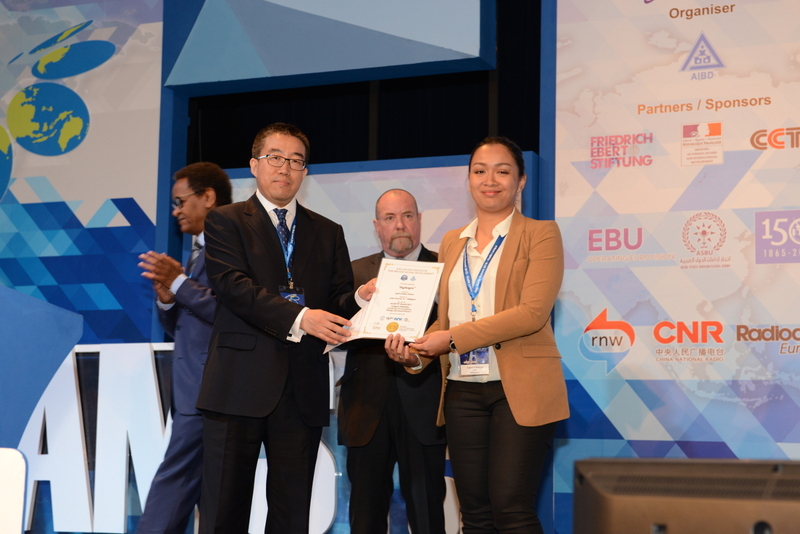 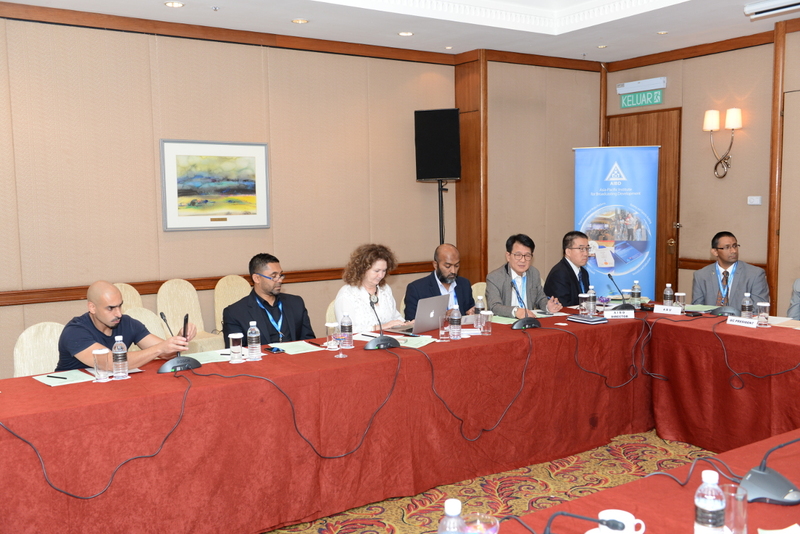 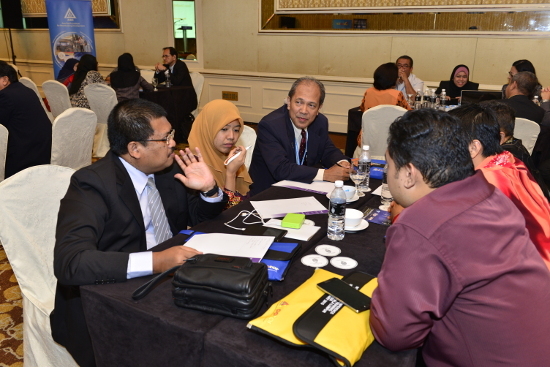 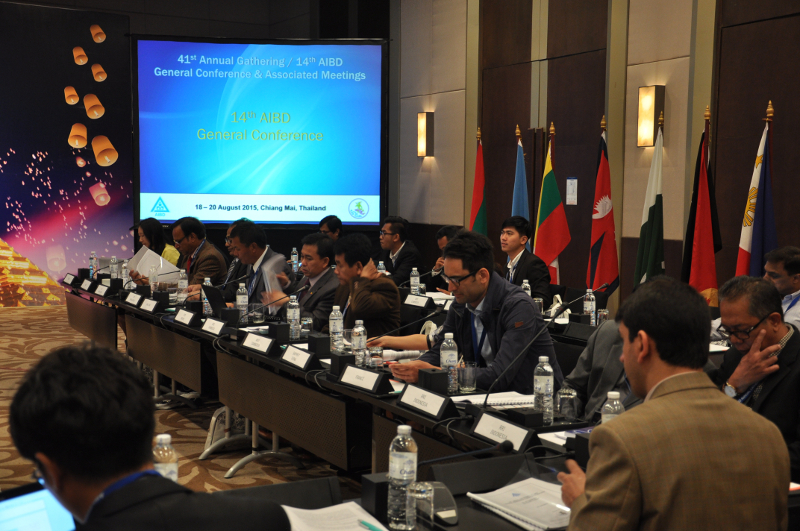 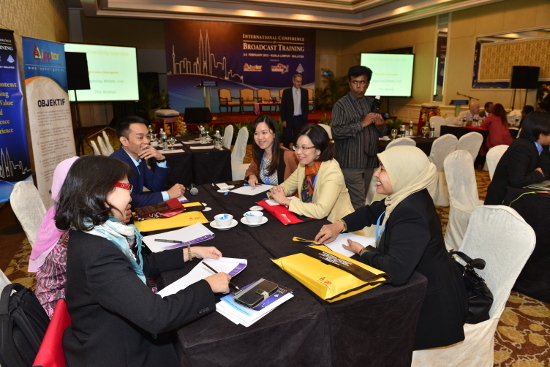 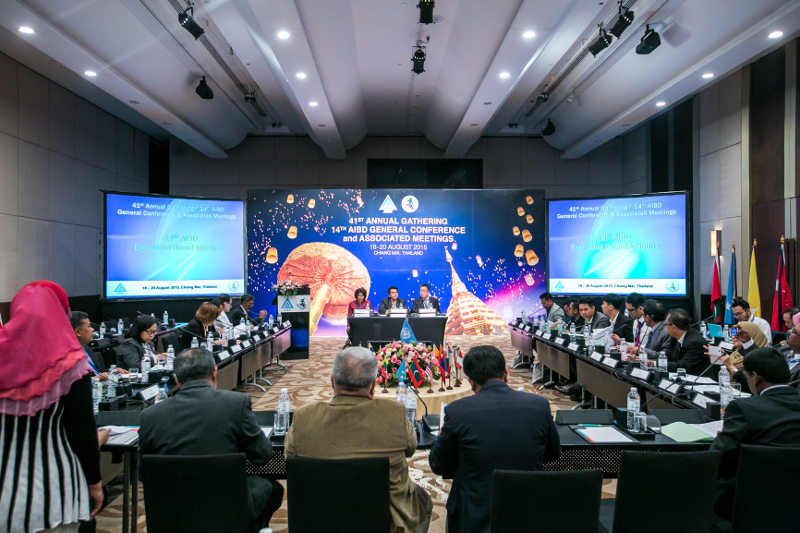 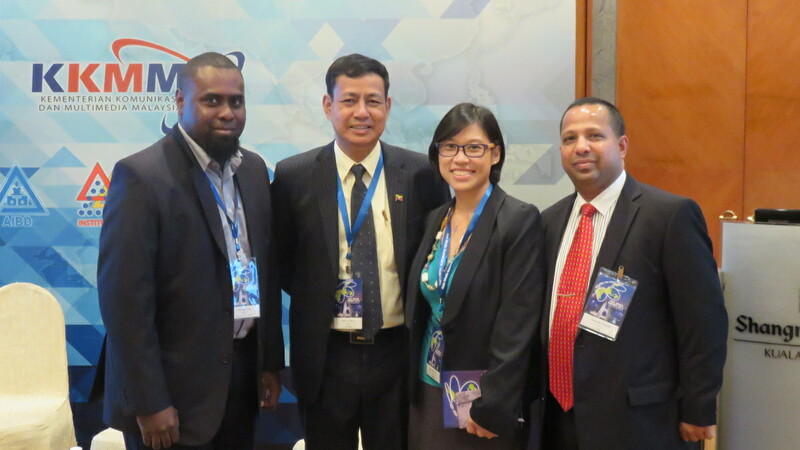 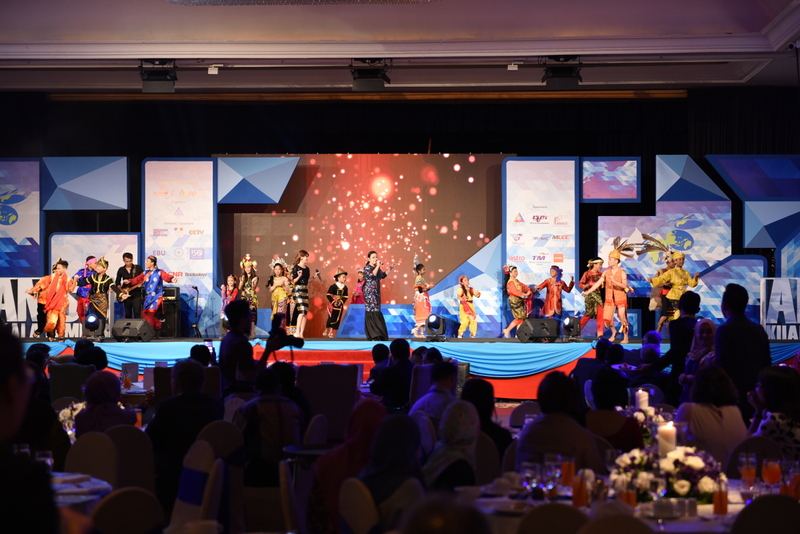 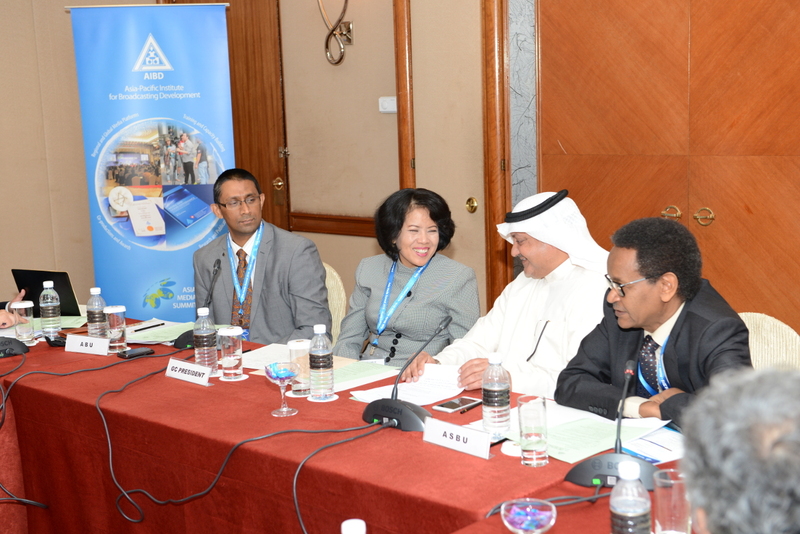 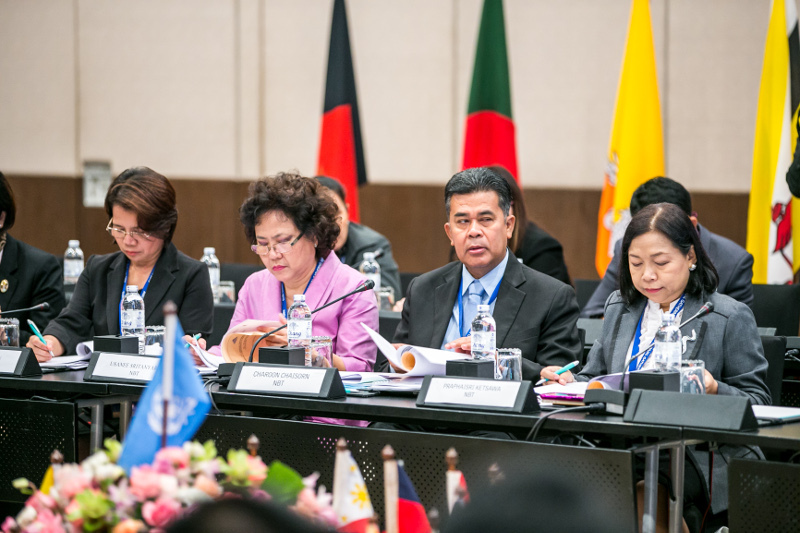 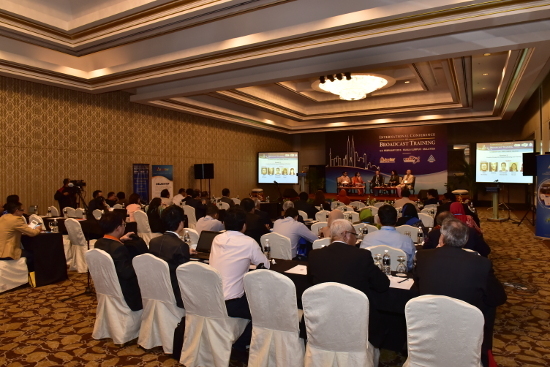 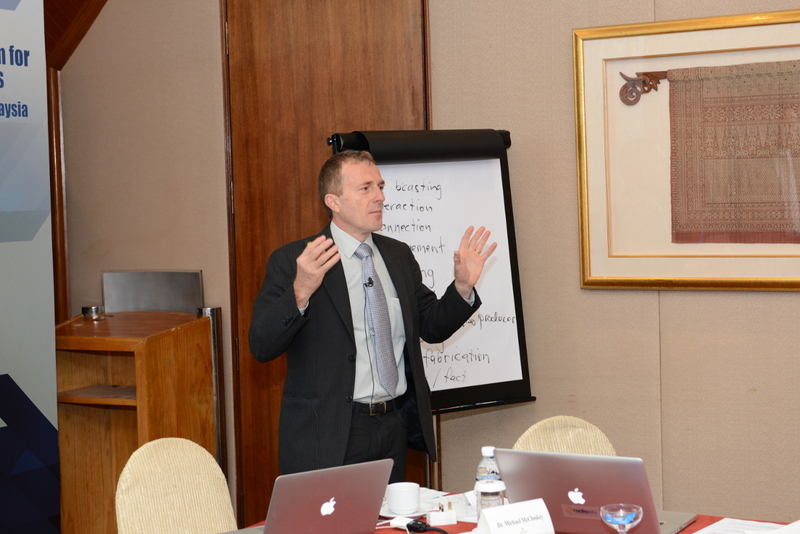 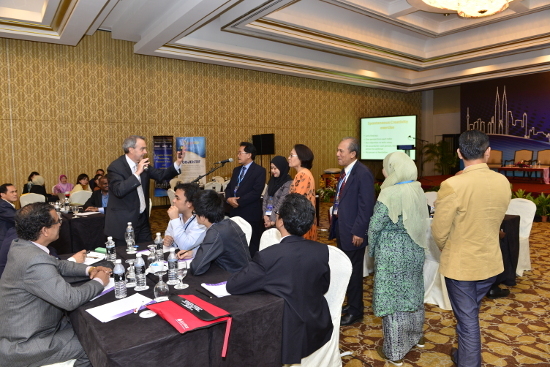 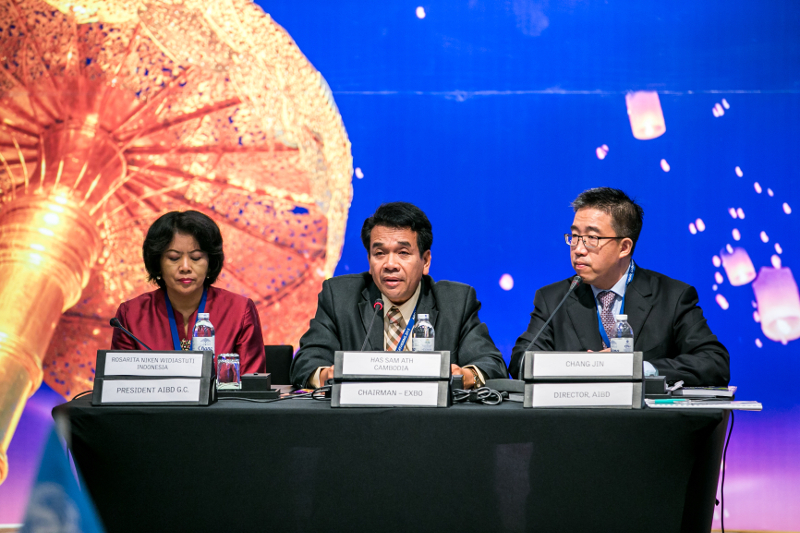 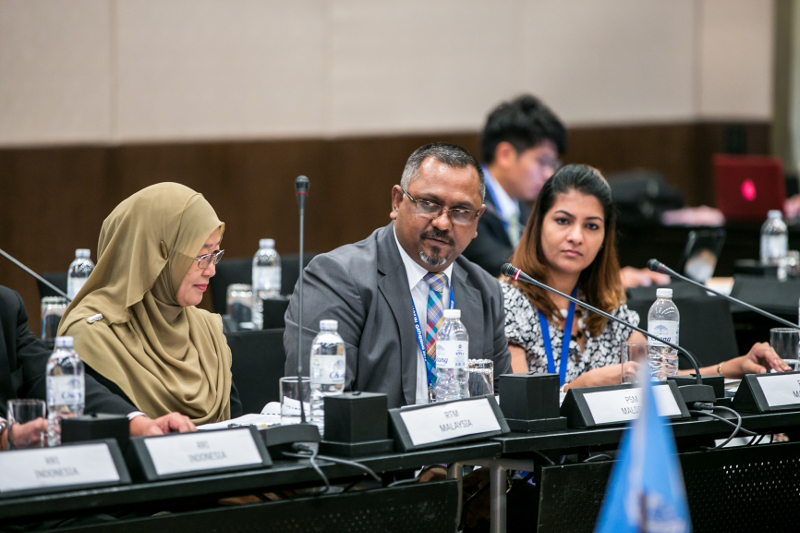 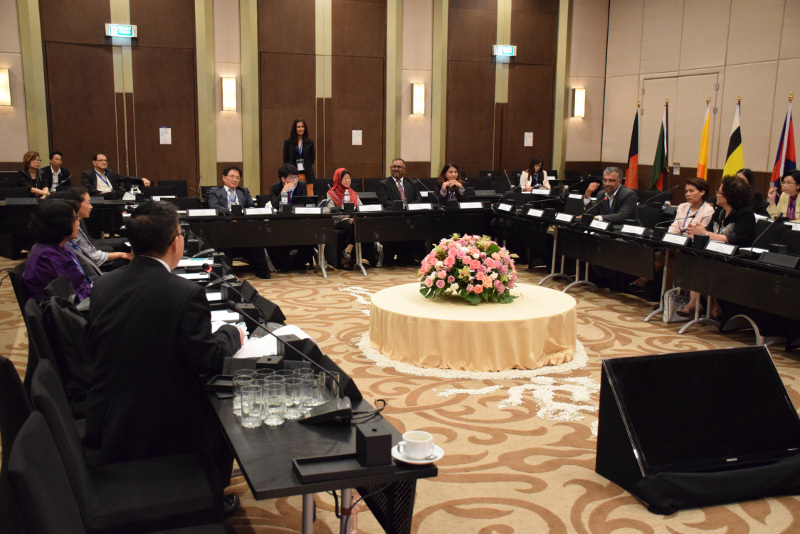 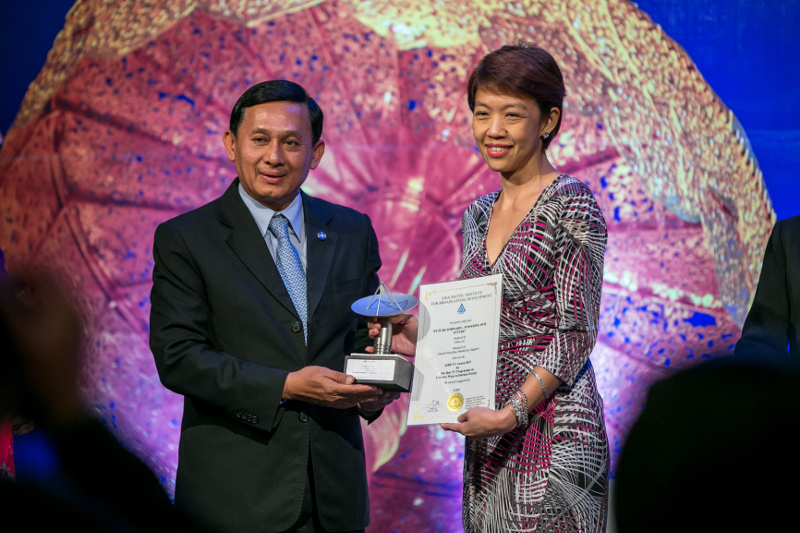 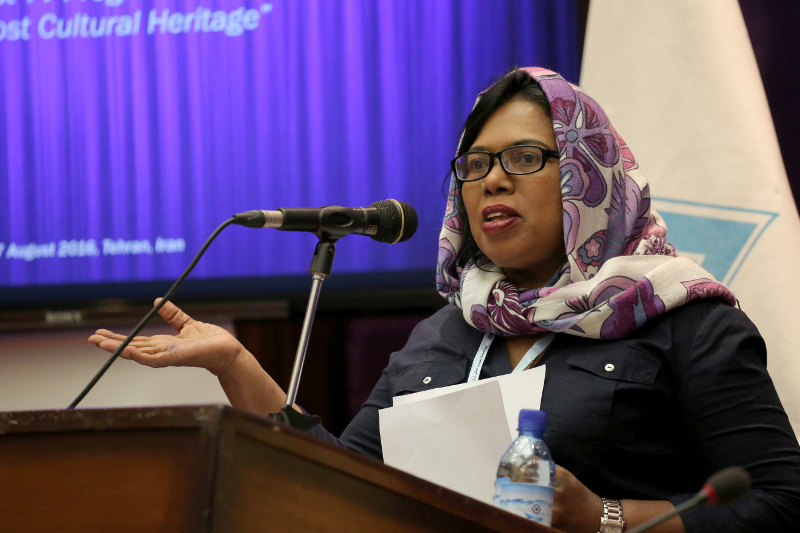 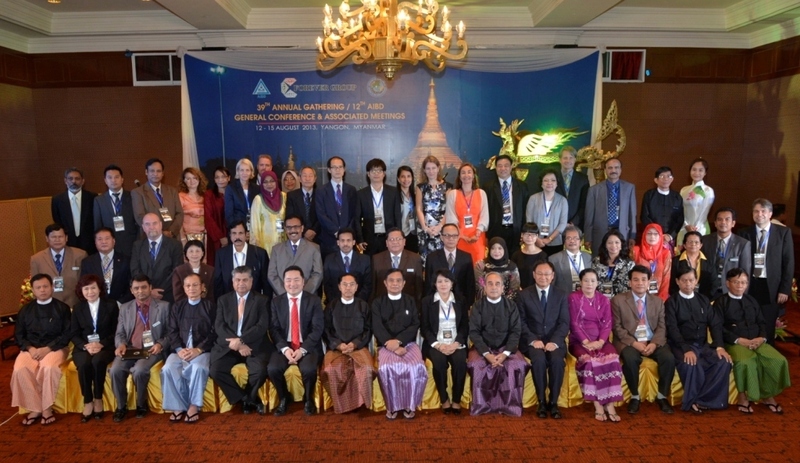 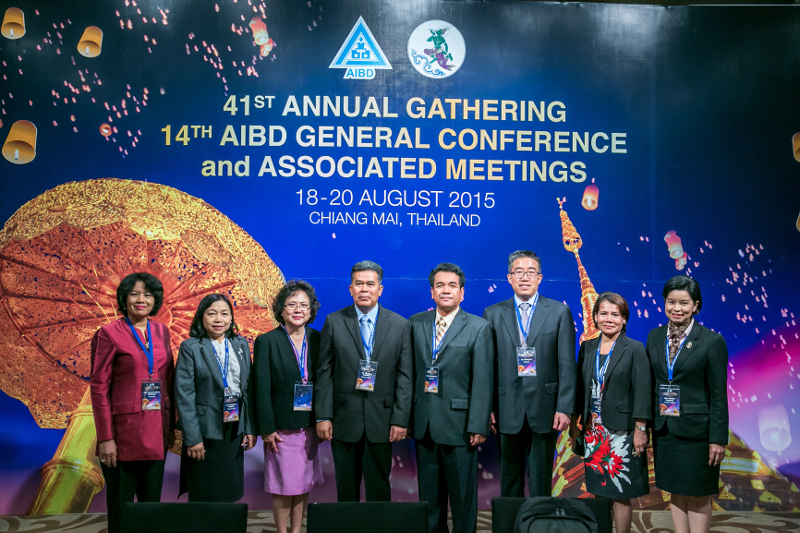 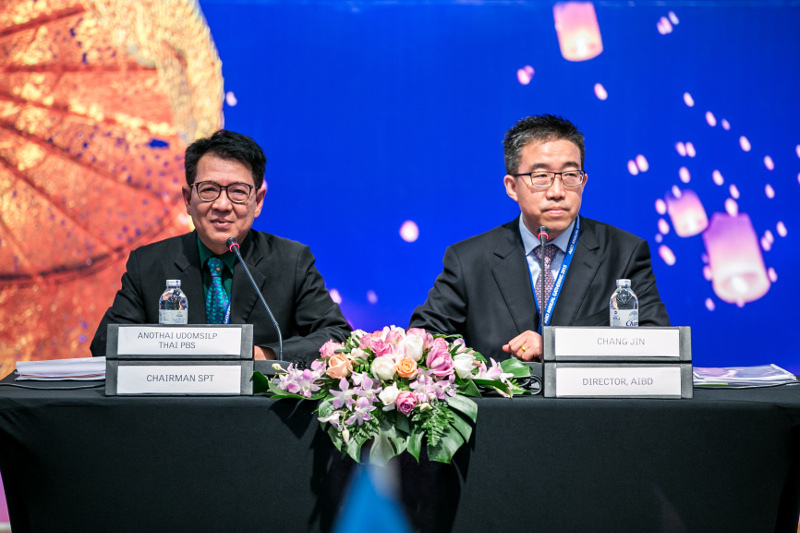 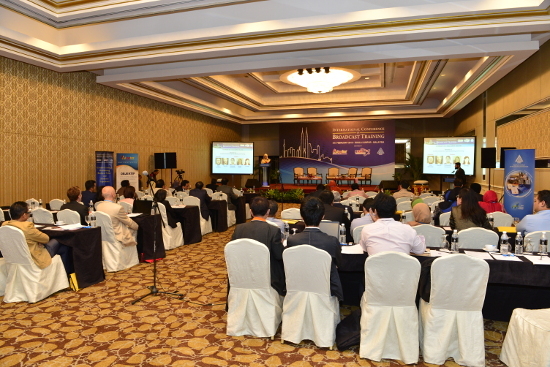 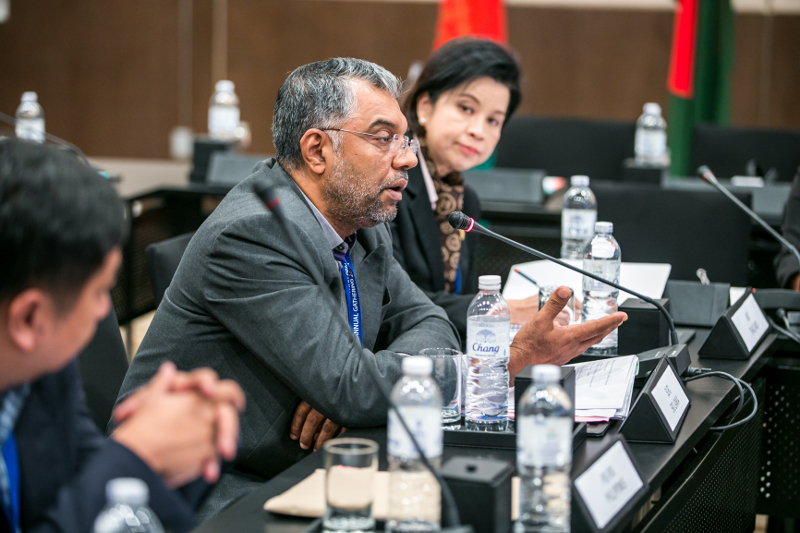 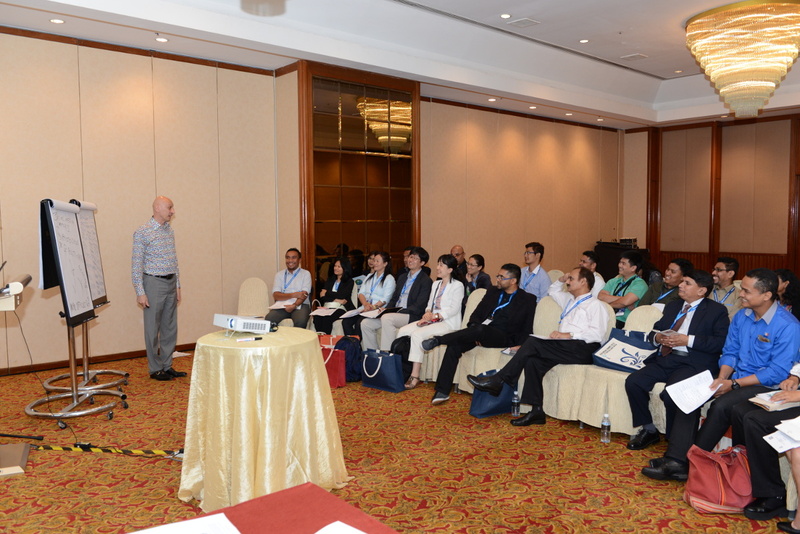 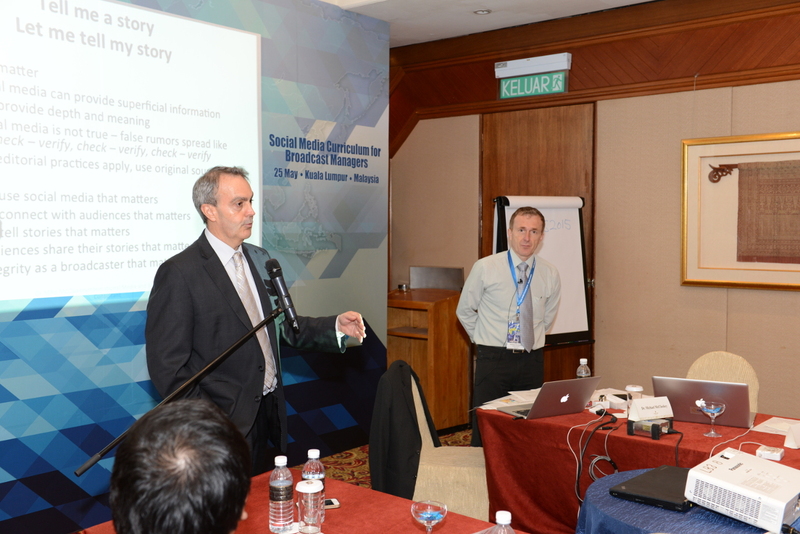 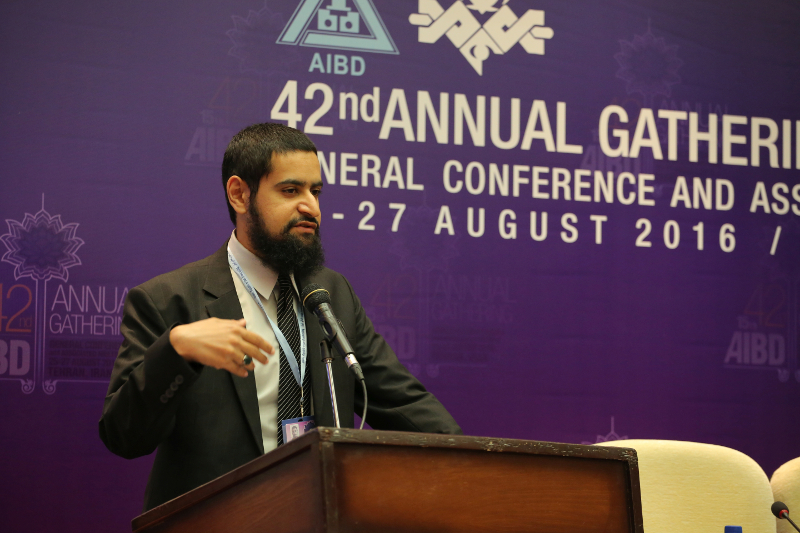 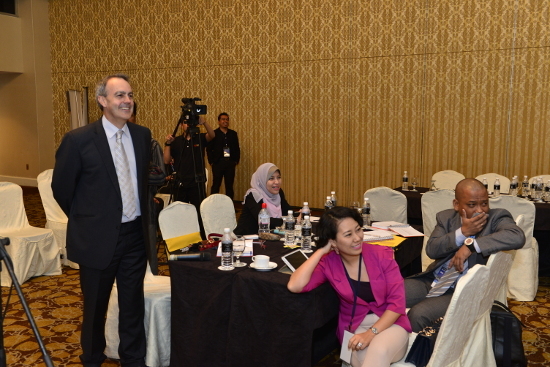 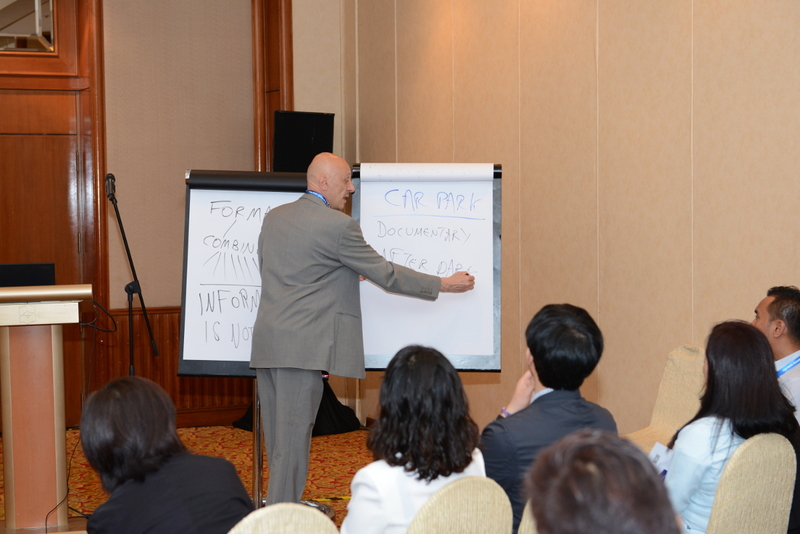 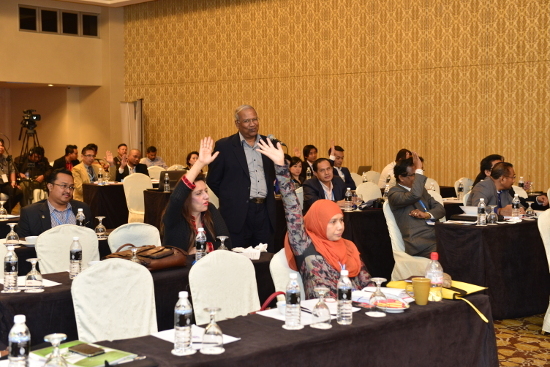 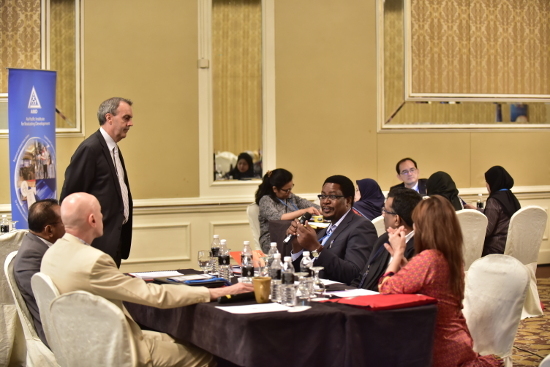 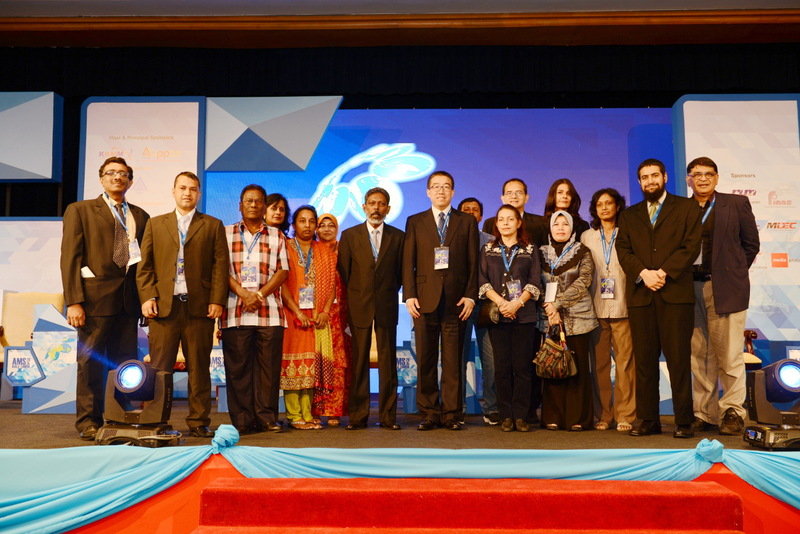 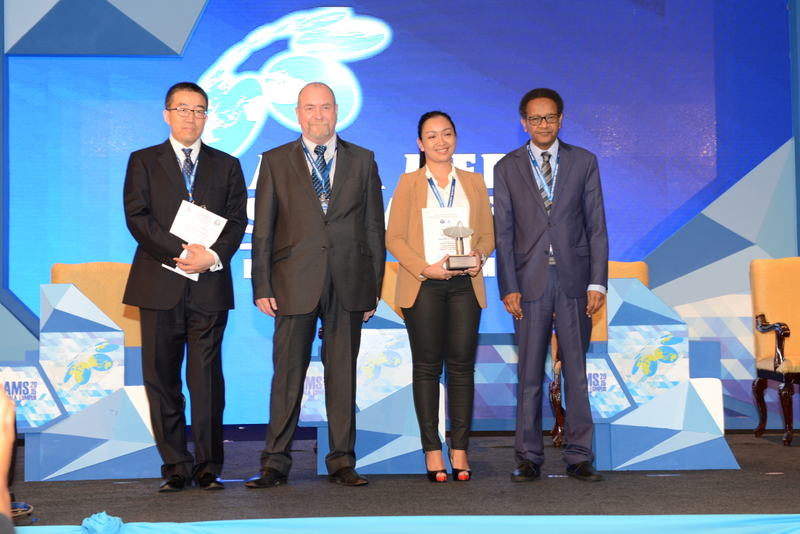 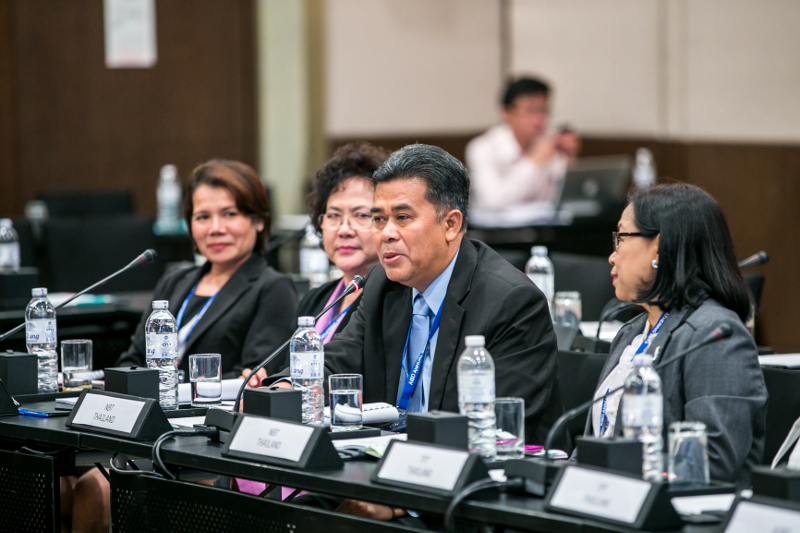 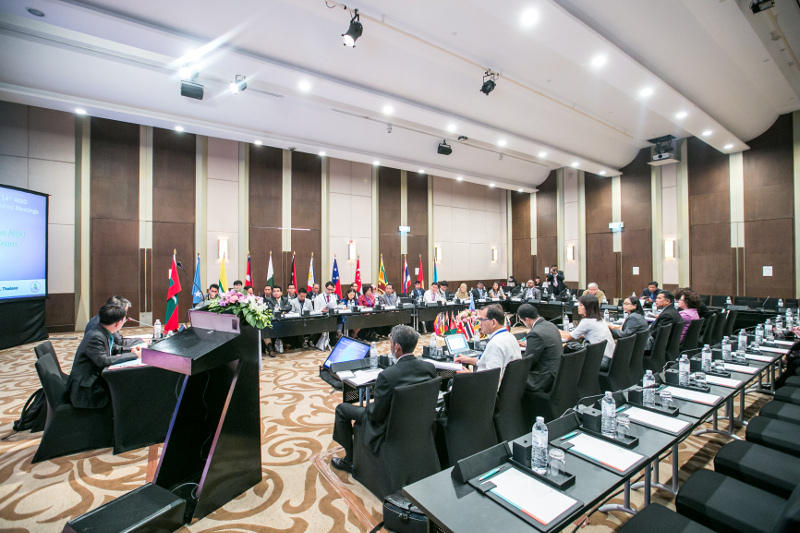 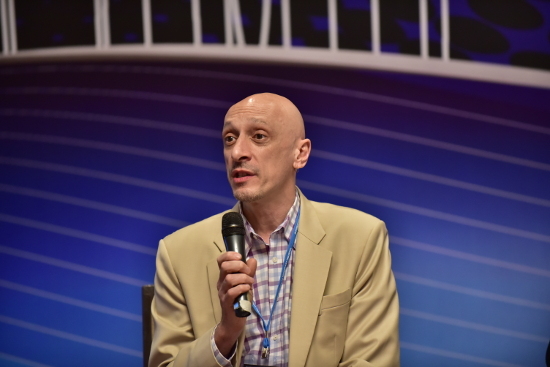 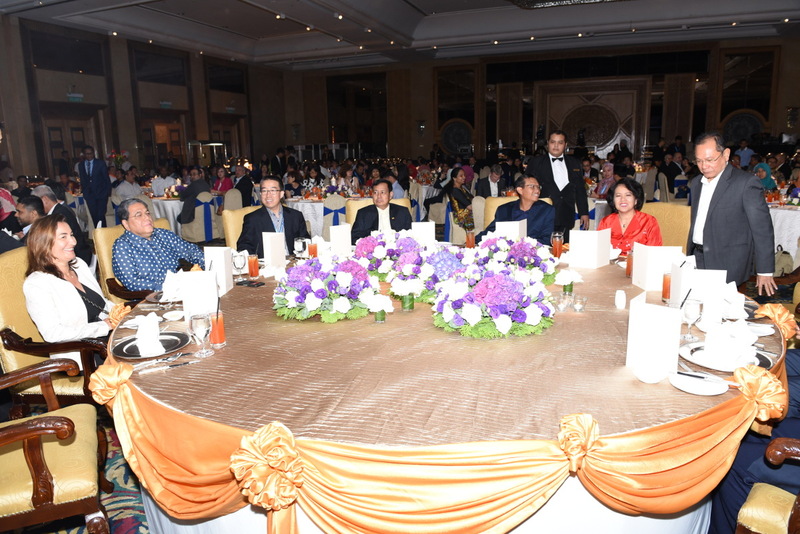 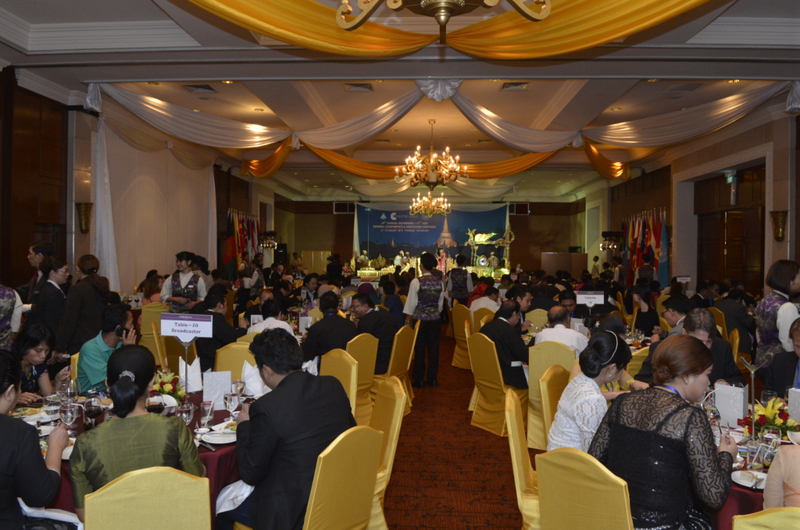 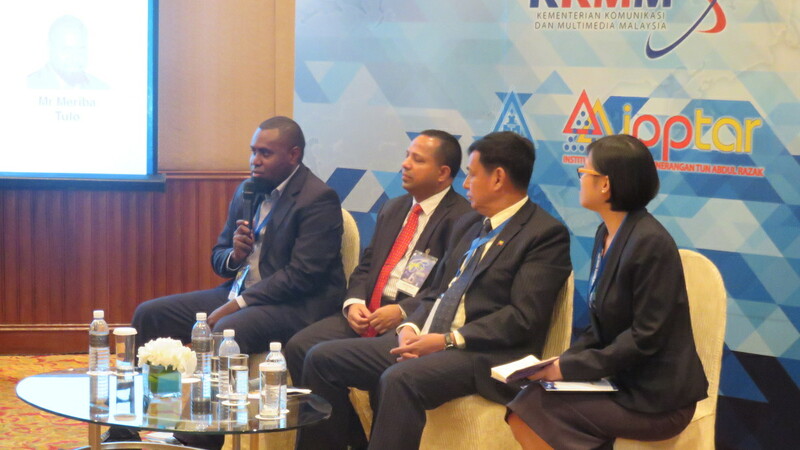 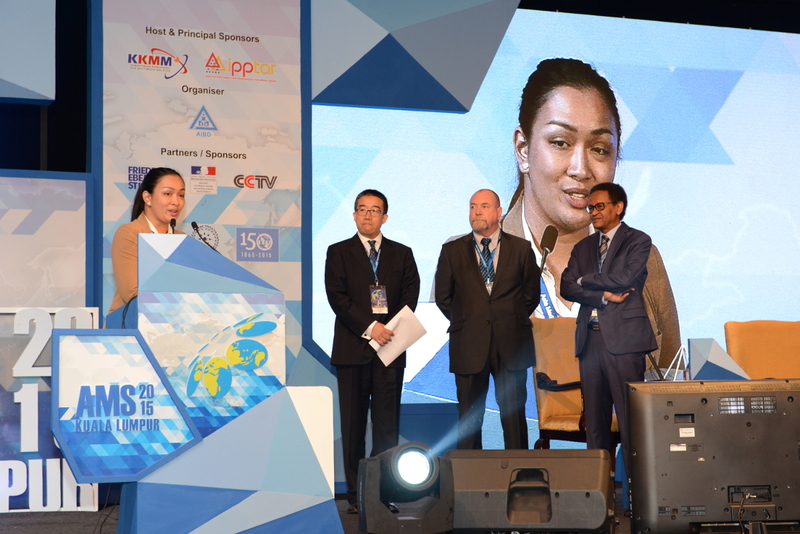 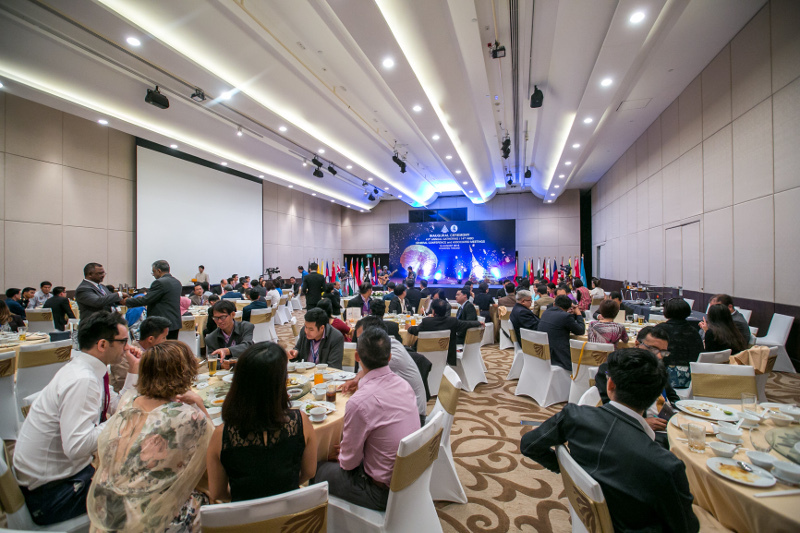 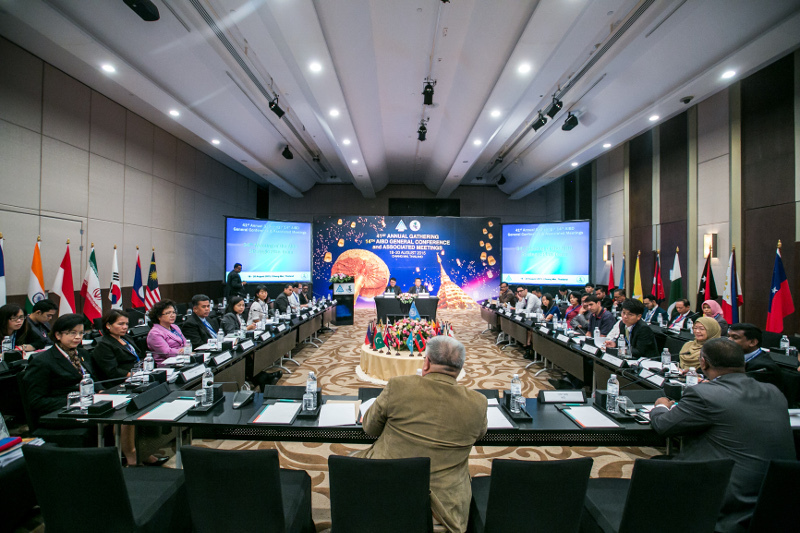 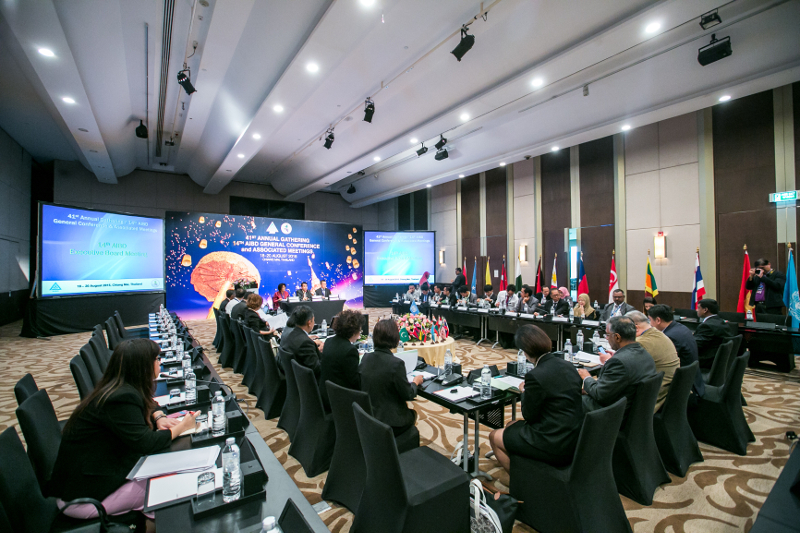 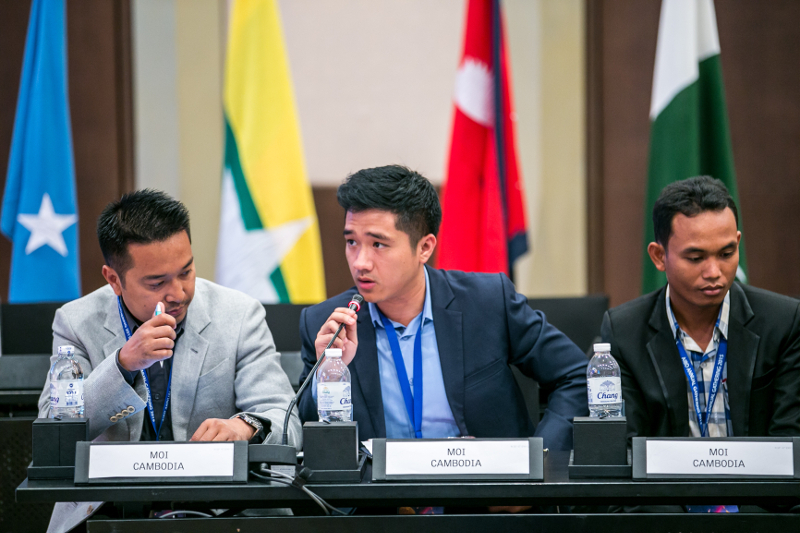 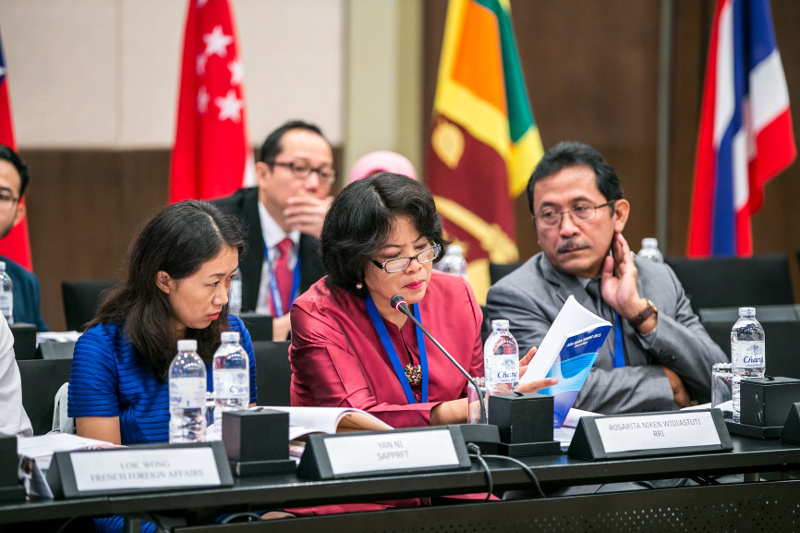 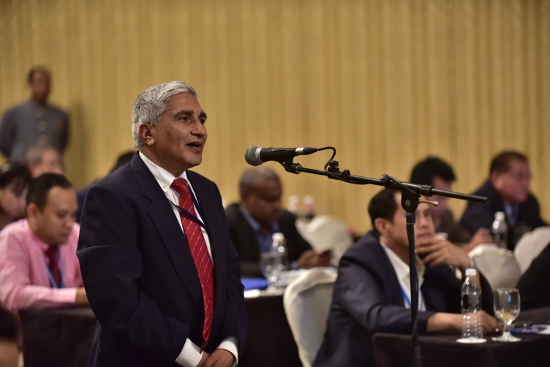 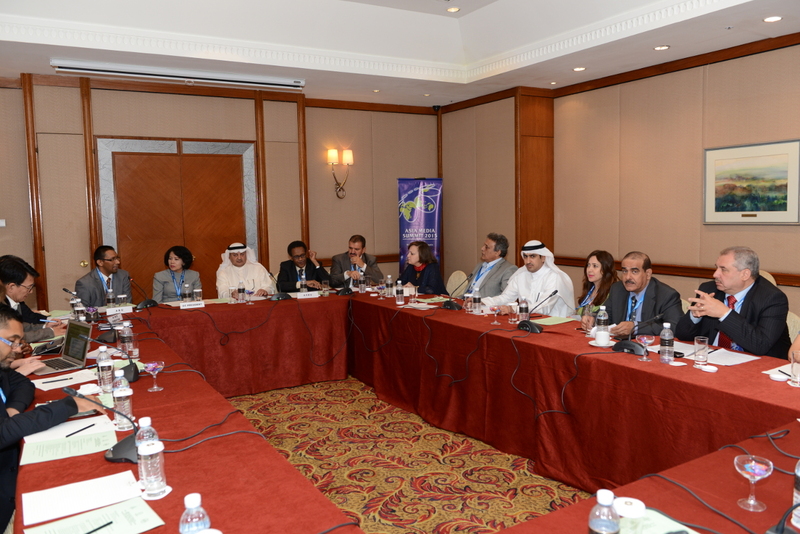 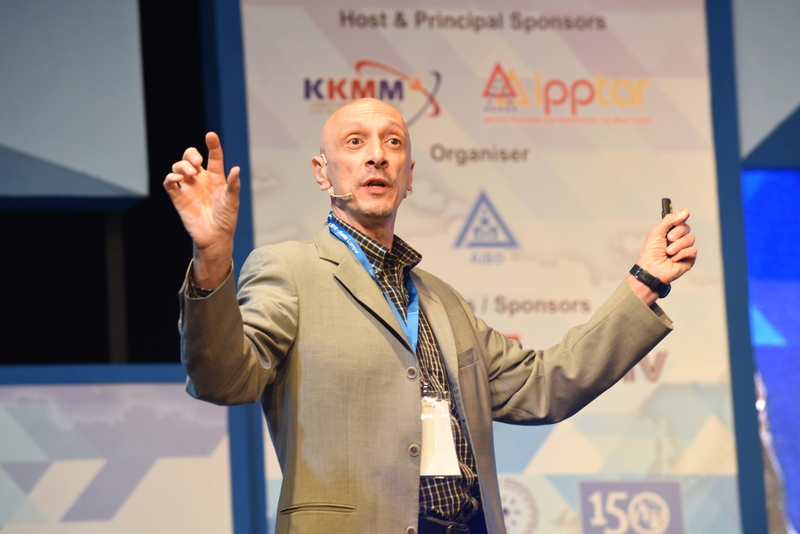 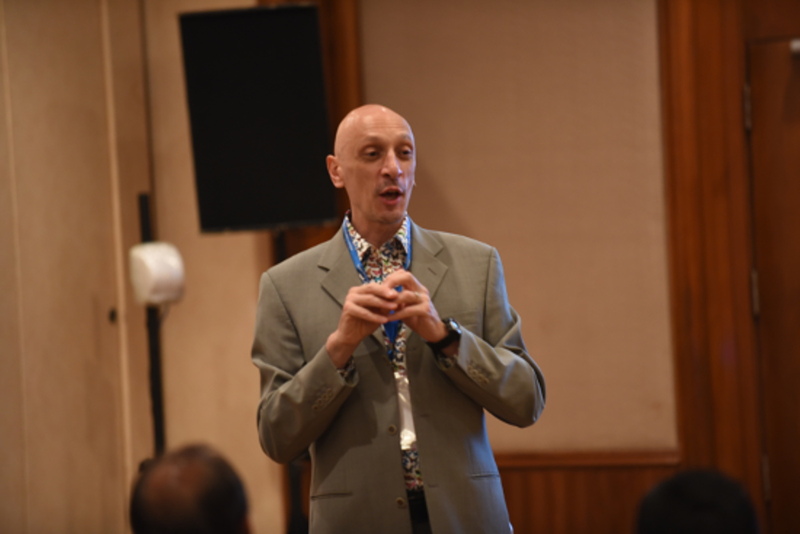 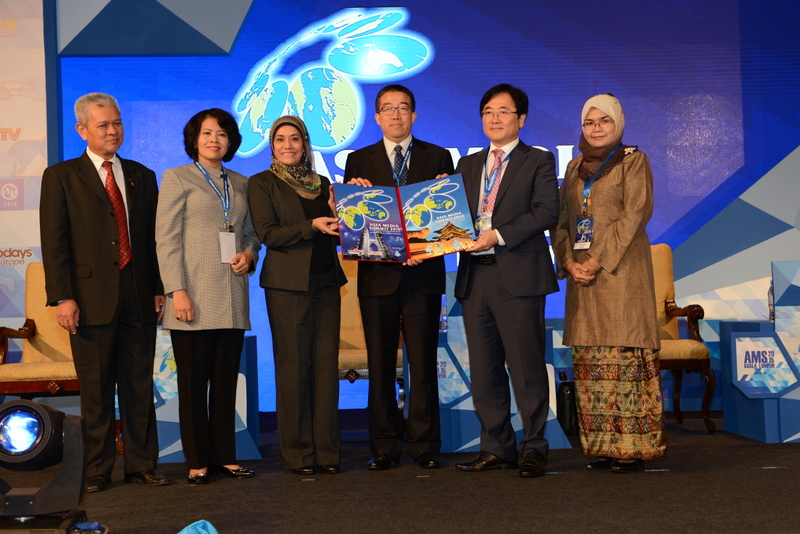 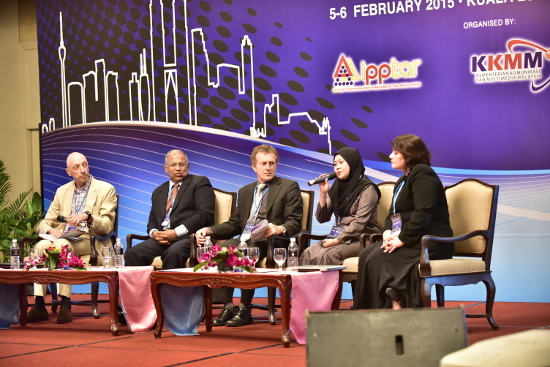 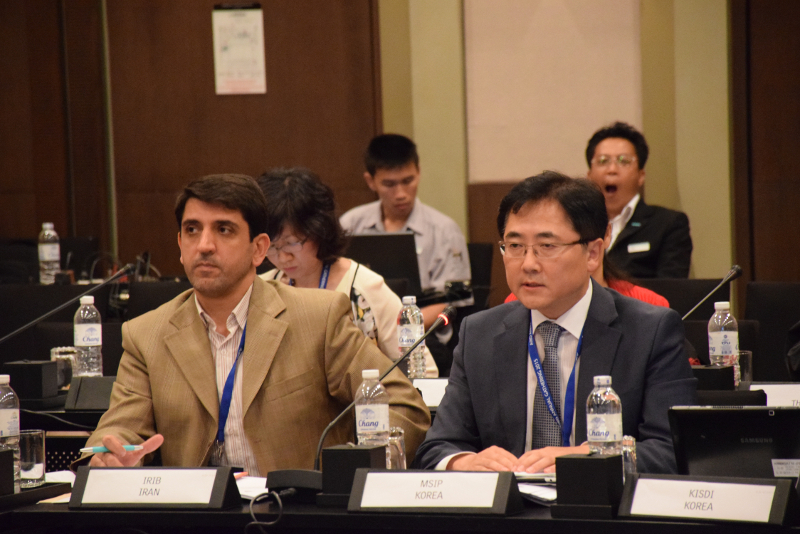 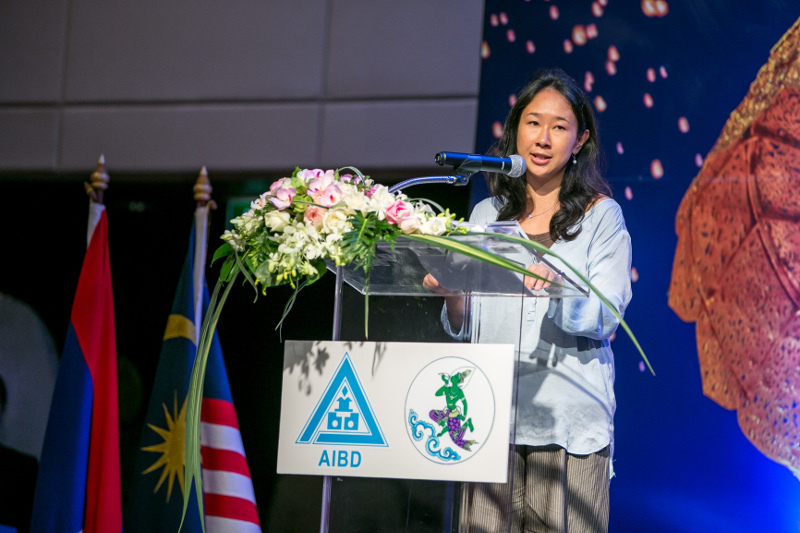 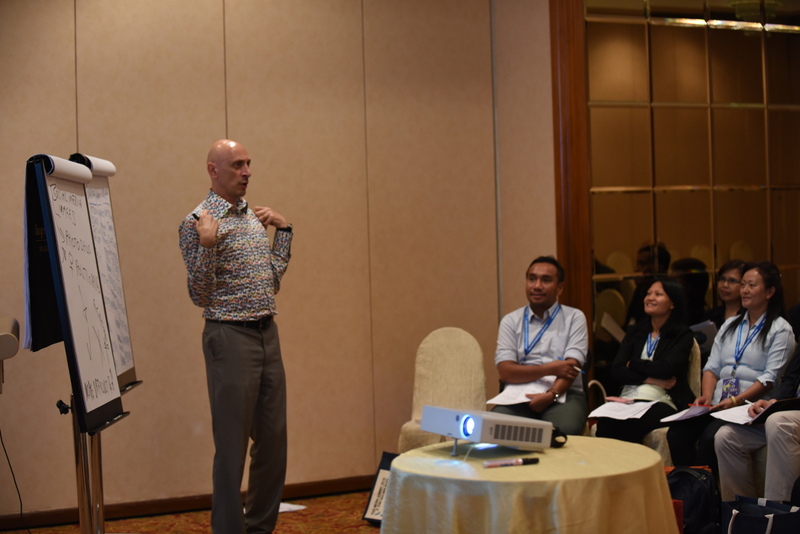 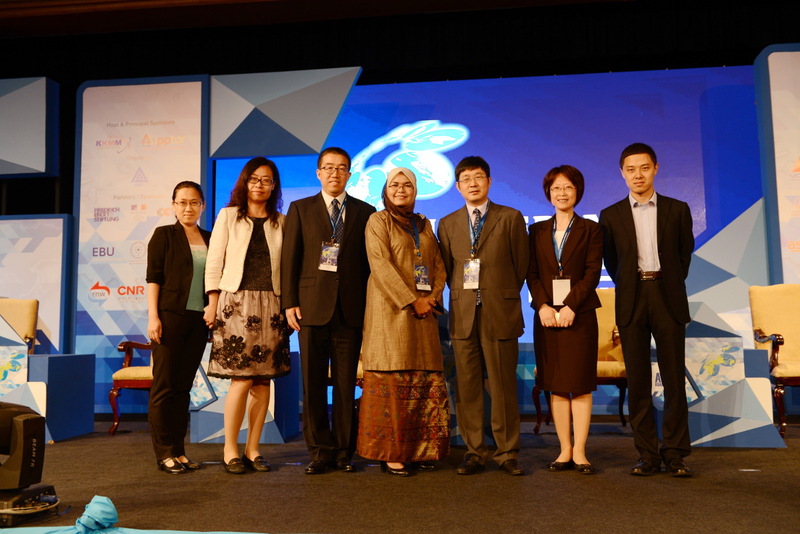 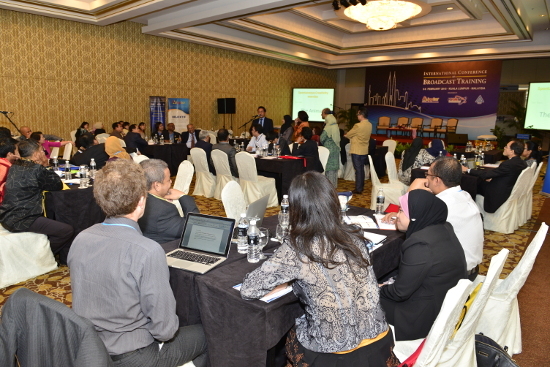 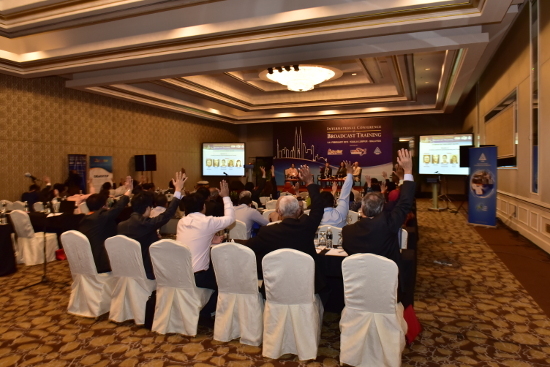 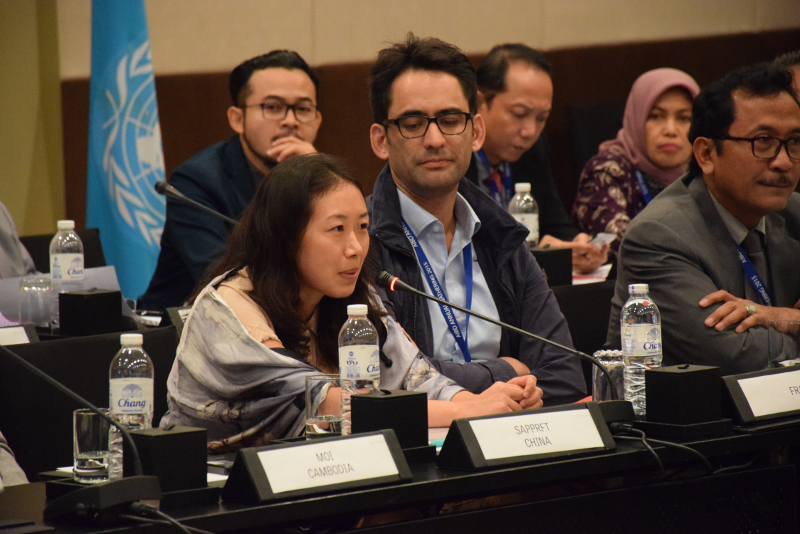 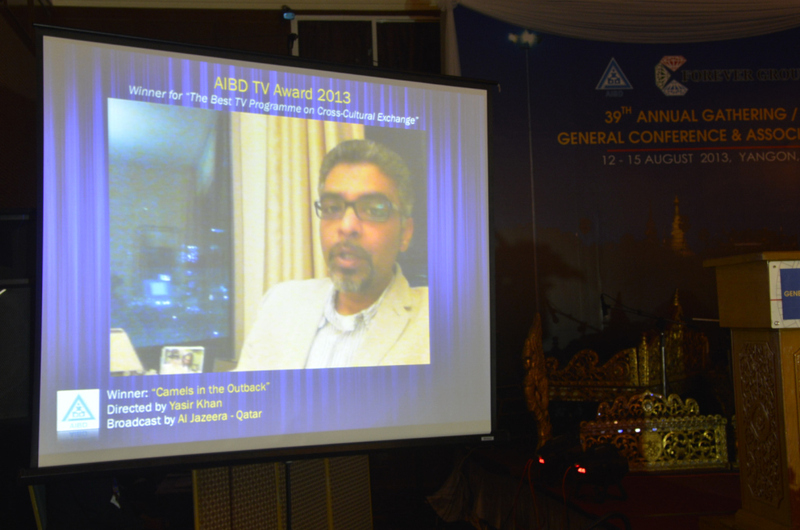 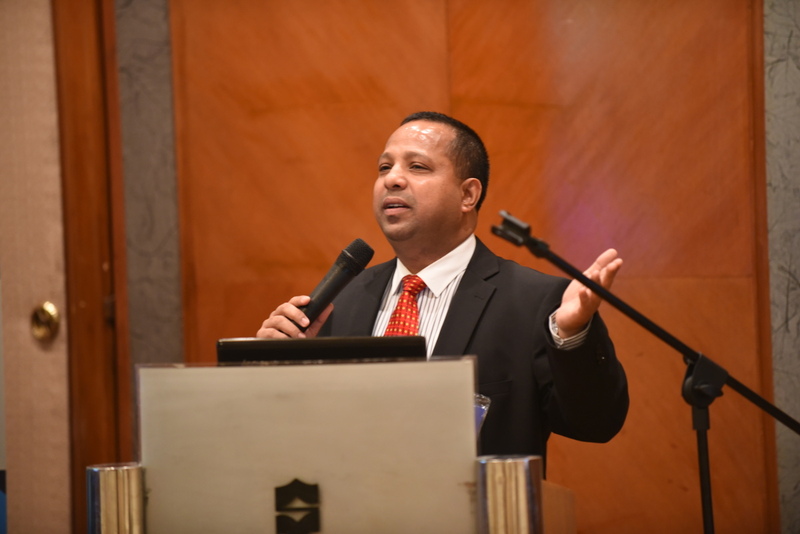 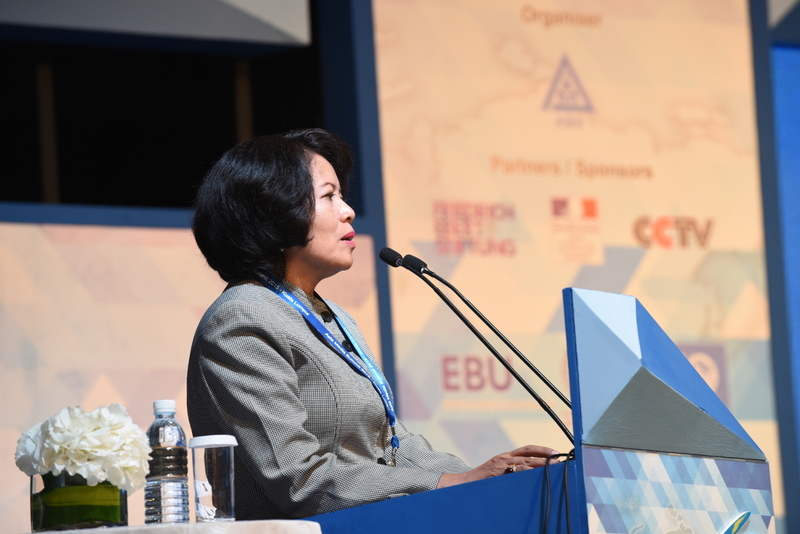 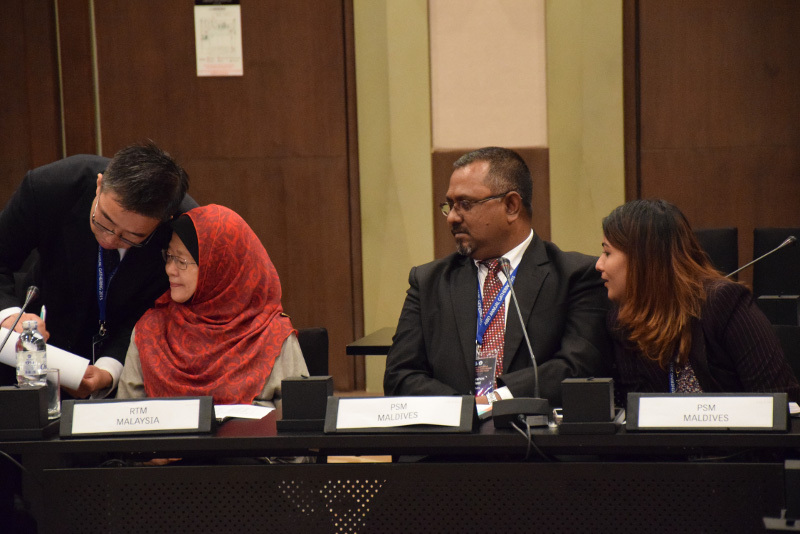 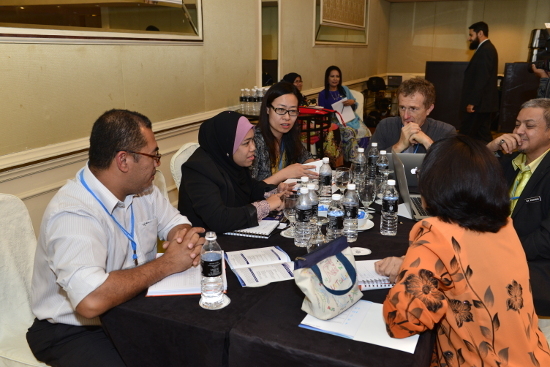 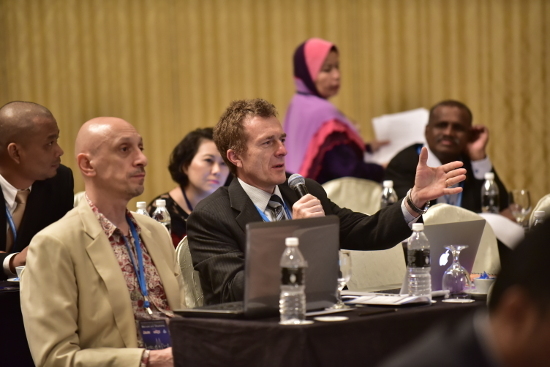 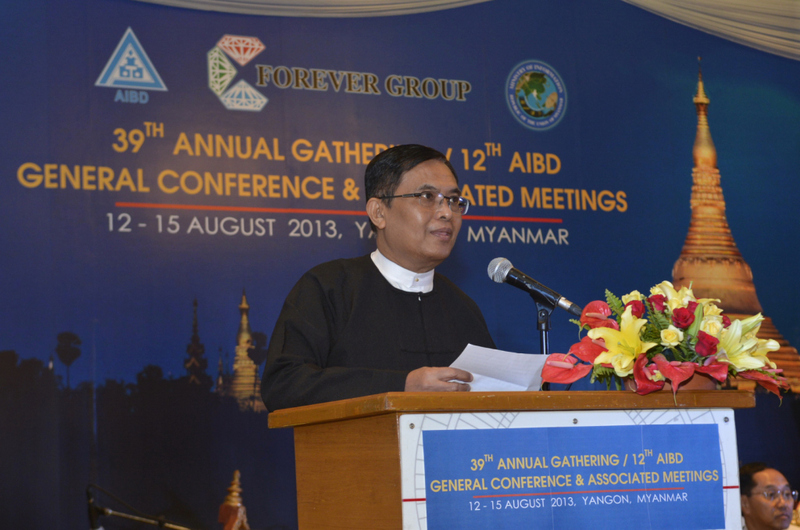 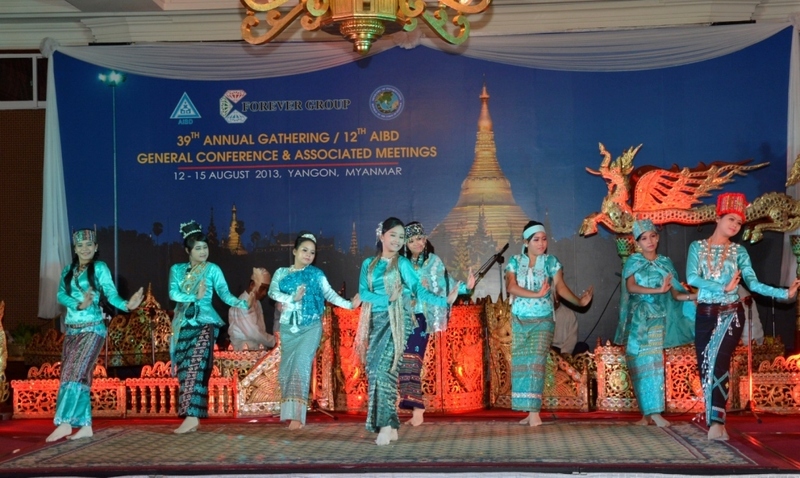 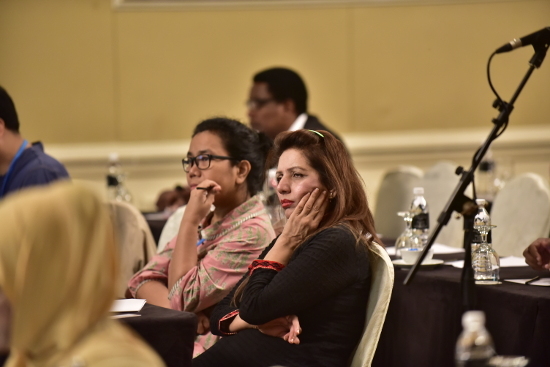 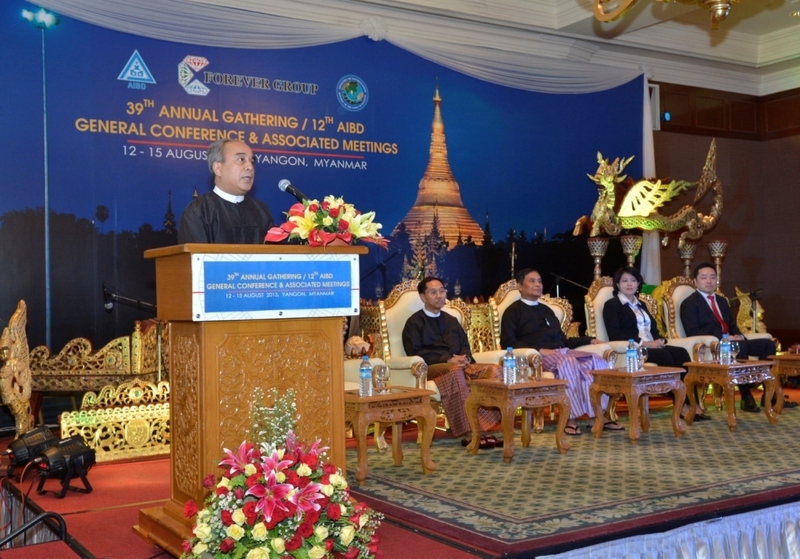 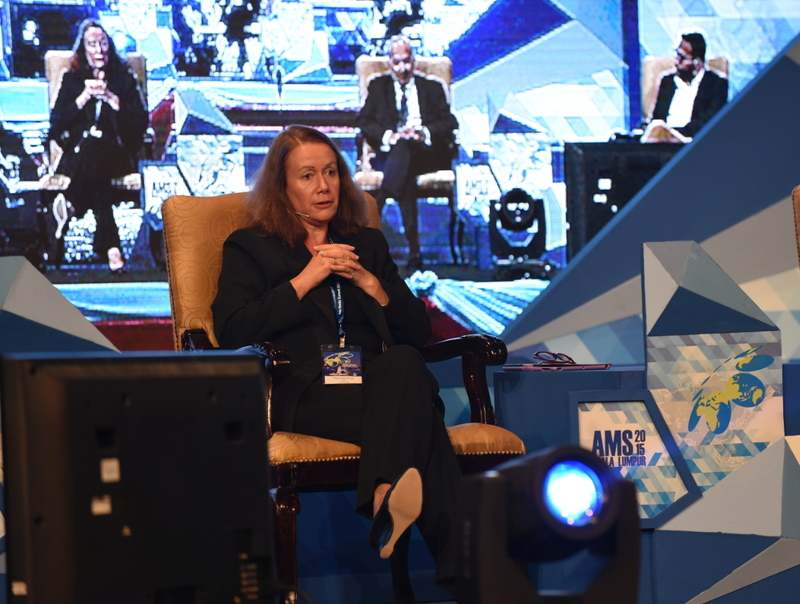 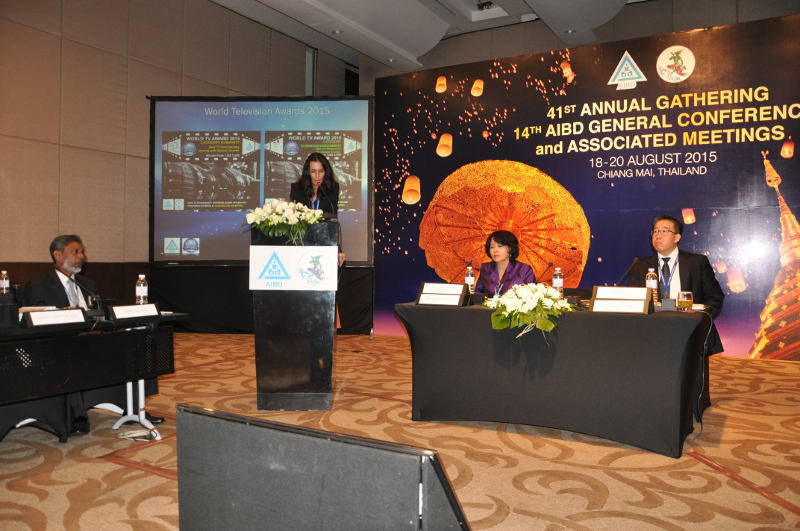 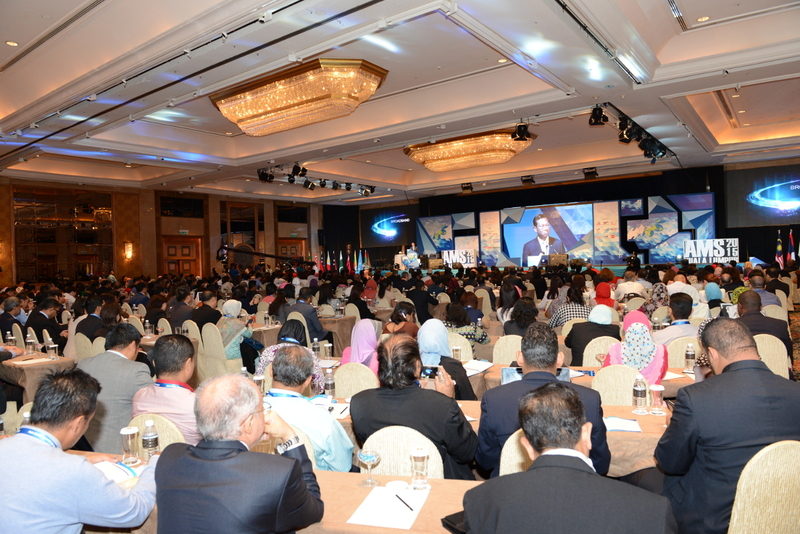 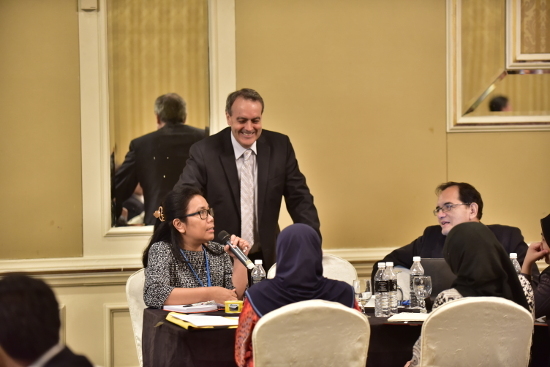 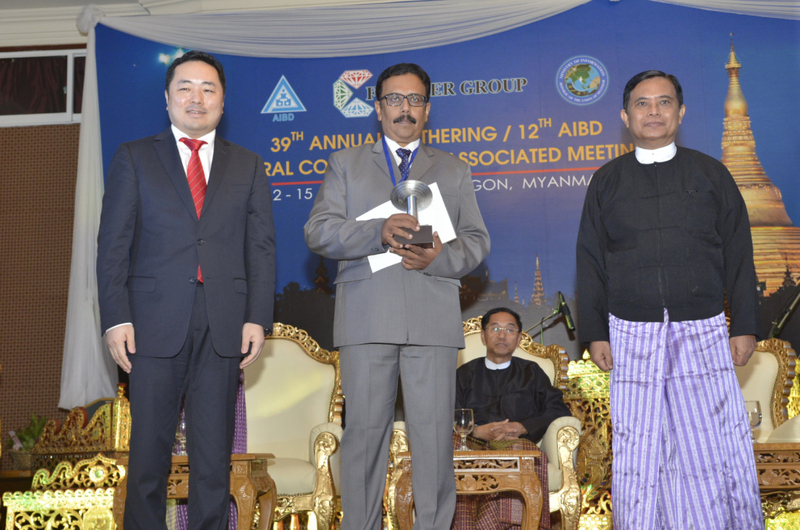 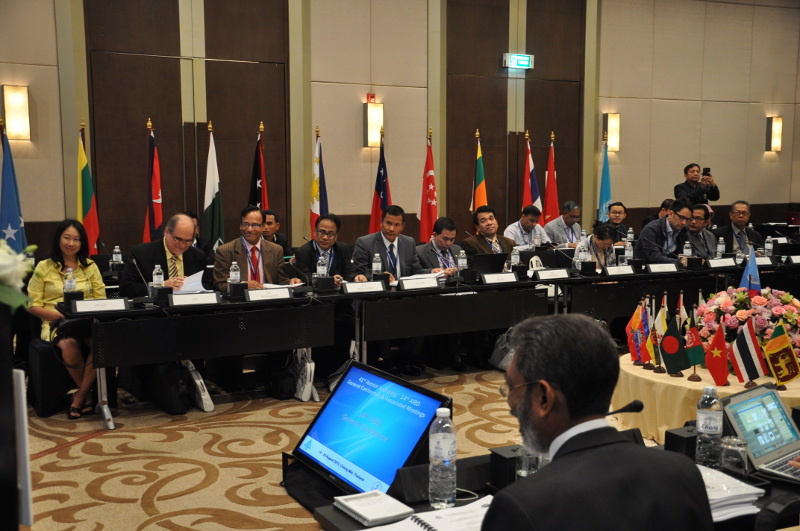 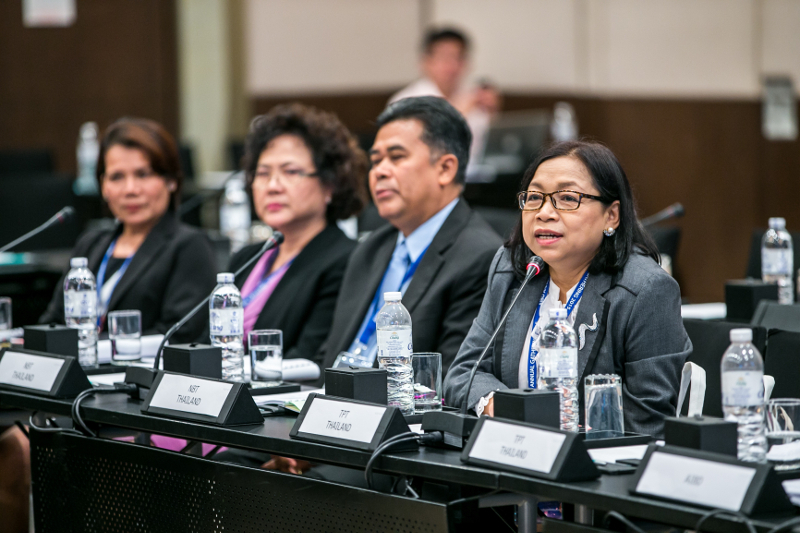 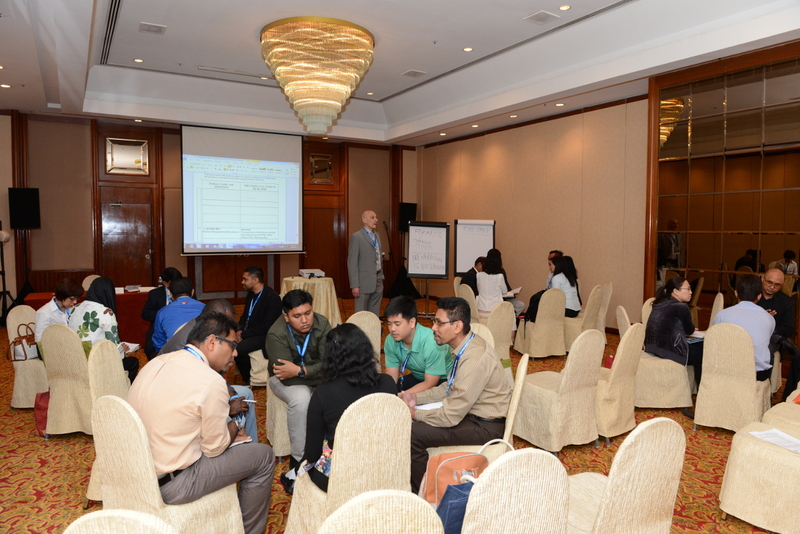 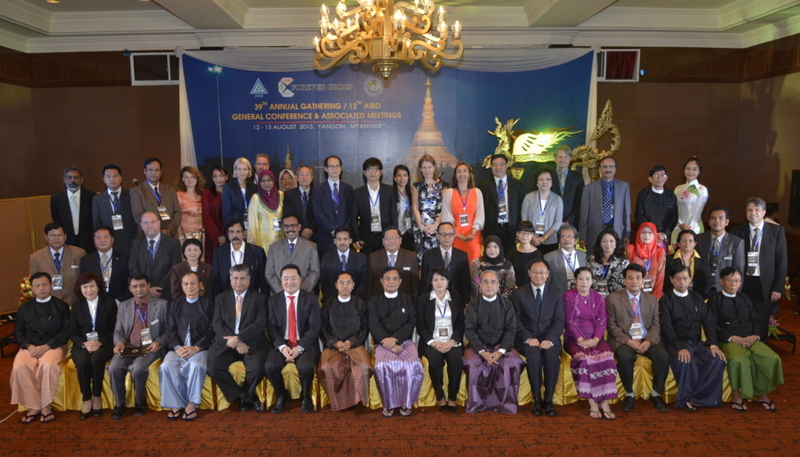 Decision makers, media professionals, scholars, and stakeholders of news and programming from Asia, Pacific, Africa, Europe, Middle East and North America attended this annual conference. 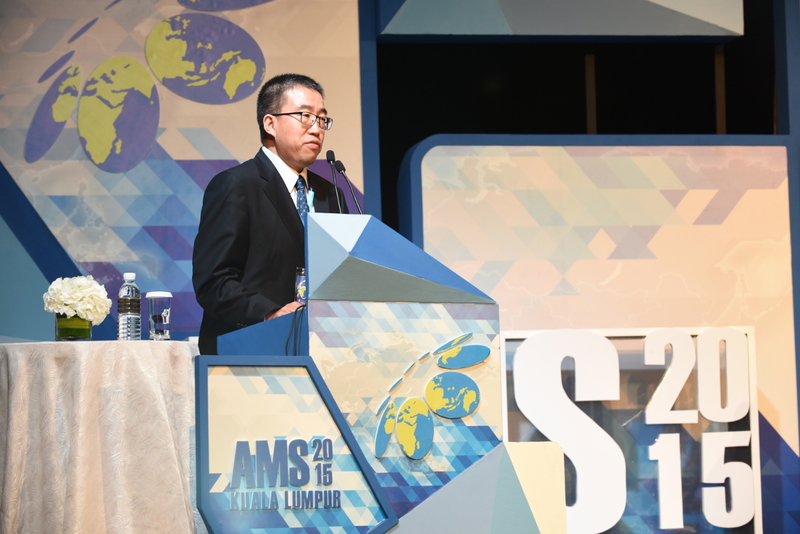 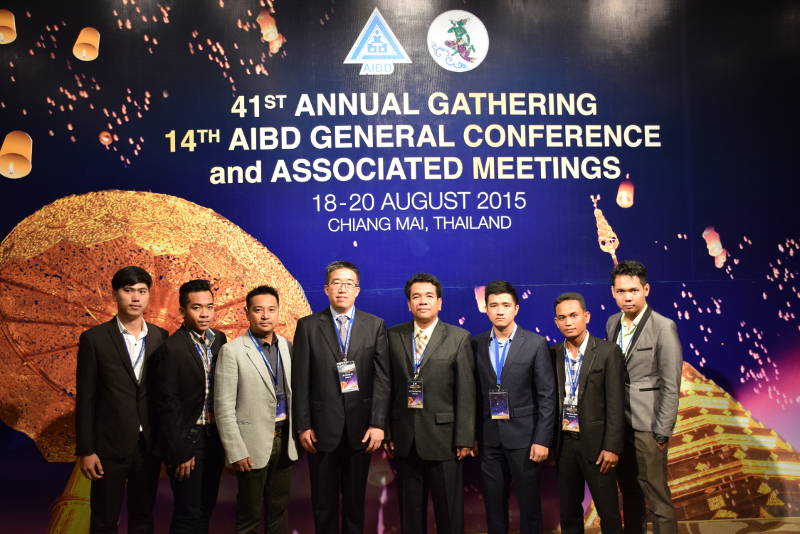 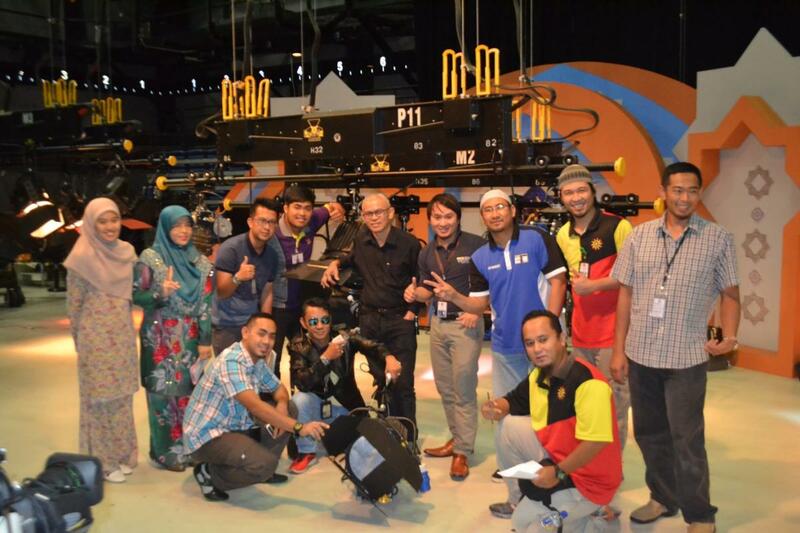 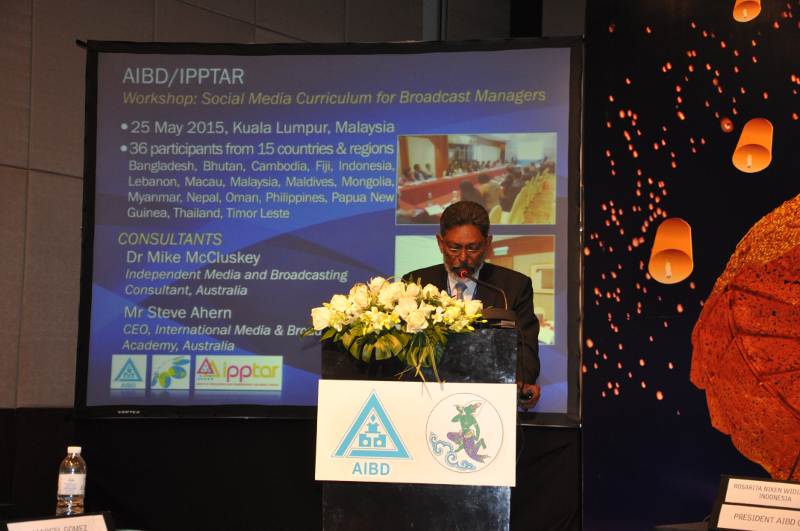 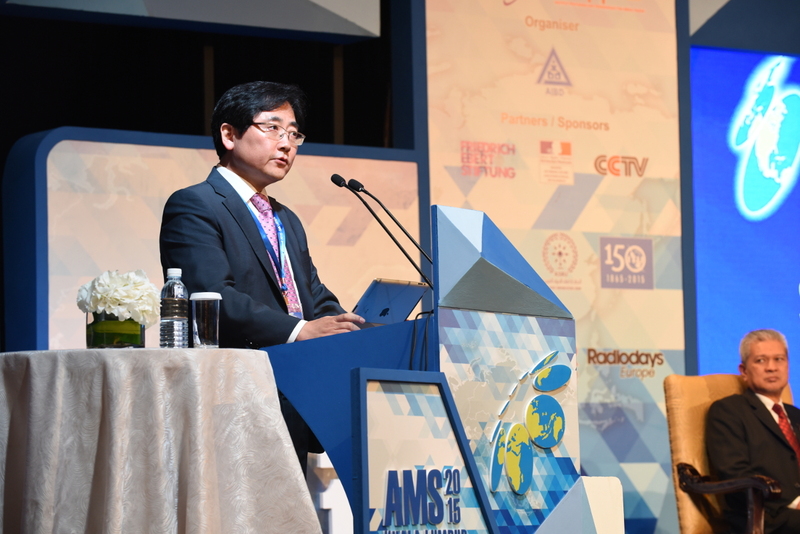 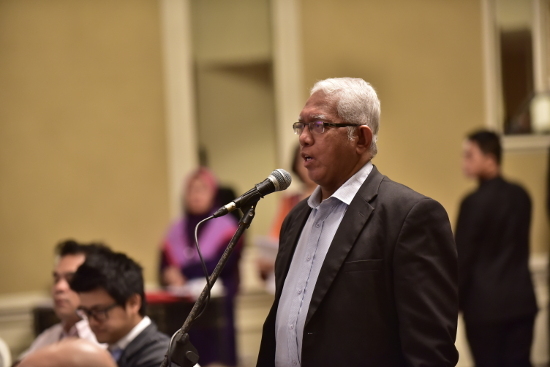 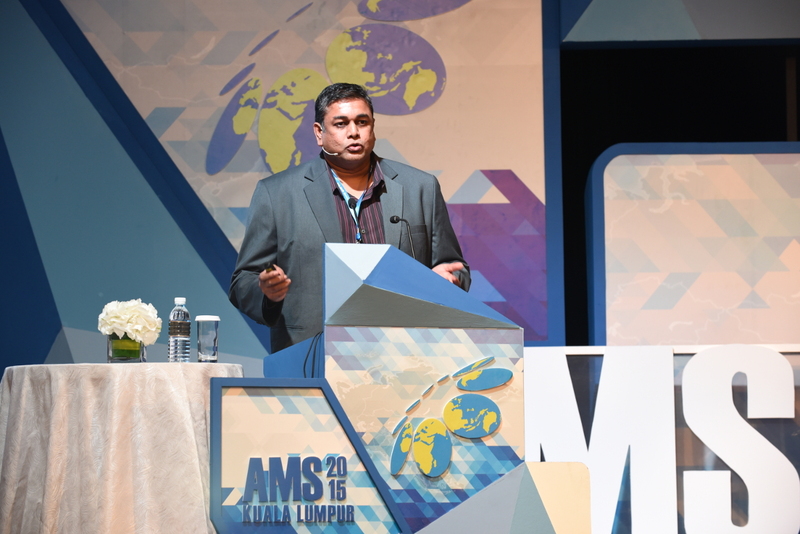 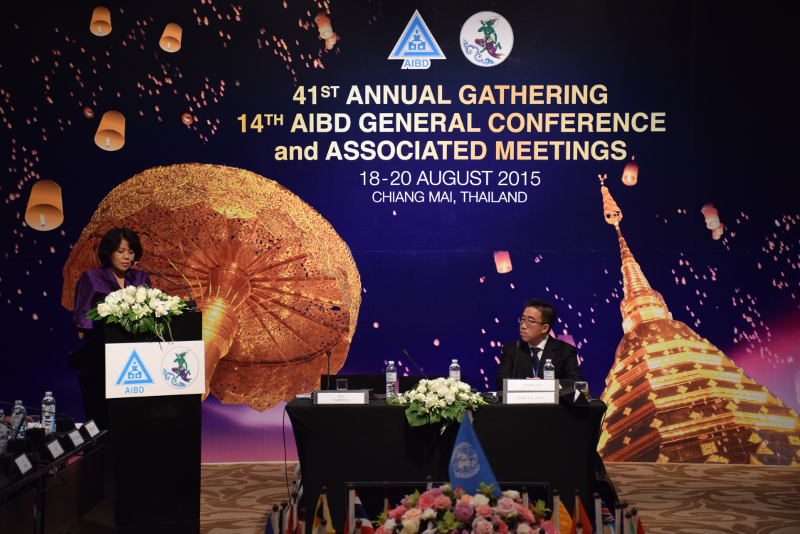 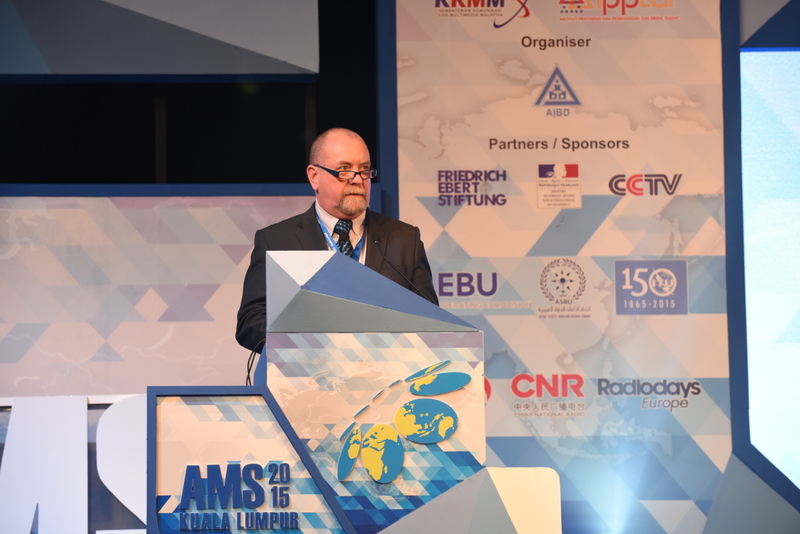 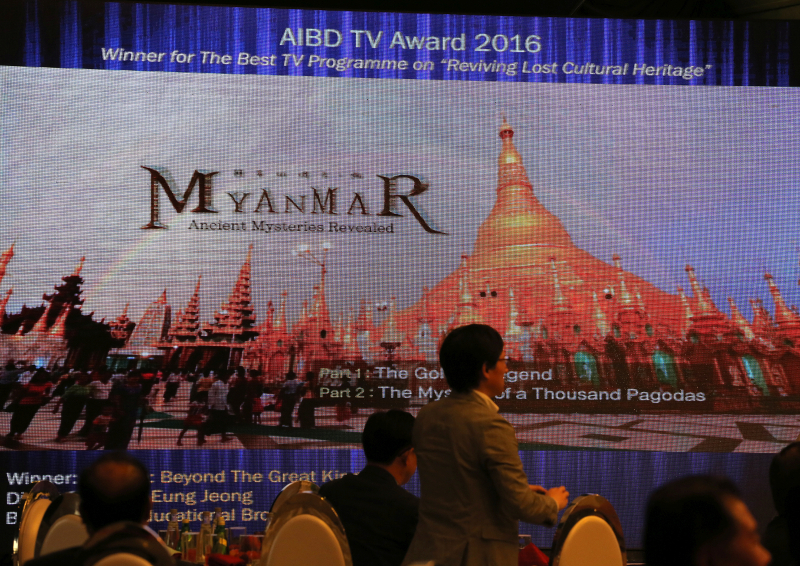 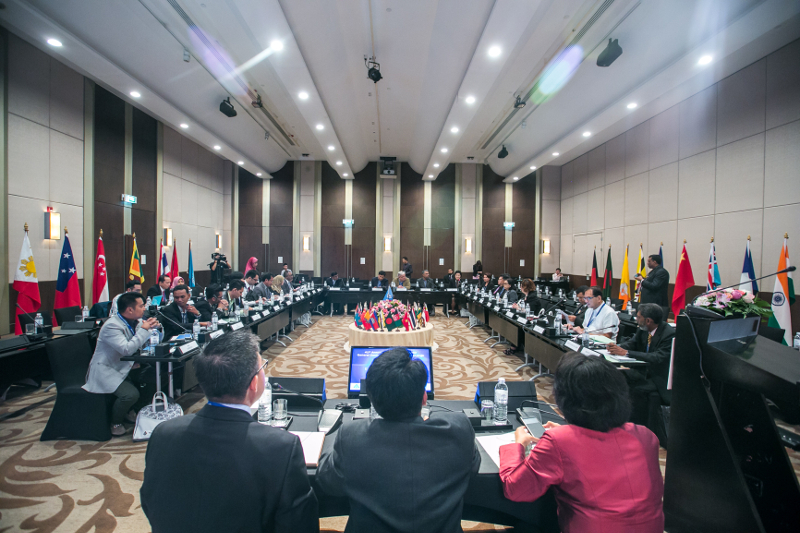 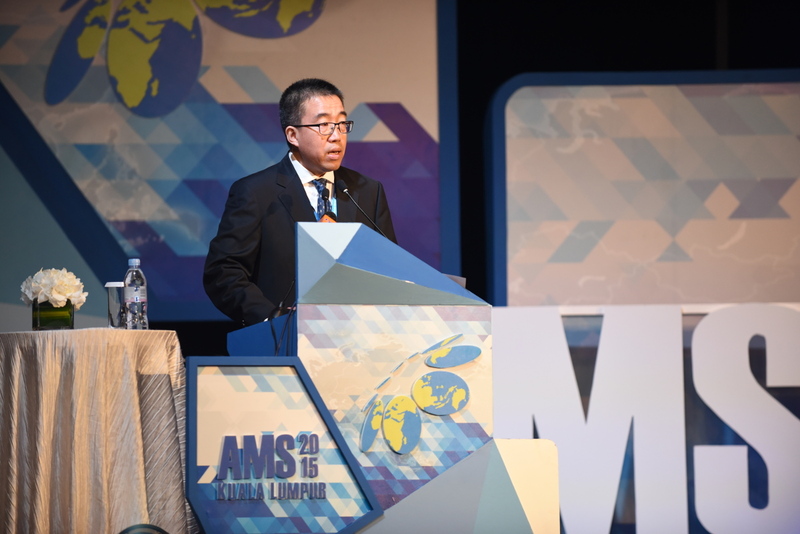 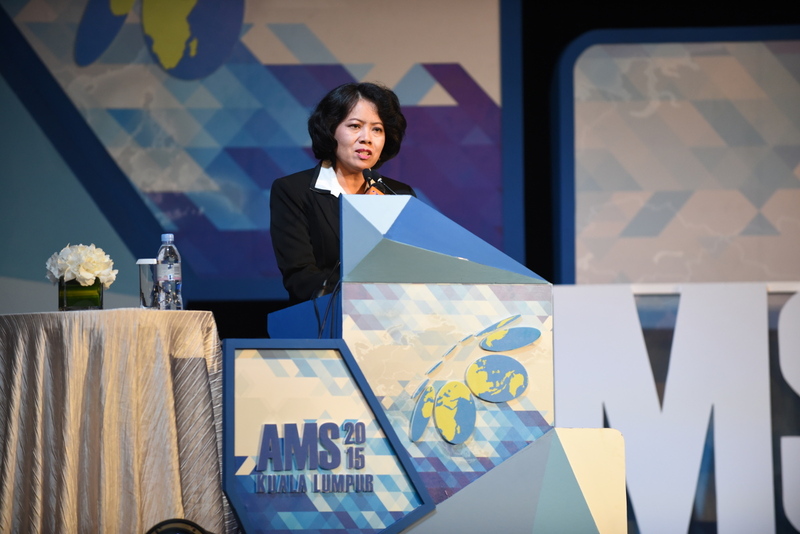 Almost all regional and International Broadcasting Unions and Associations support the AMS. 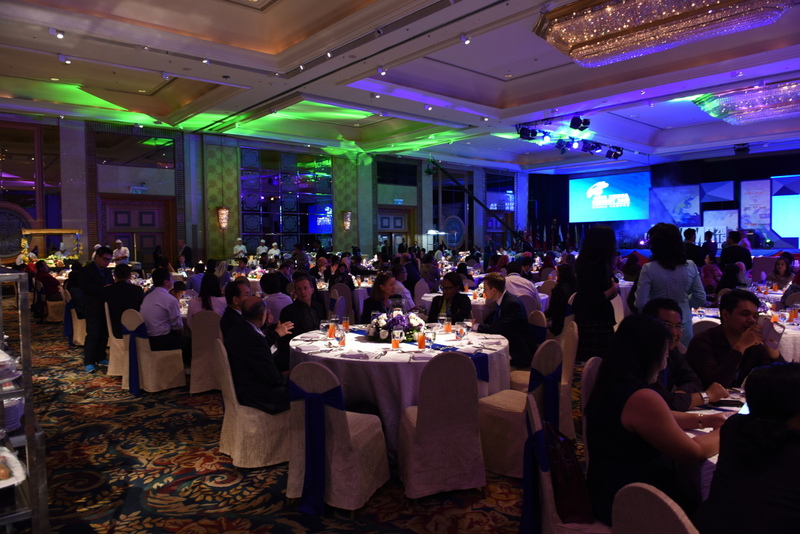 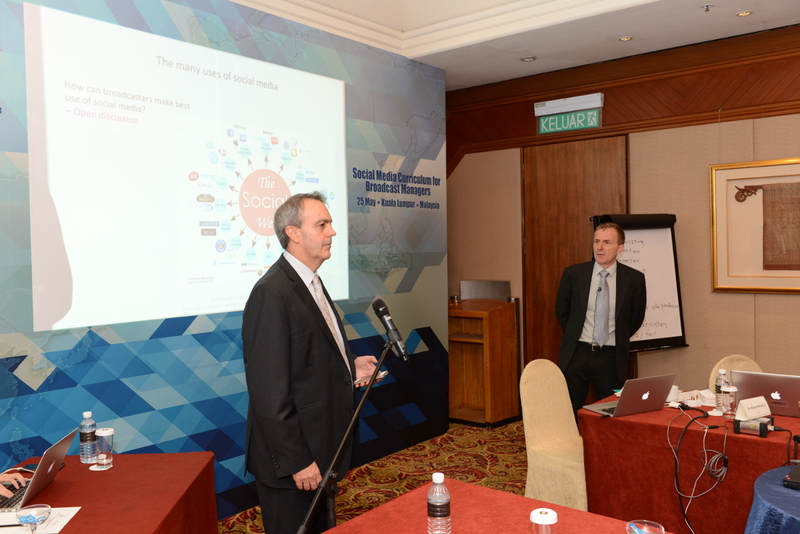 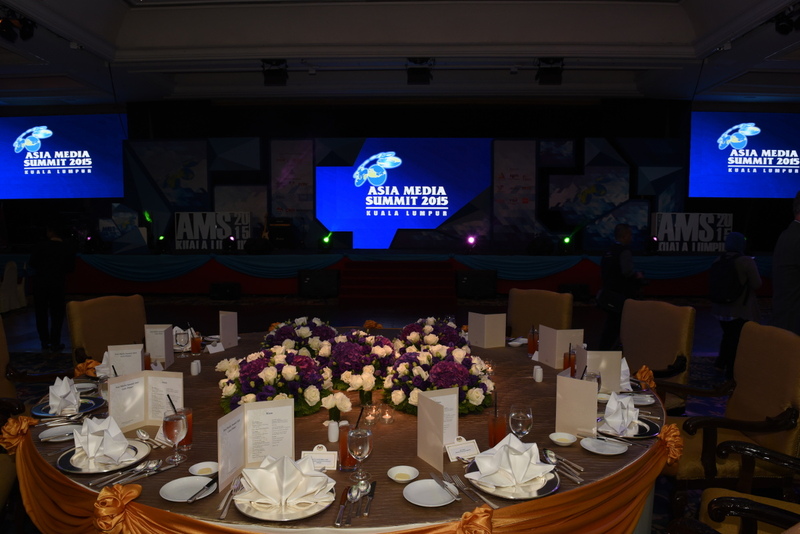 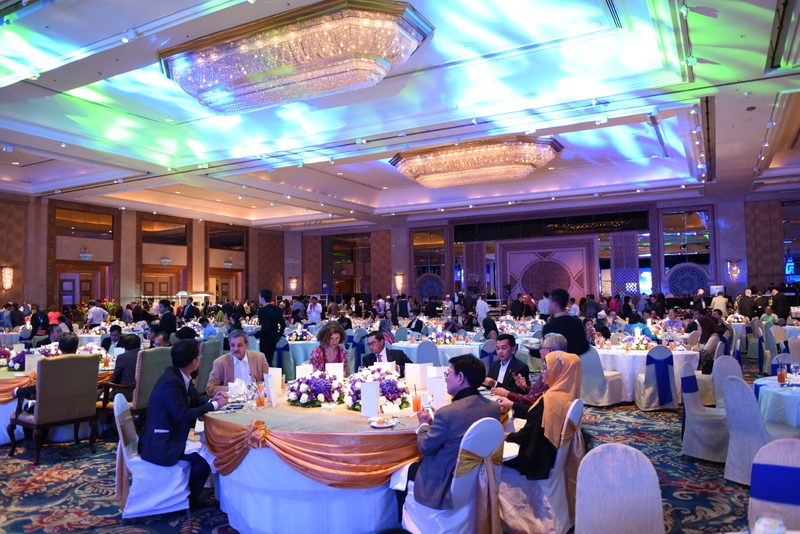 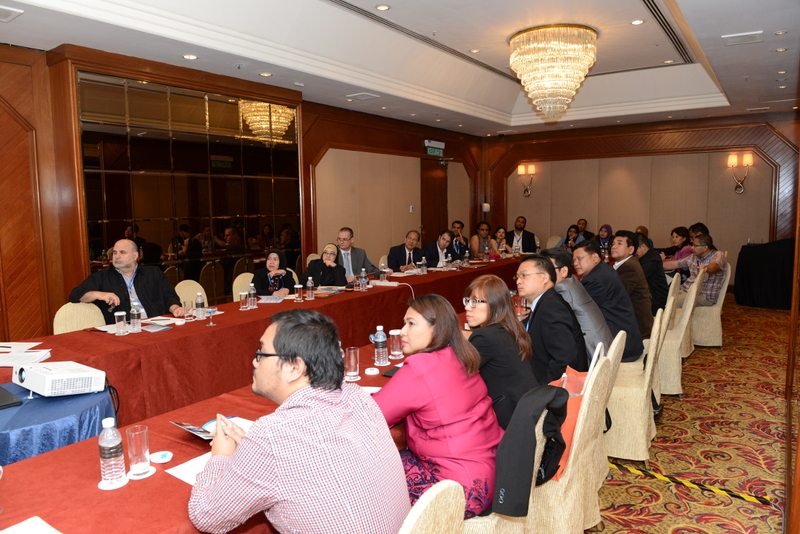 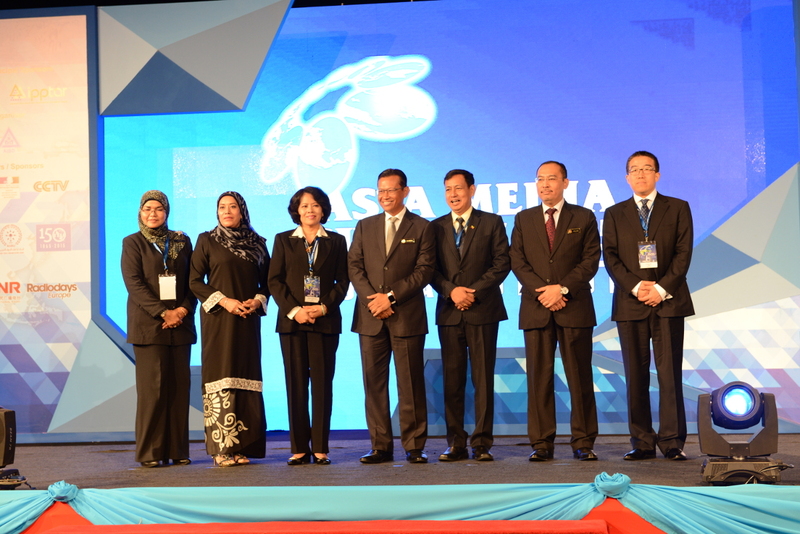 We have the pleasure of welcoming all media professionals to the Asia Media Summit. 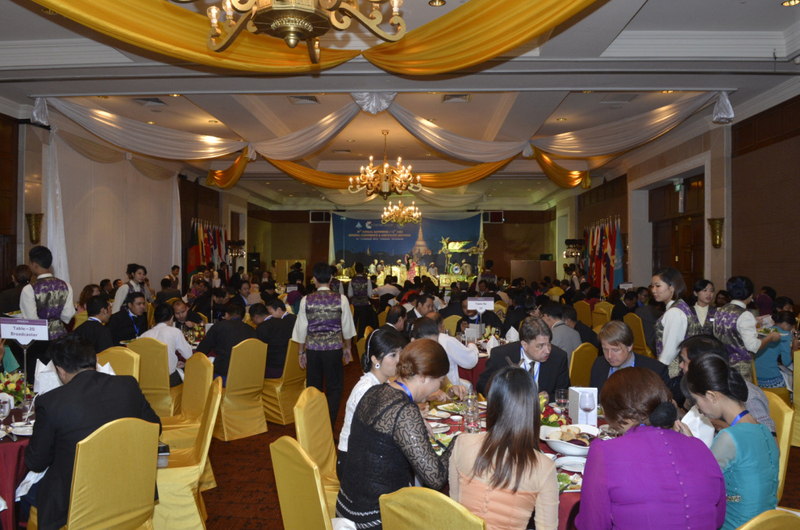 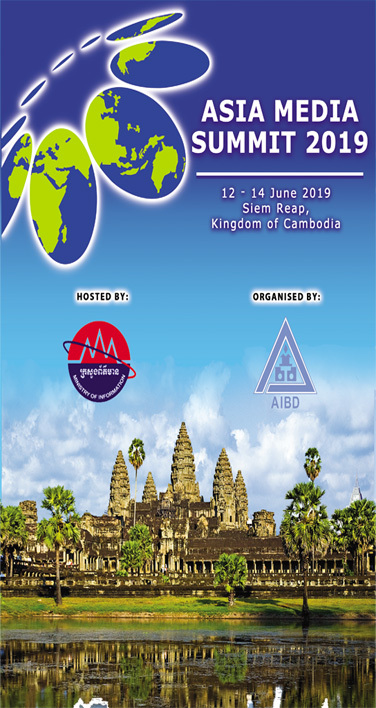 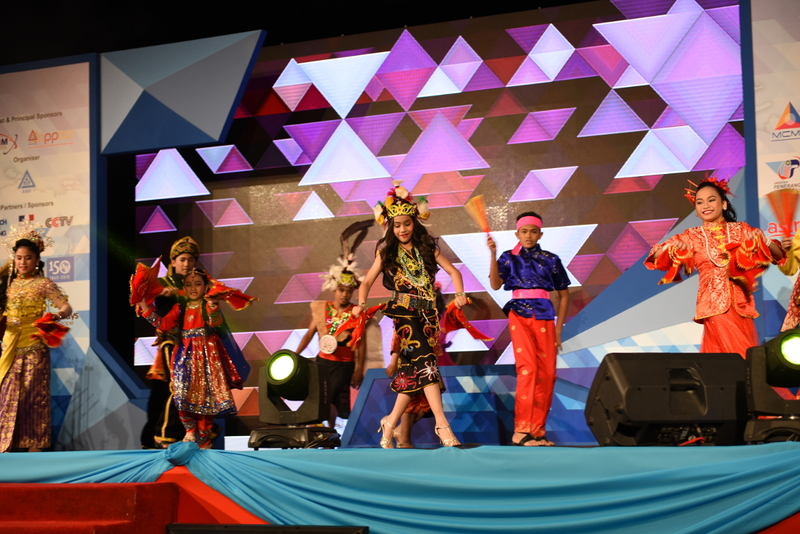 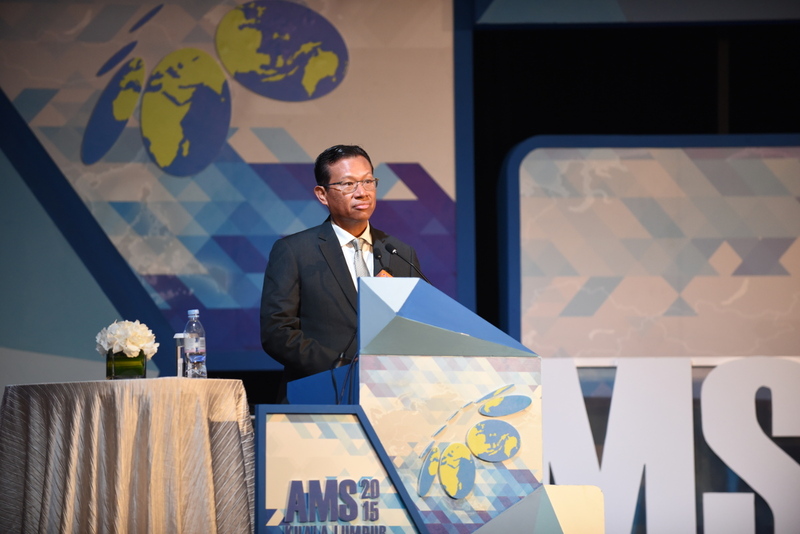 The official hosts for the Asia Media Summit 2019, the Ministry of Information of the Kingdom of Cambodia, will be organising an excursion trip on Friday, 14 June 2019 to Angkor Wat Temple, open for all delegates attending the conference.